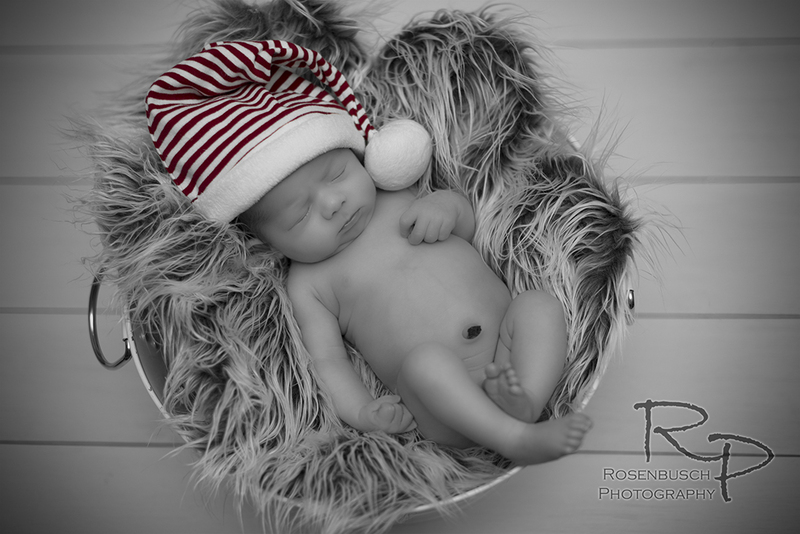 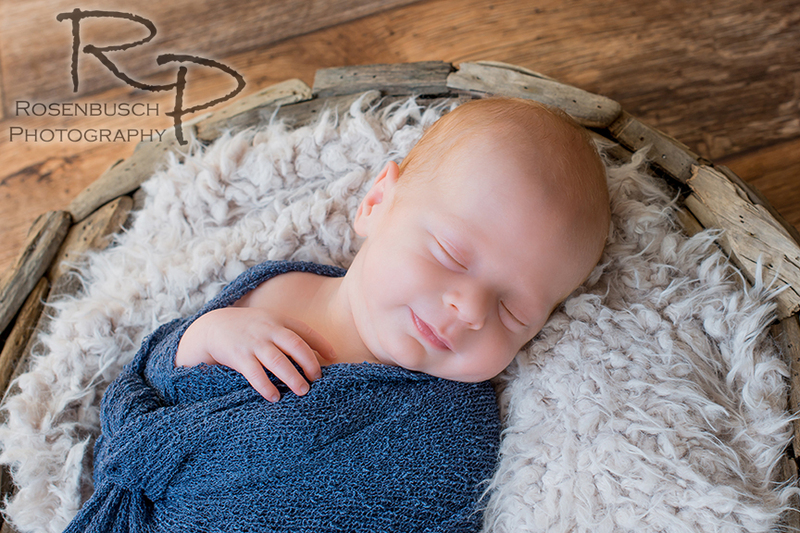 Newborn pictures are a great gift idea for pregnant moms, especially if this is number 2 or 3 and they have baby items already. 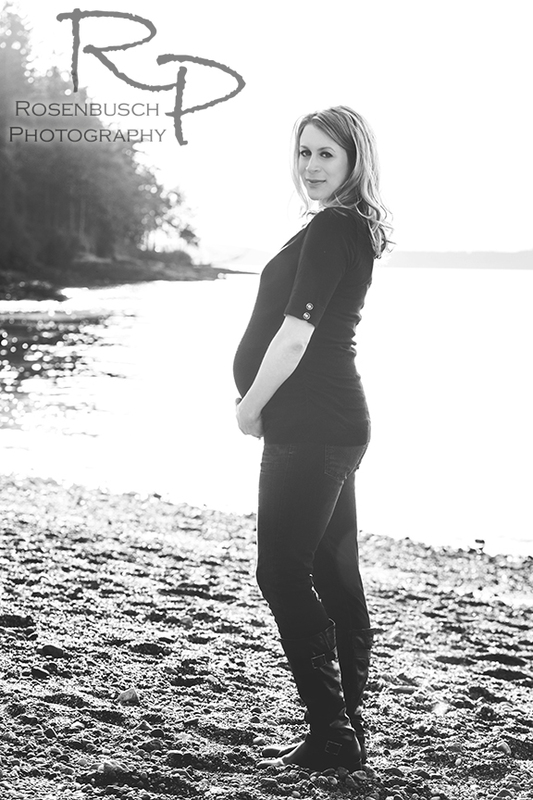 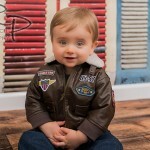 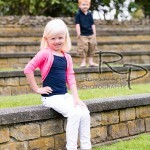 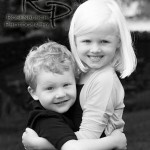 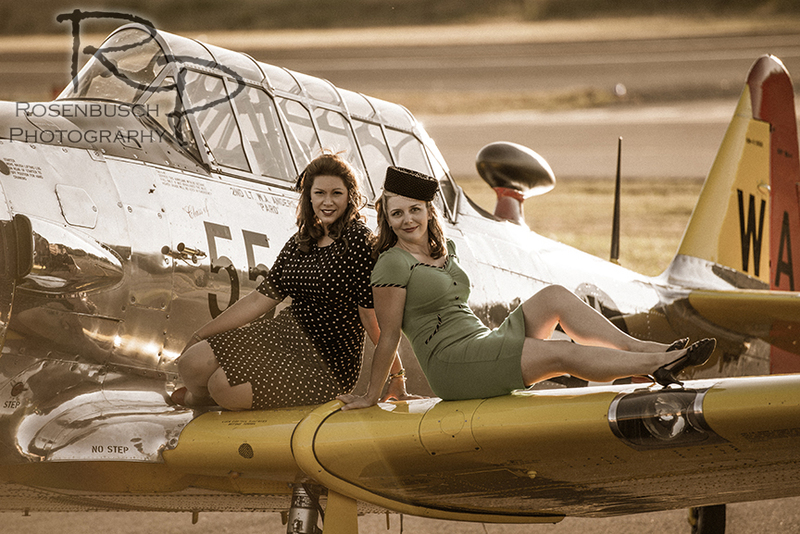 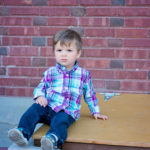 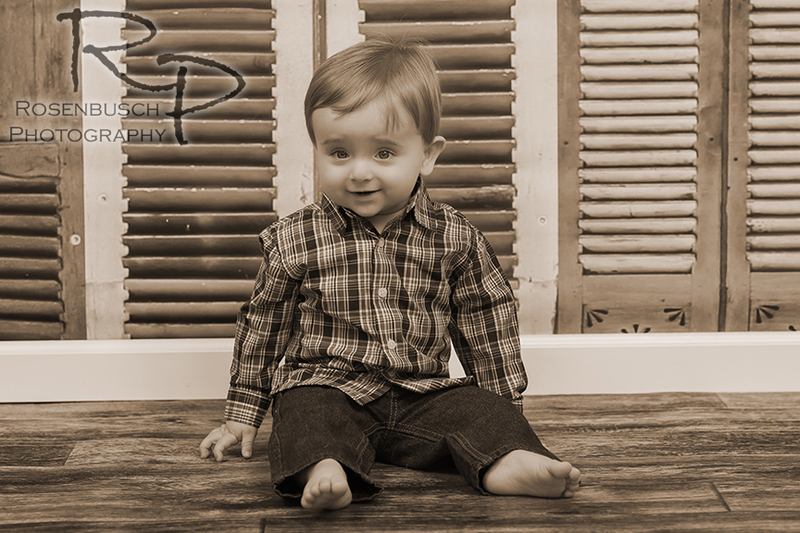 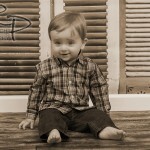 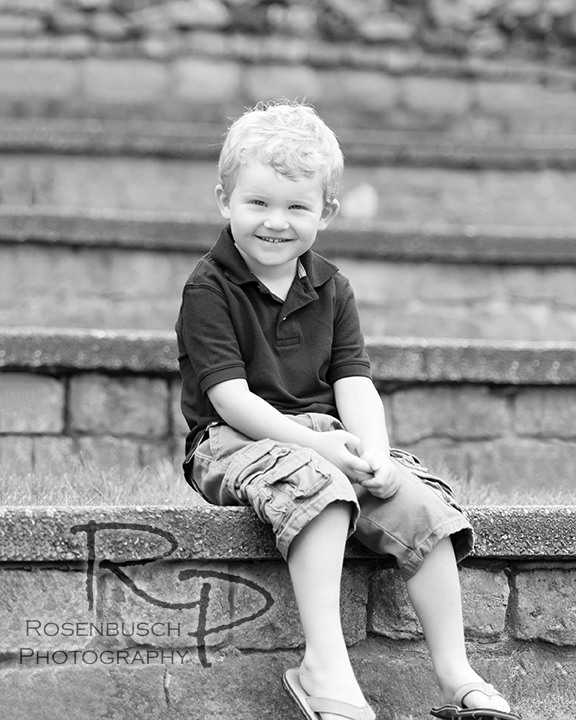 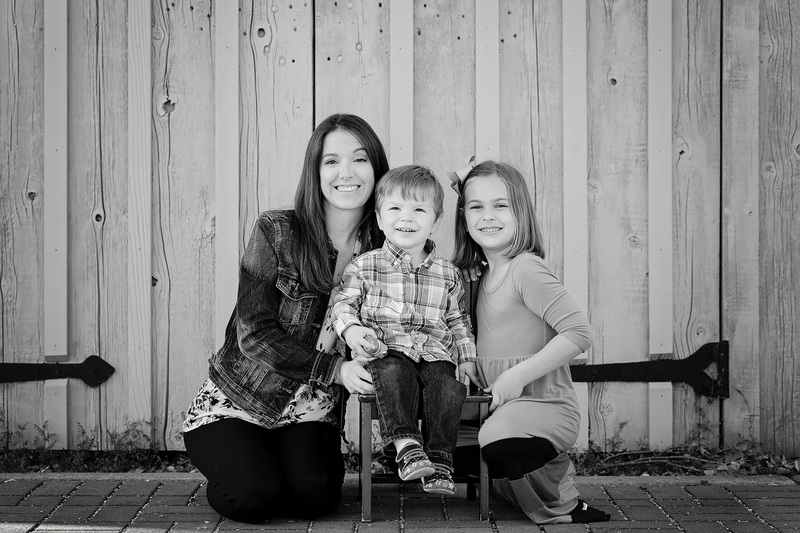 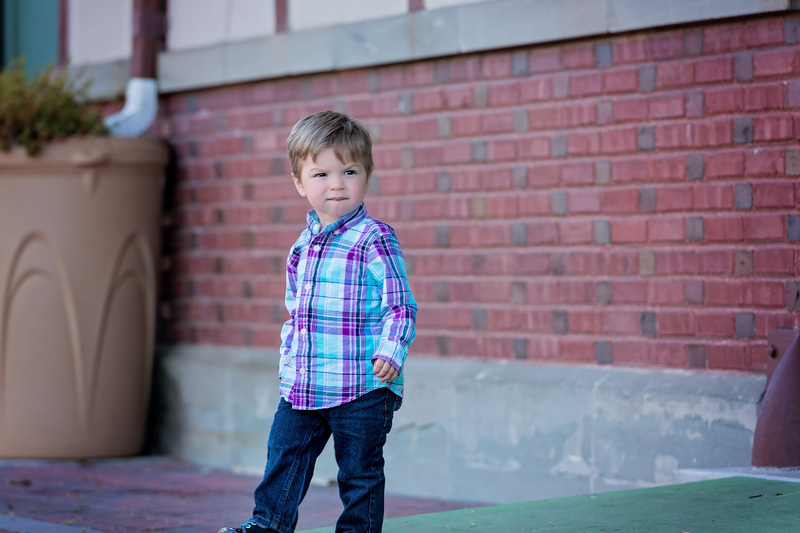 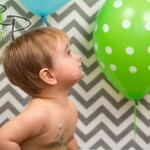 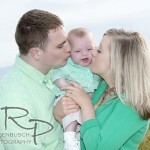 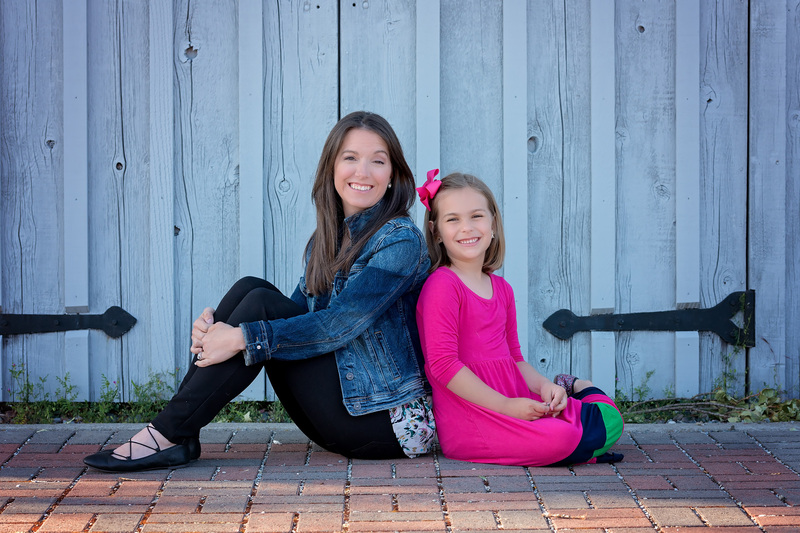 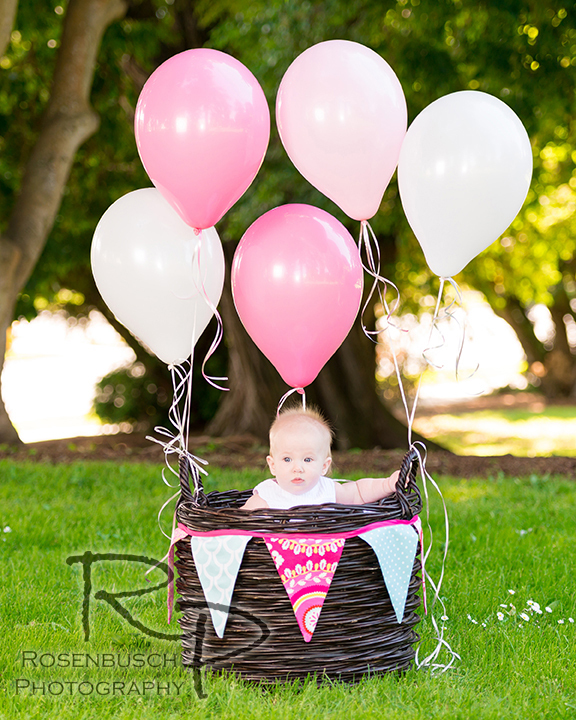 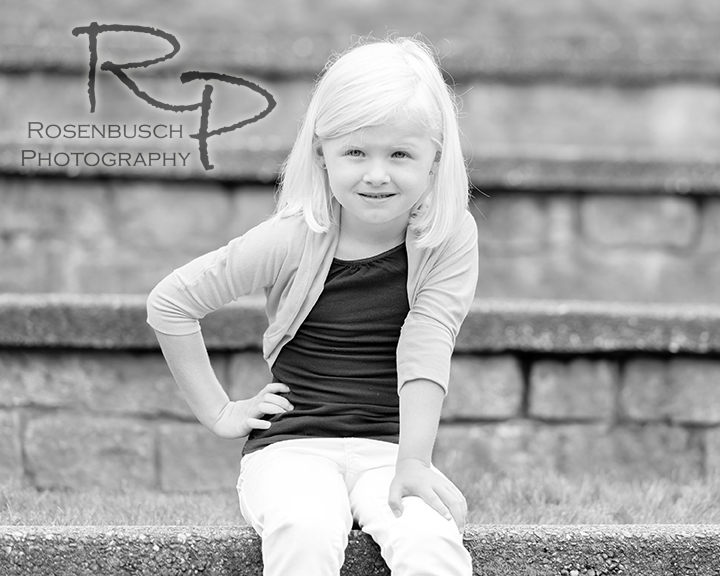 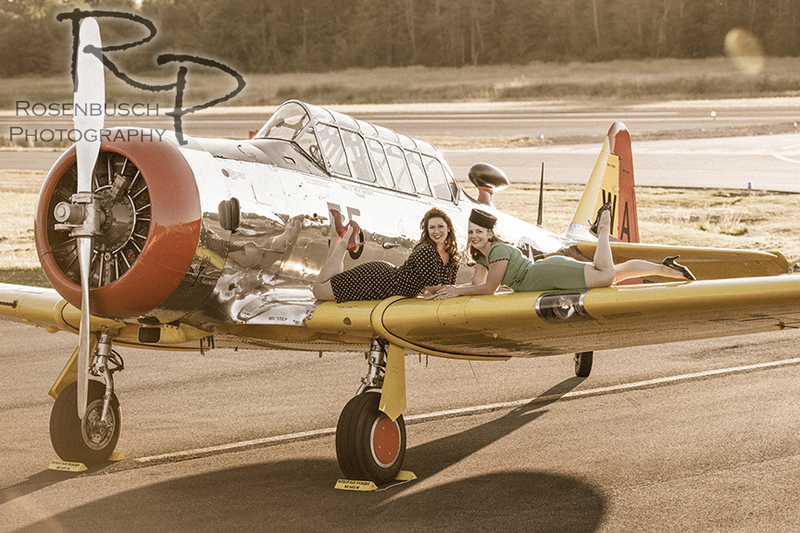 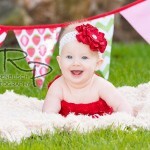 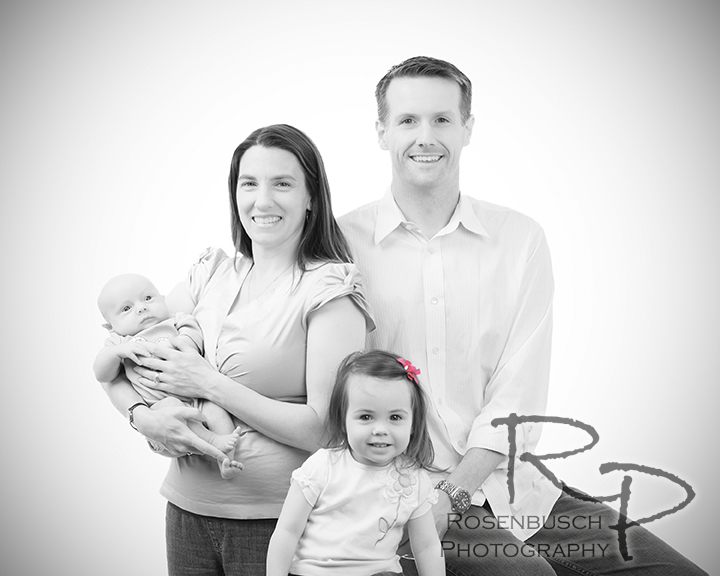 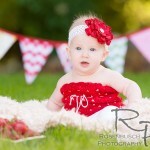 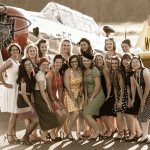 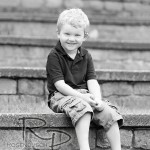 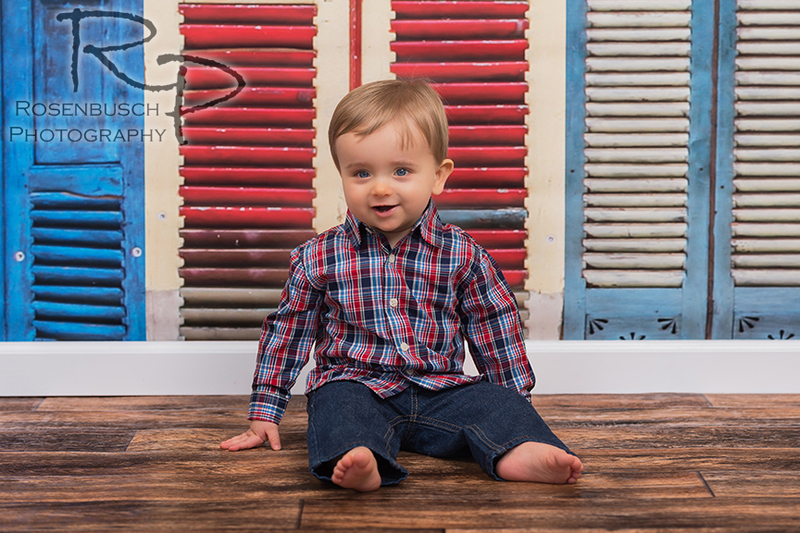 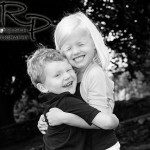 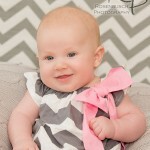 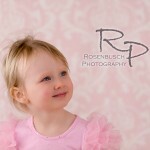 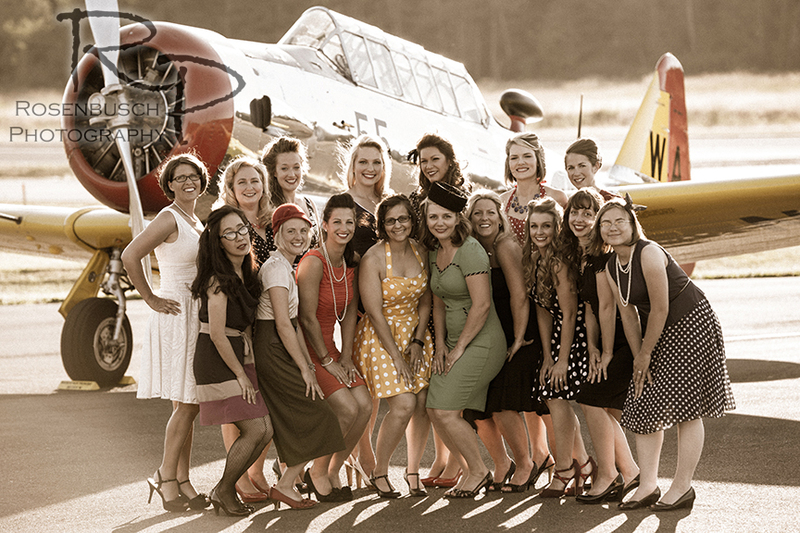 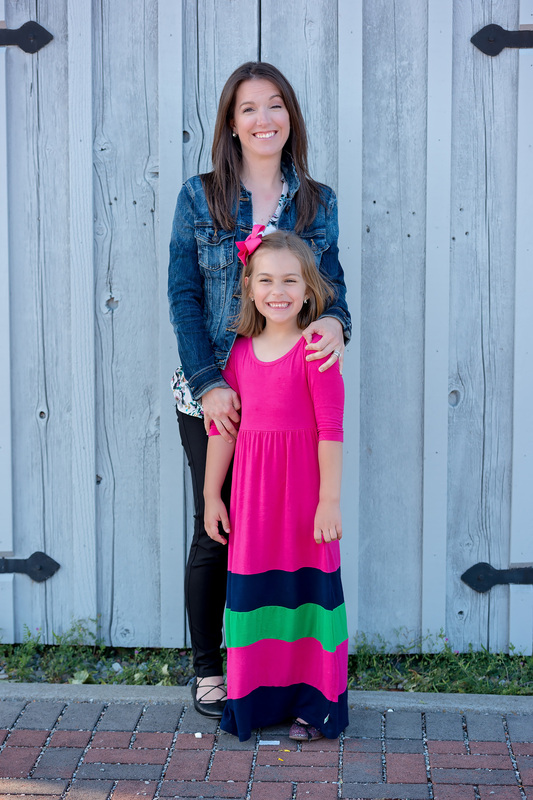 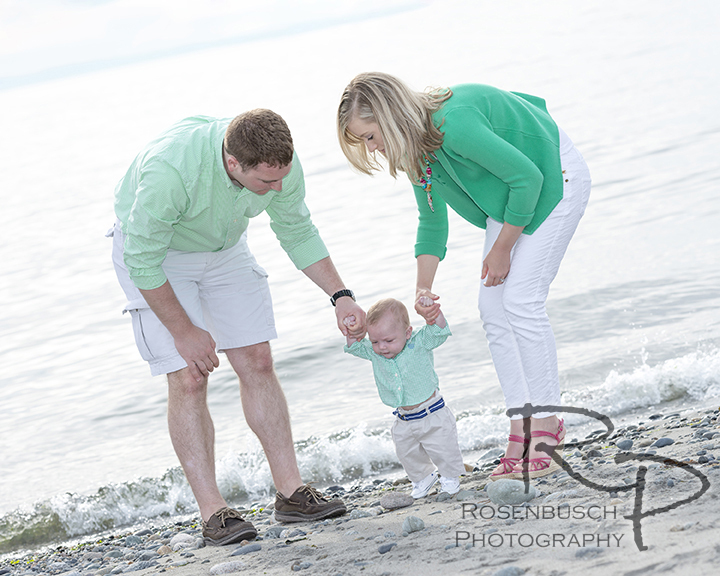 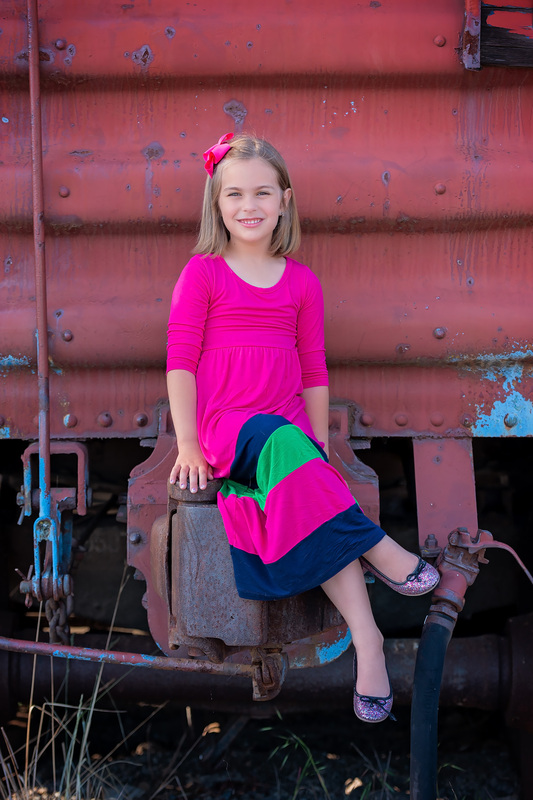 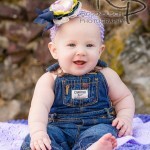 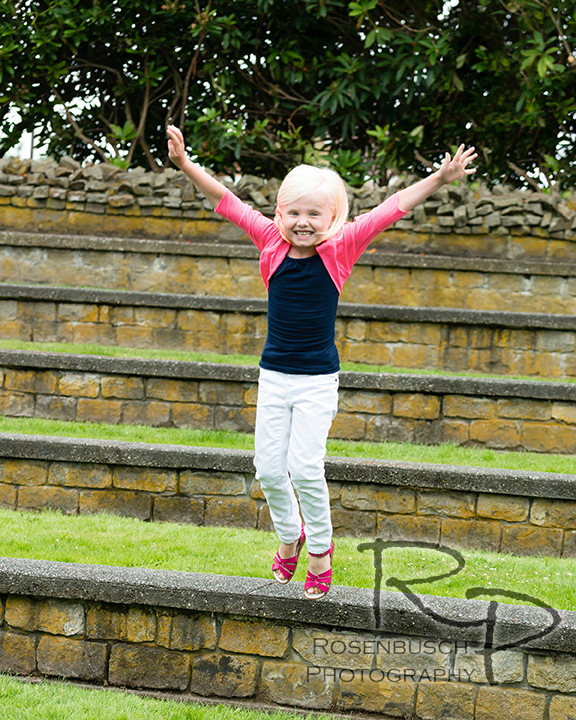 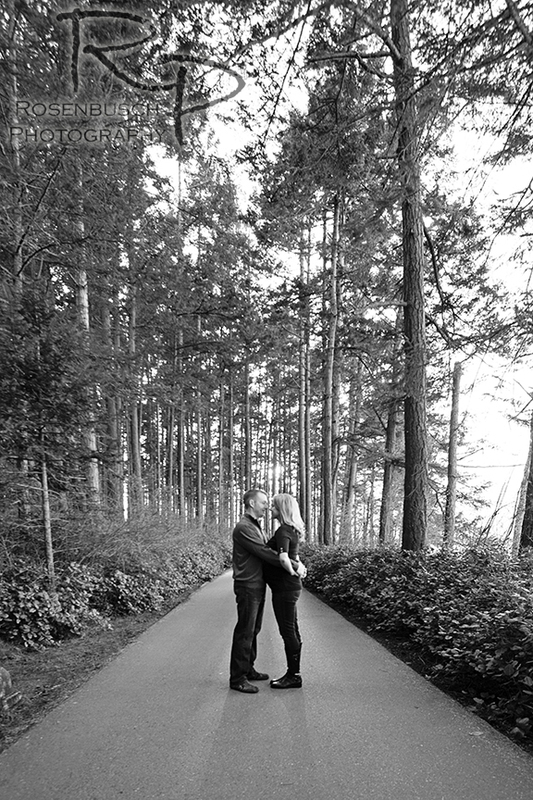 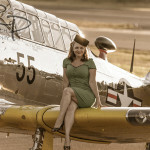 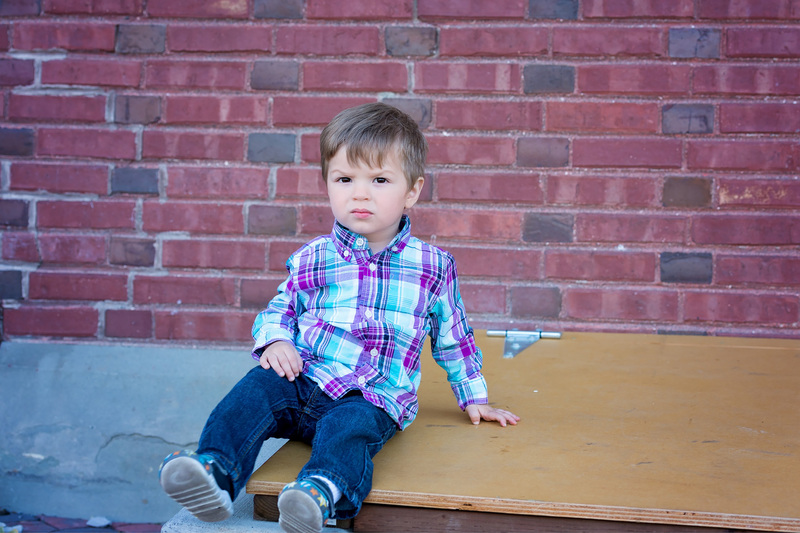 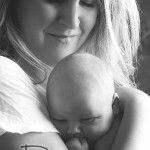 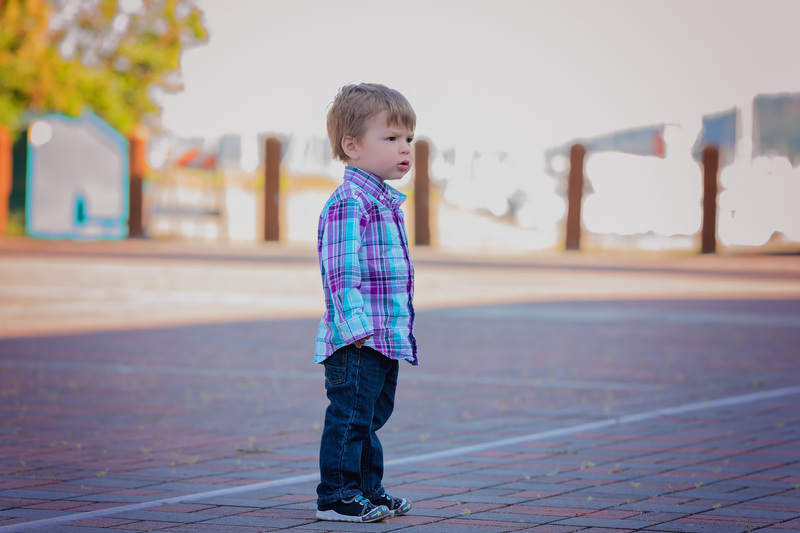 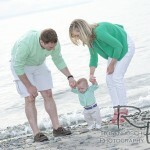 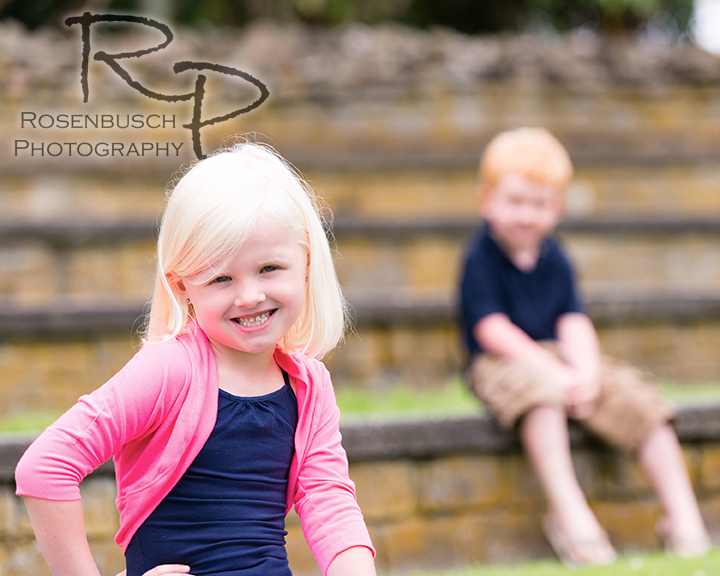 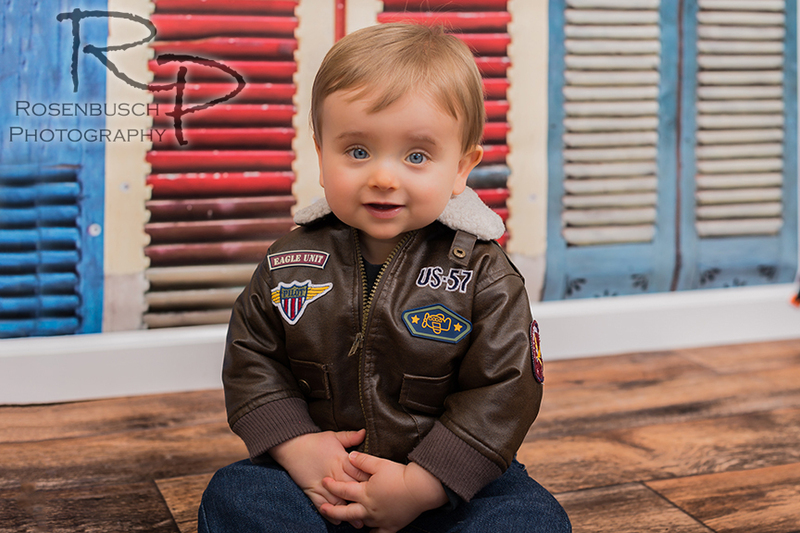 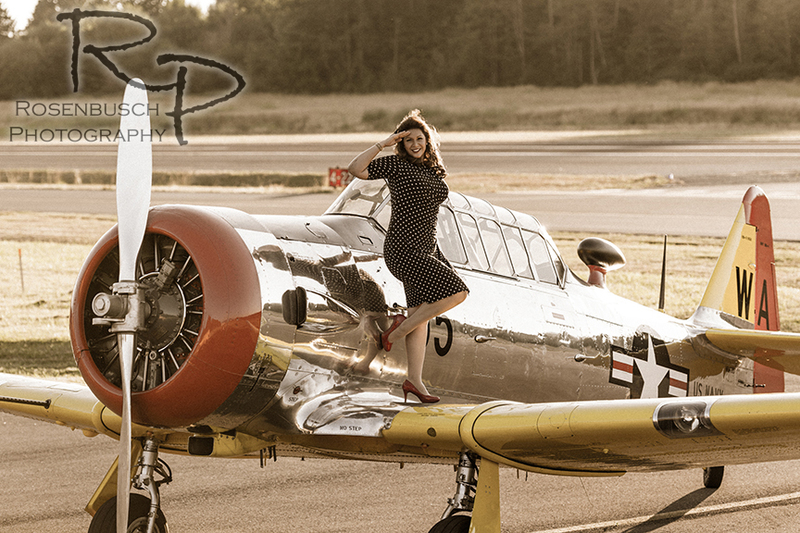 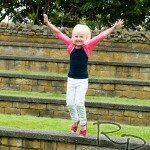 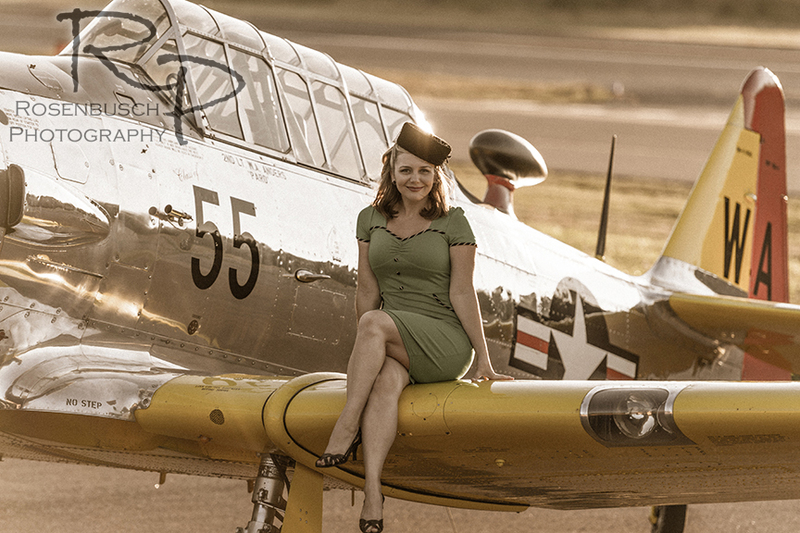 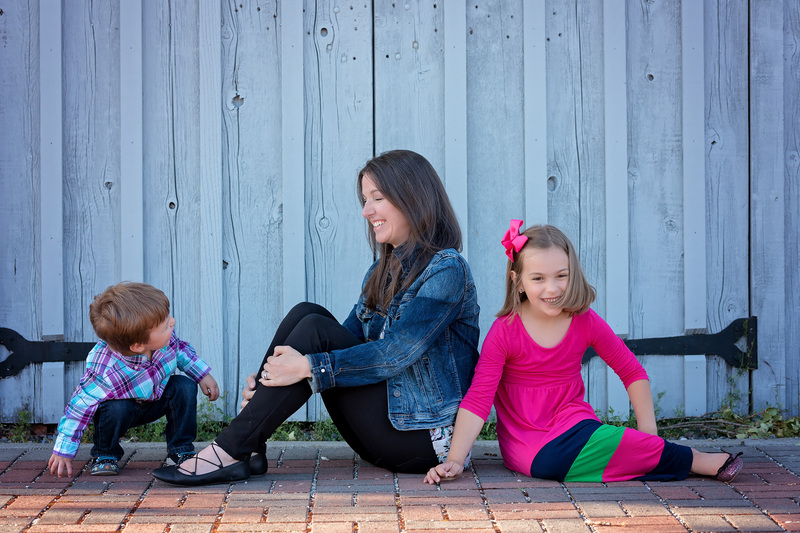 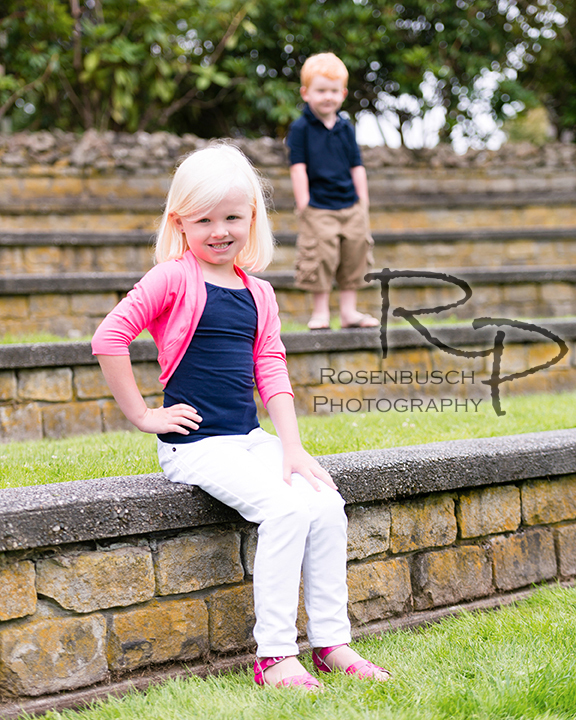 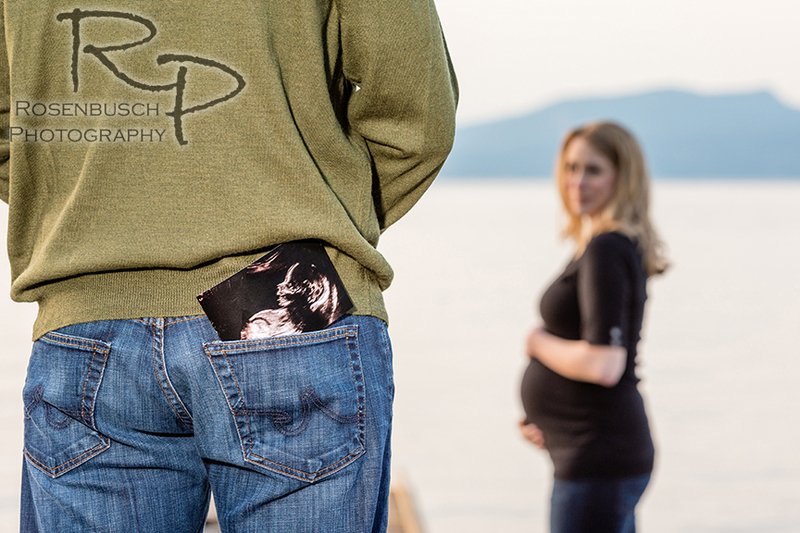 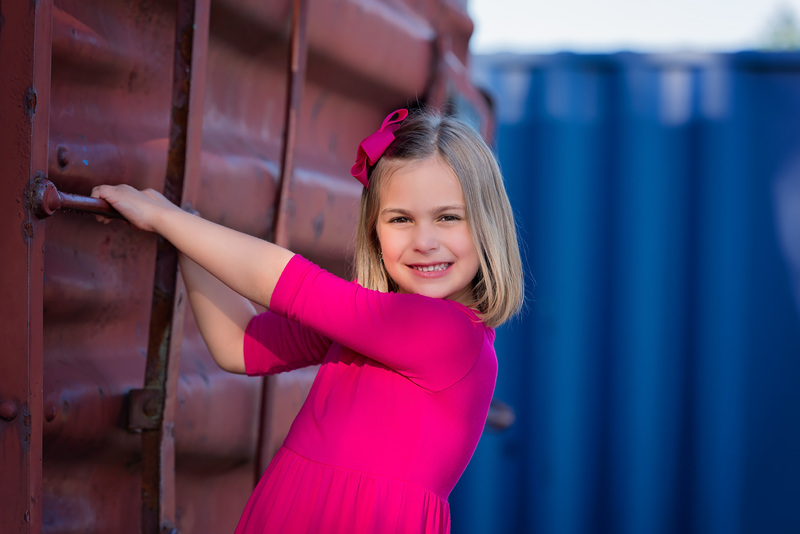 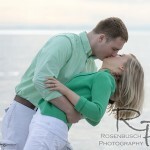 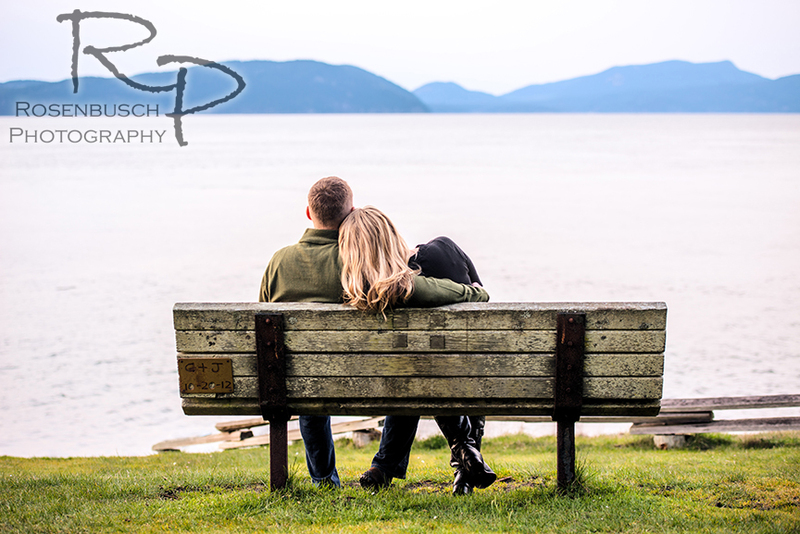 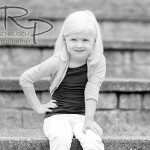 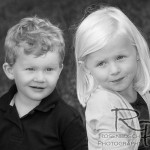 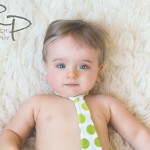 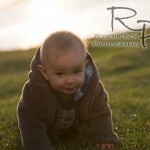 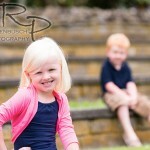 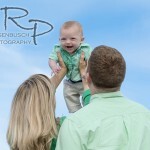 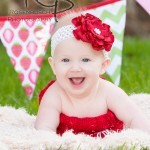 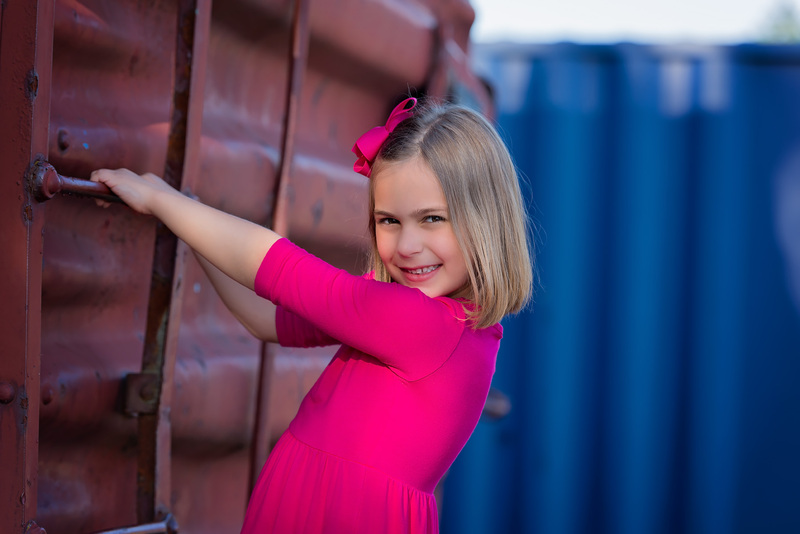 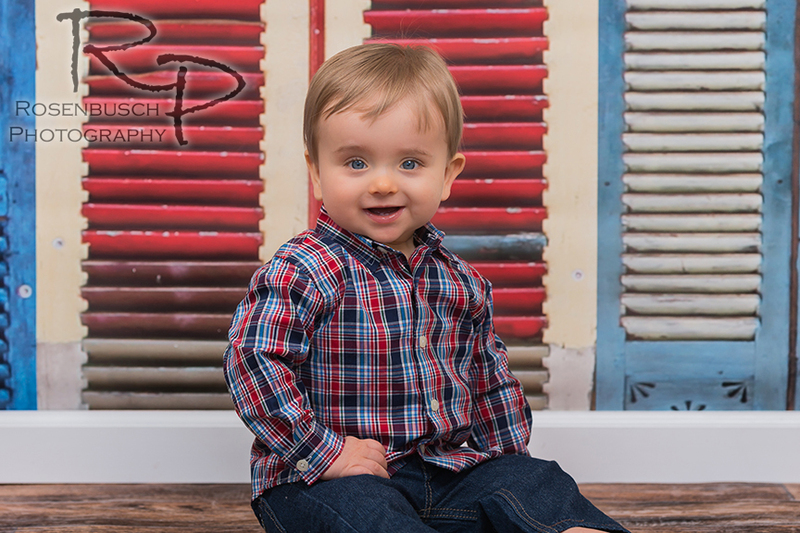 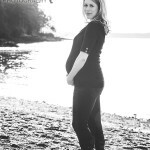 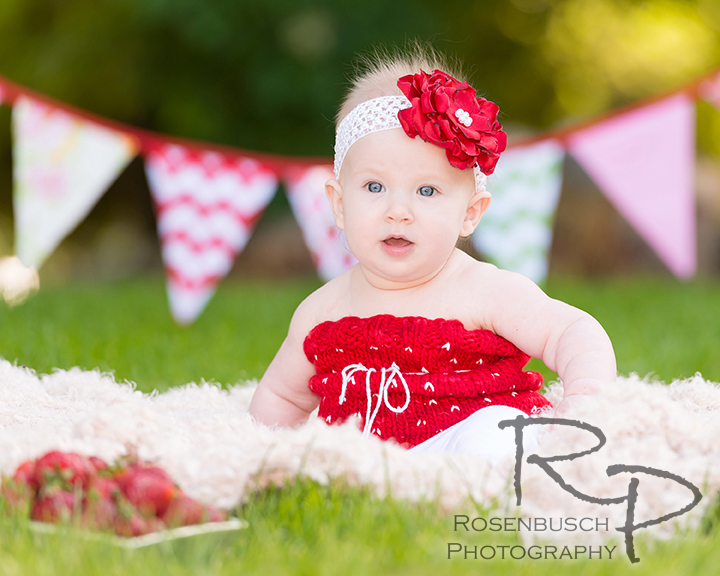 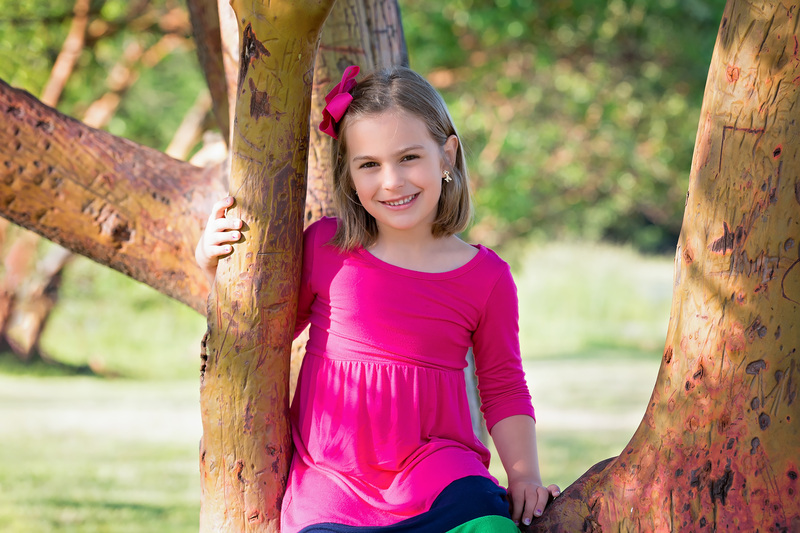 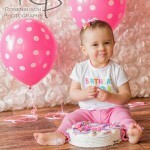 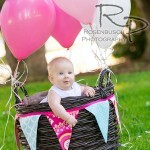 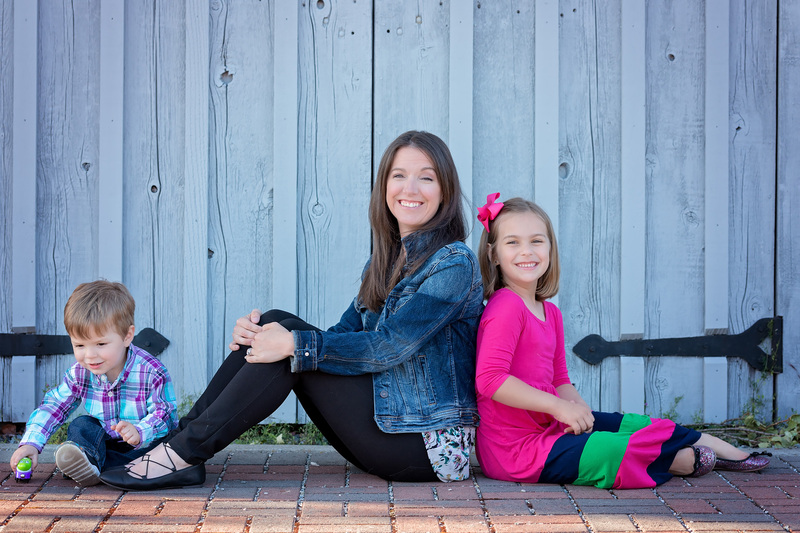 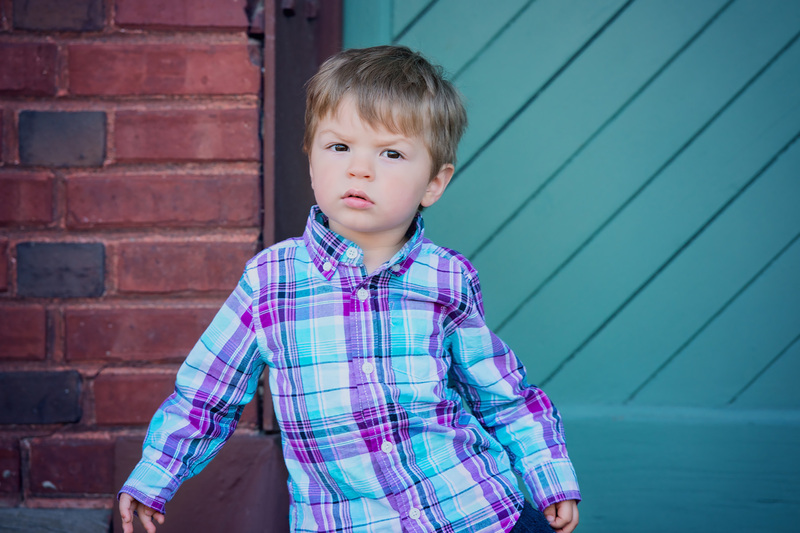 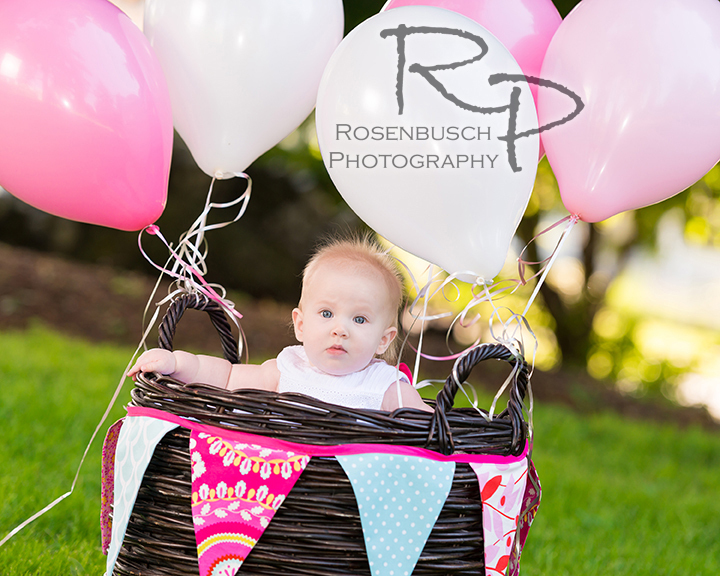 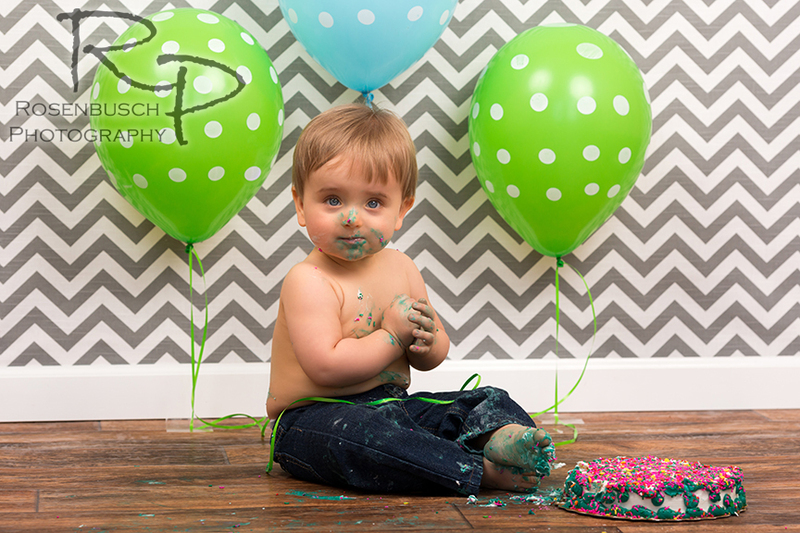 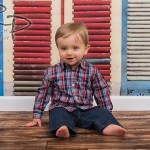 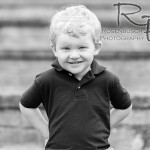 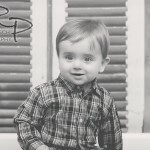 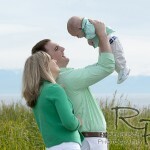 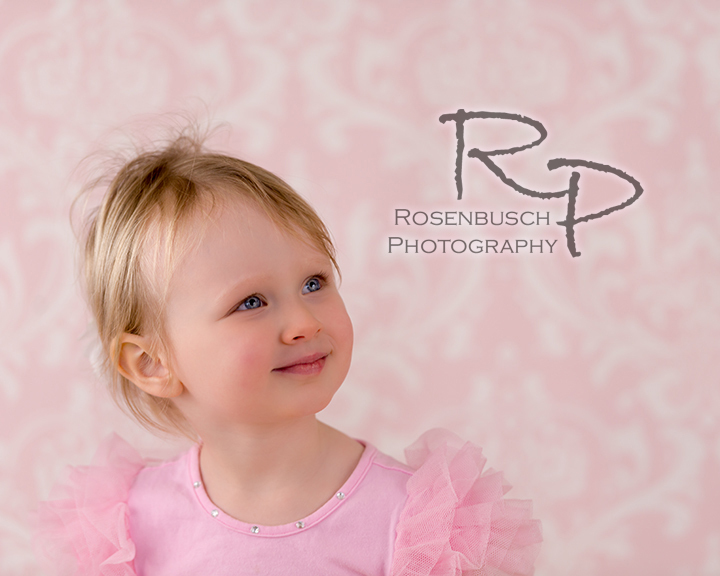 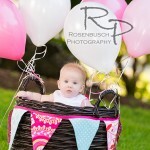 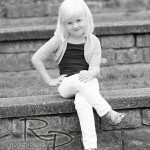 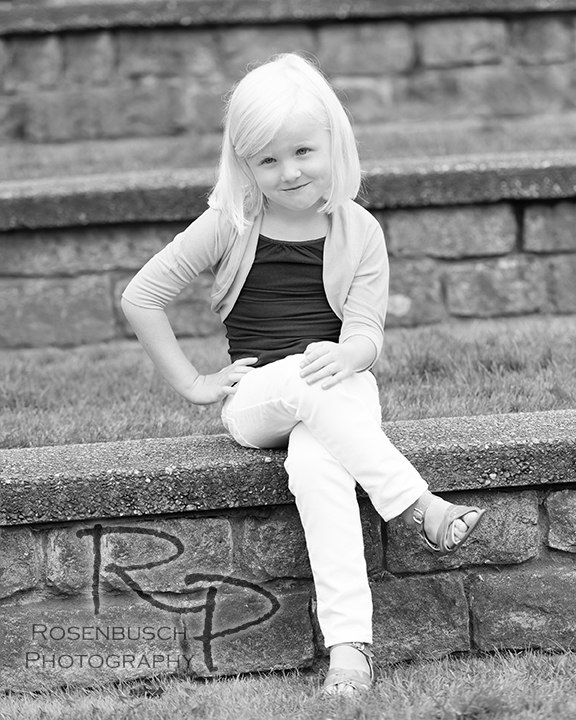 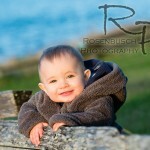 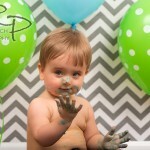 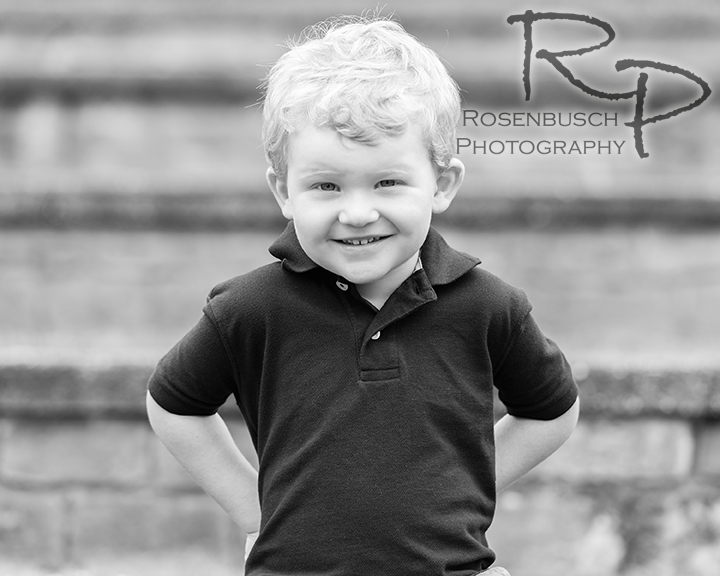 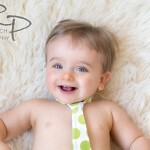 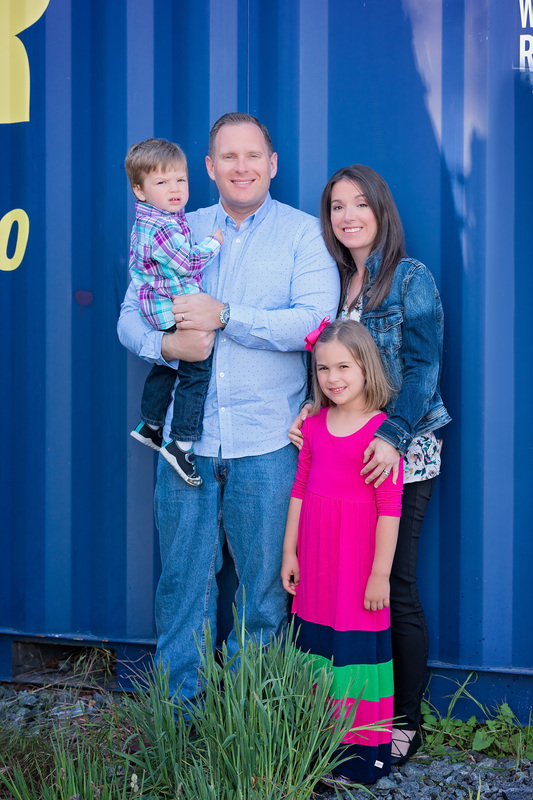 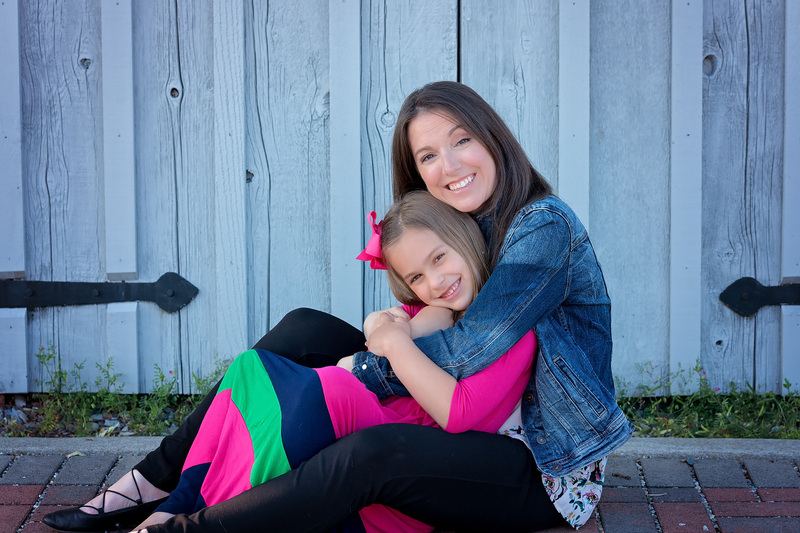 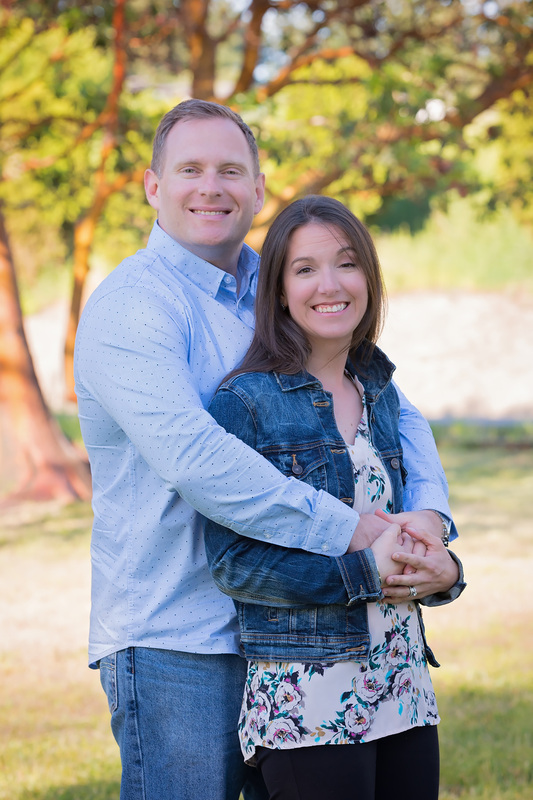 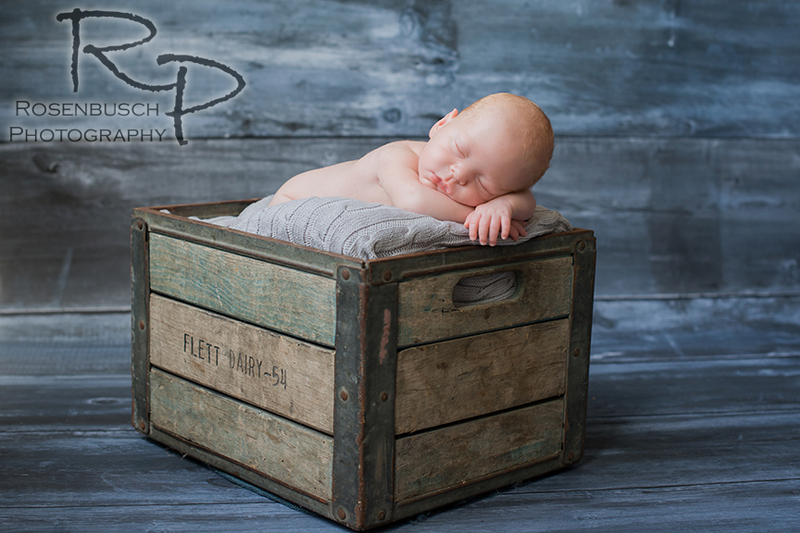 This photo session was a gift to mom from her co-workers who were thinking outside of the box! 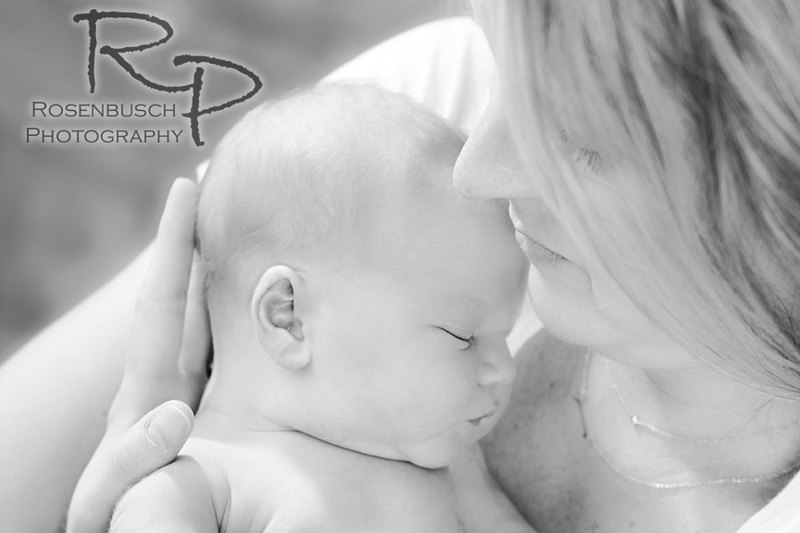 I know she’ll cherish these images forever! 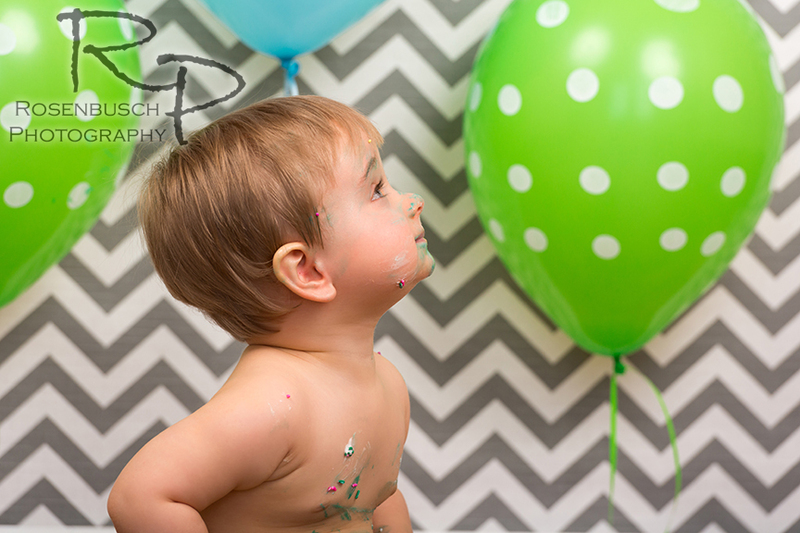 If you receive a gift card for us, it is best to set up the session right away. 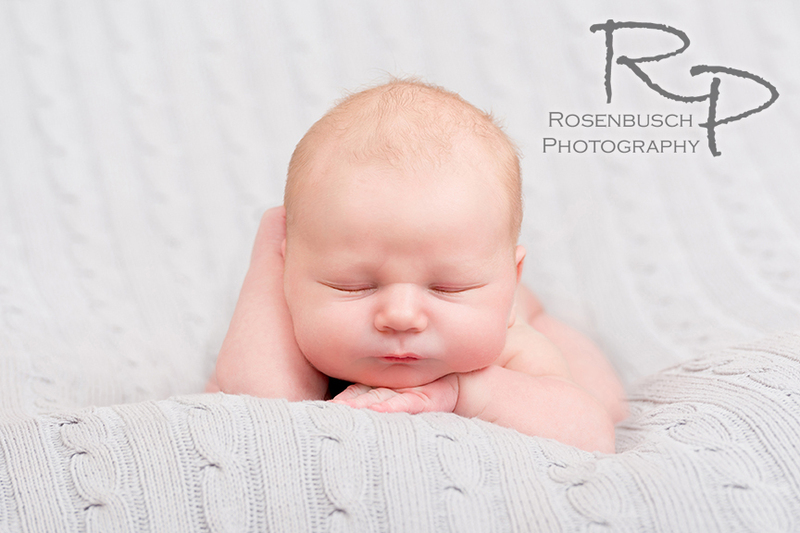 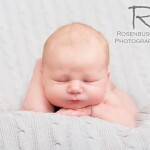 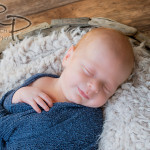 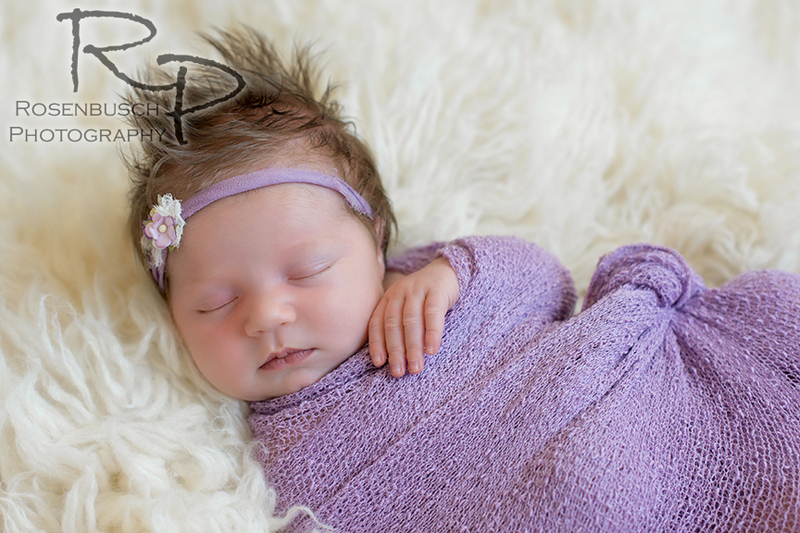 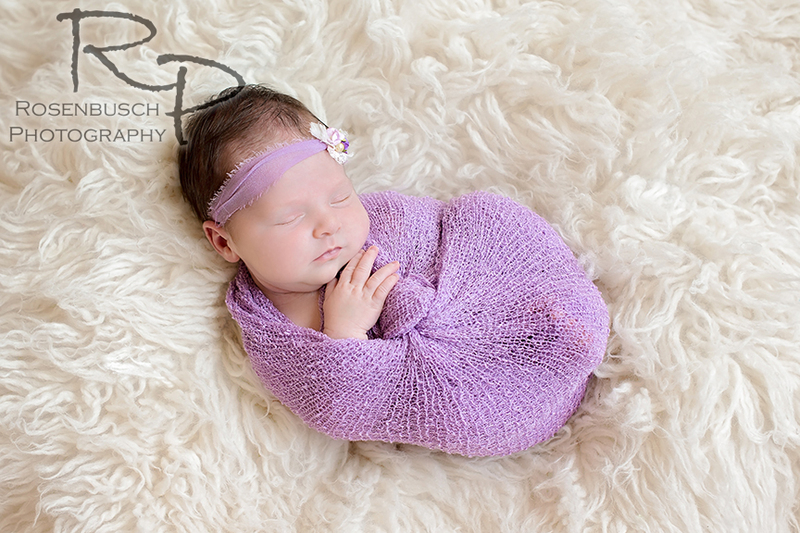 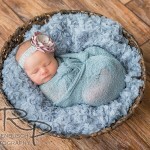 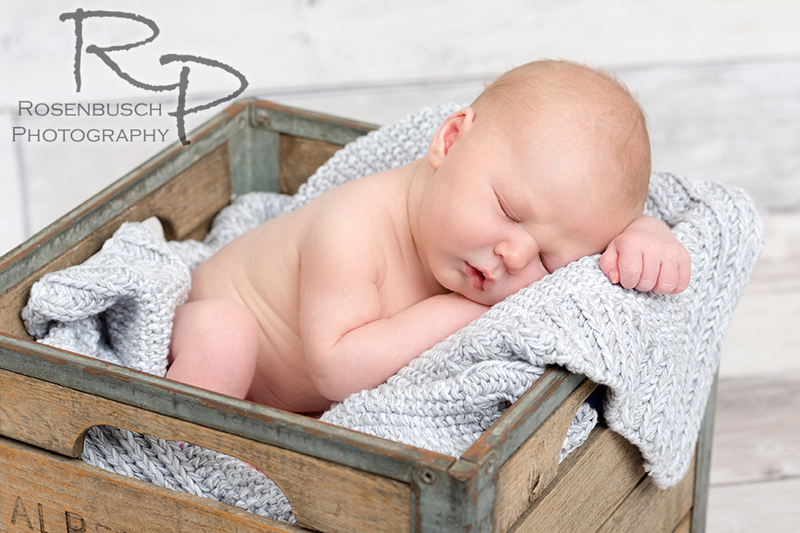 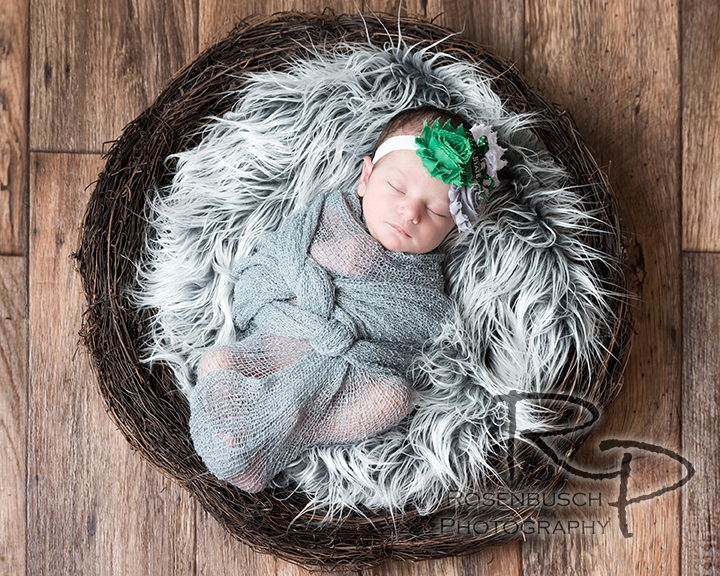 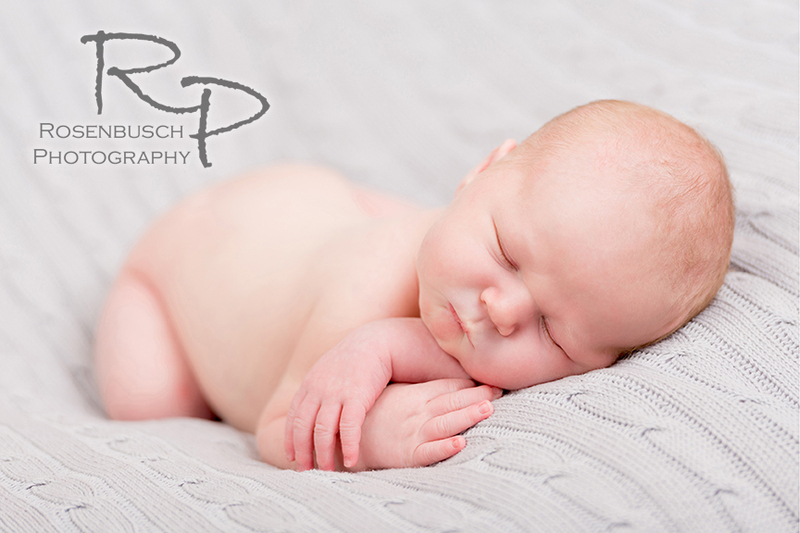 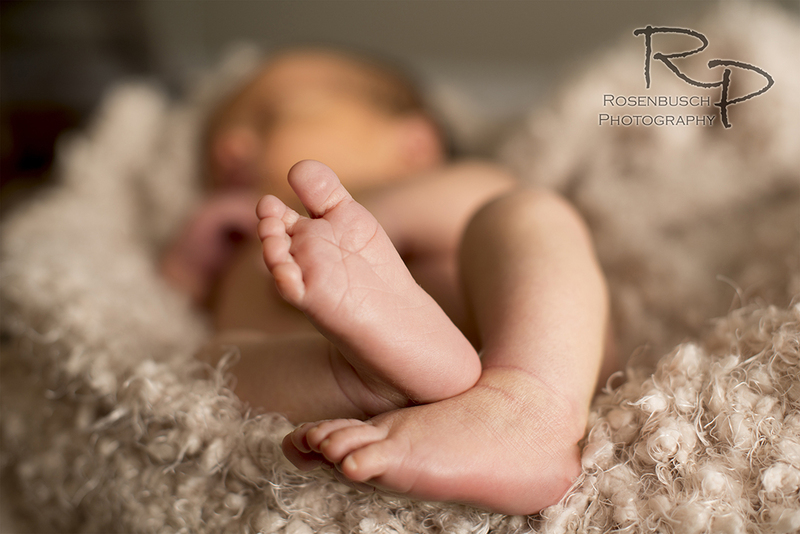 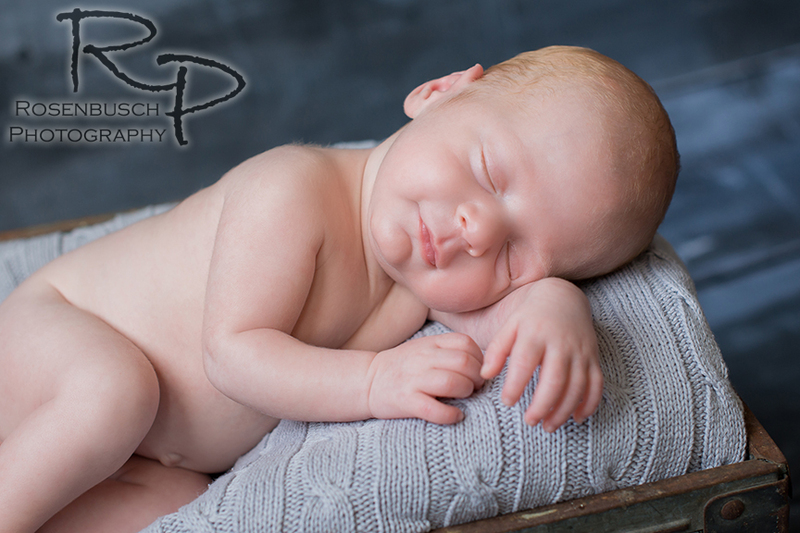 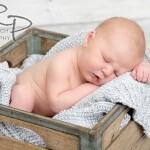 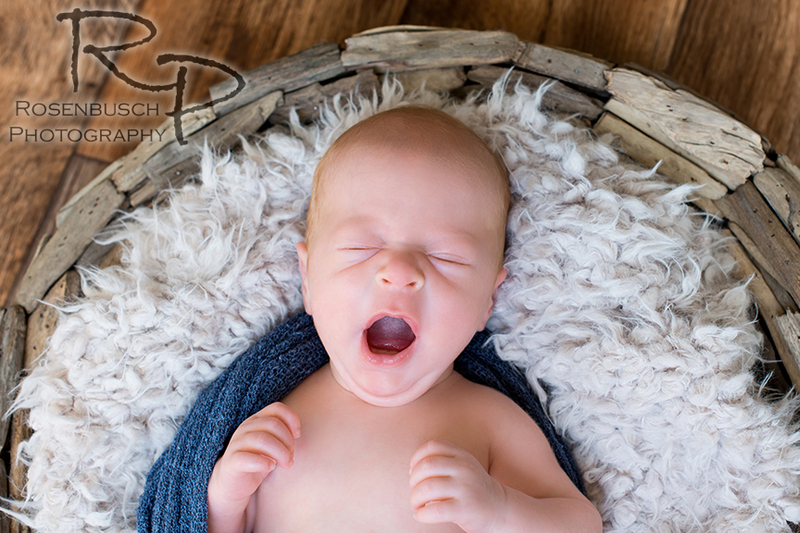 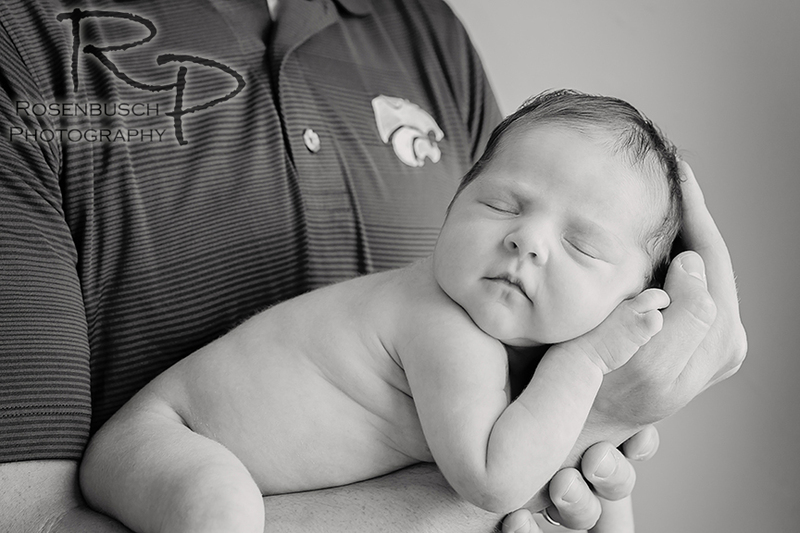 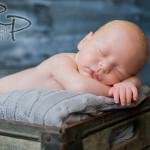 If you’re wondering when to schedule a newborn photo session, I would say that babies curl up into those adorable poses and sleep best between 6-12 days old. 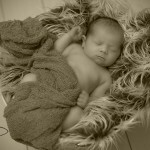 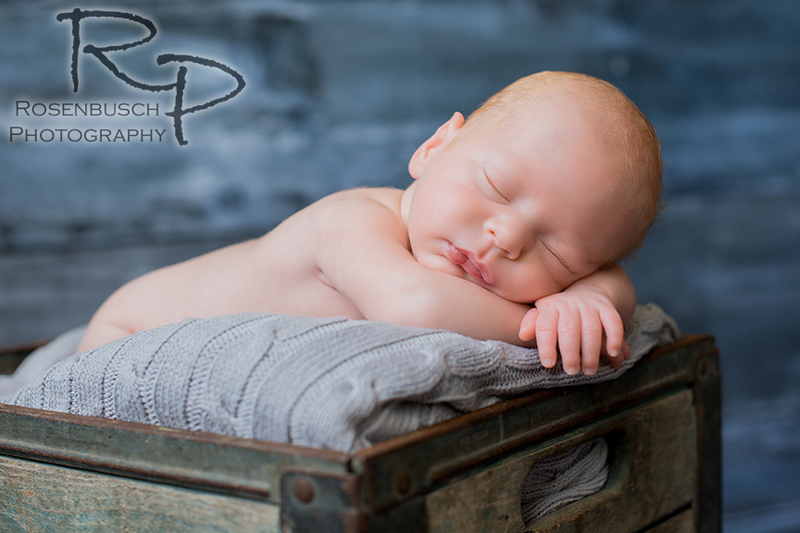 I’ve had newborns in the studio after 12 days old and we’ve done great, they just might be harder to get to sleep but we can still always get amazing photos! 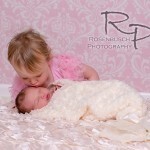 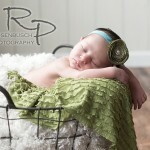 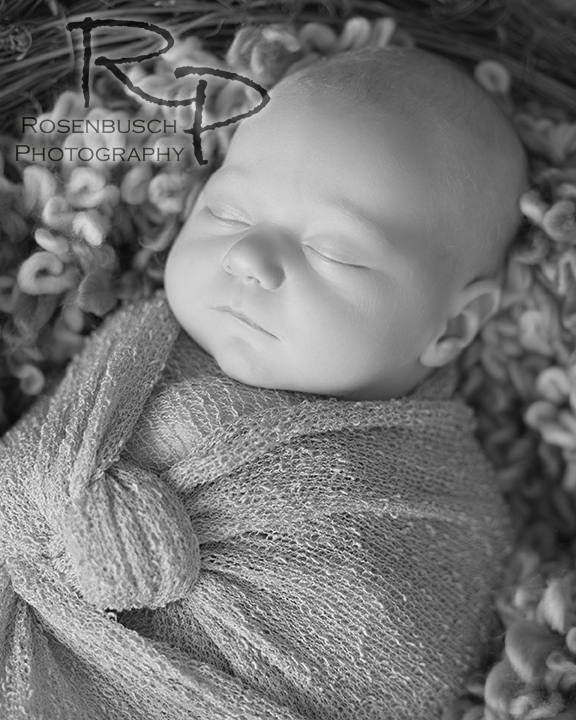 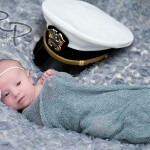 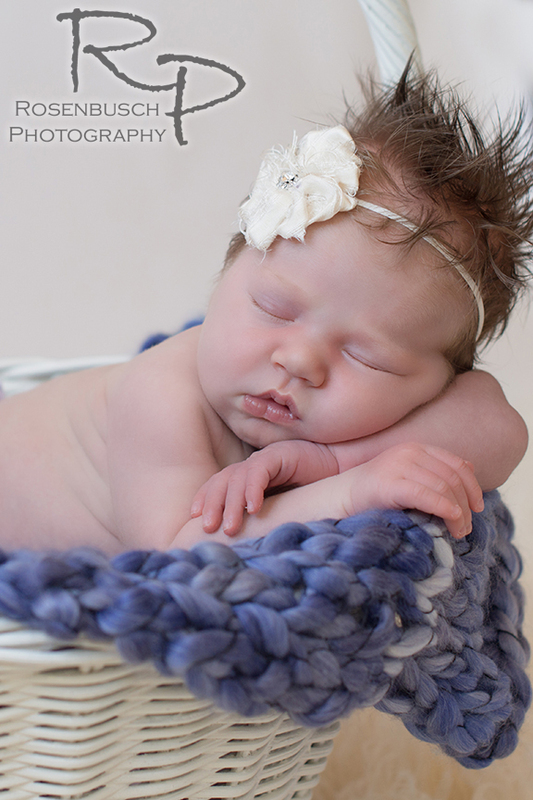 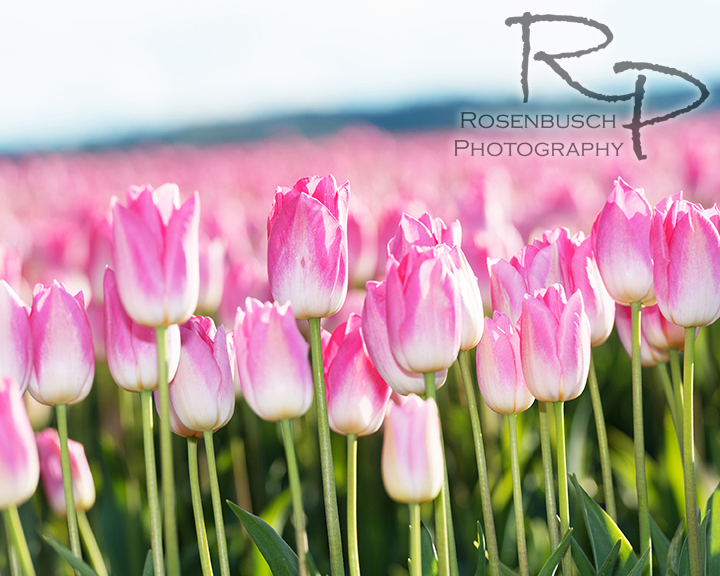 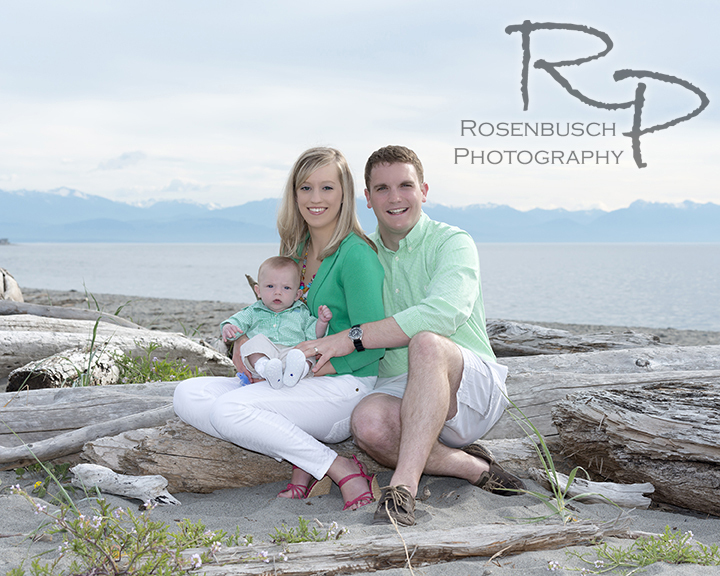 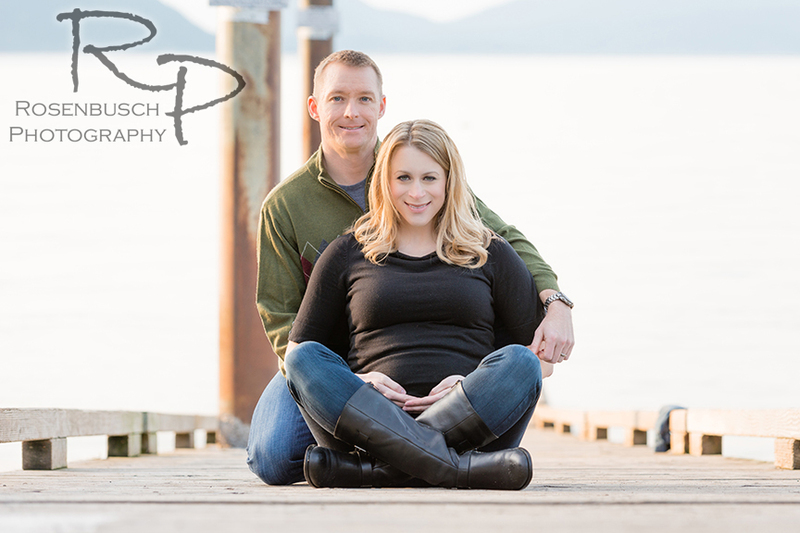 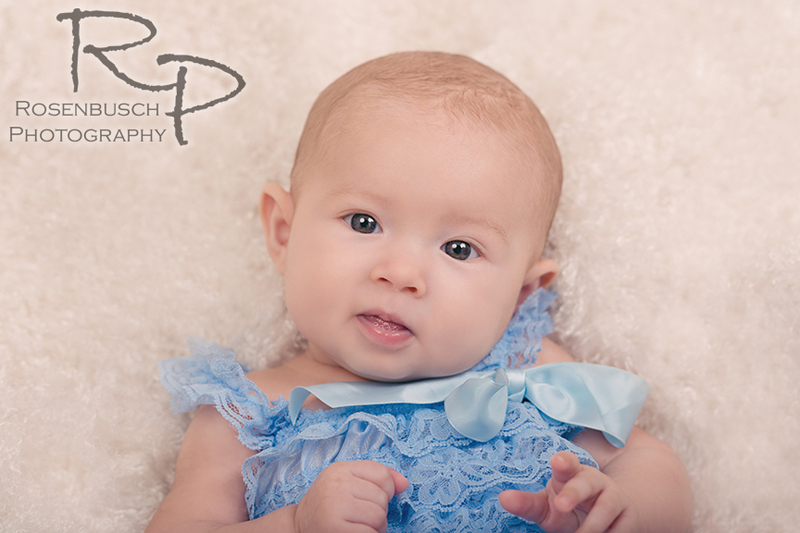 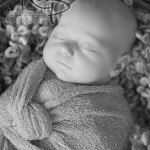 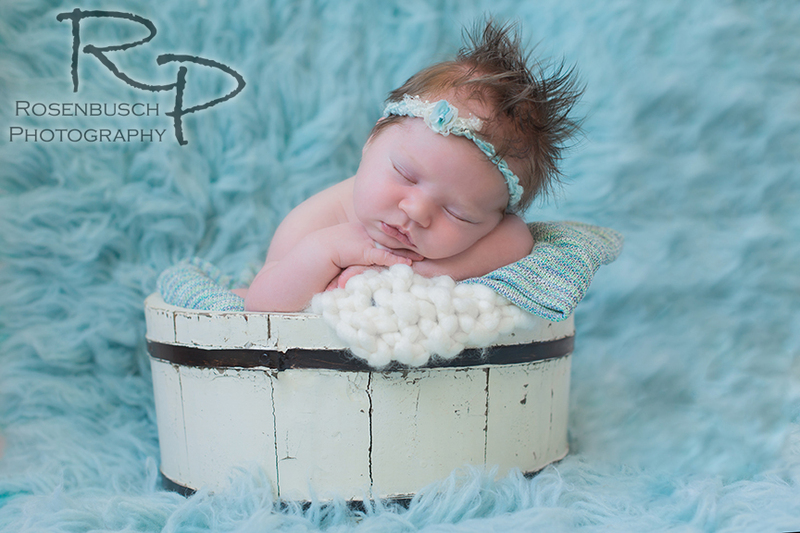 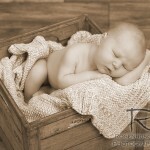 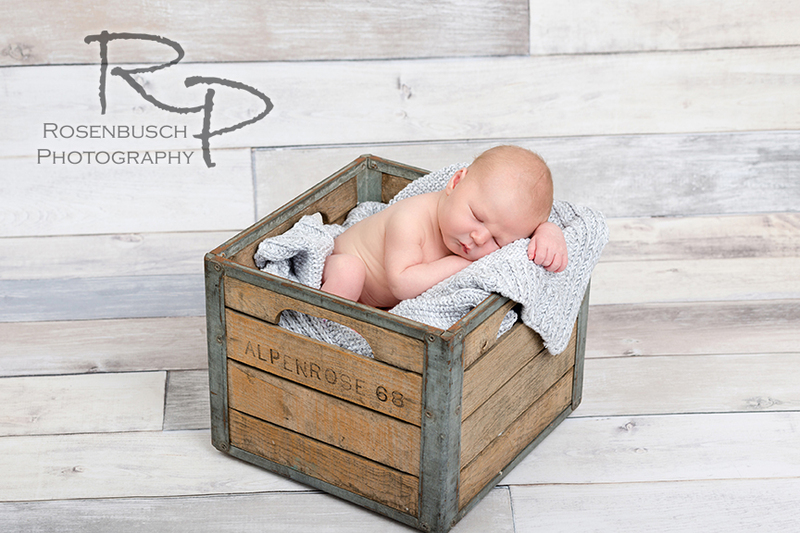 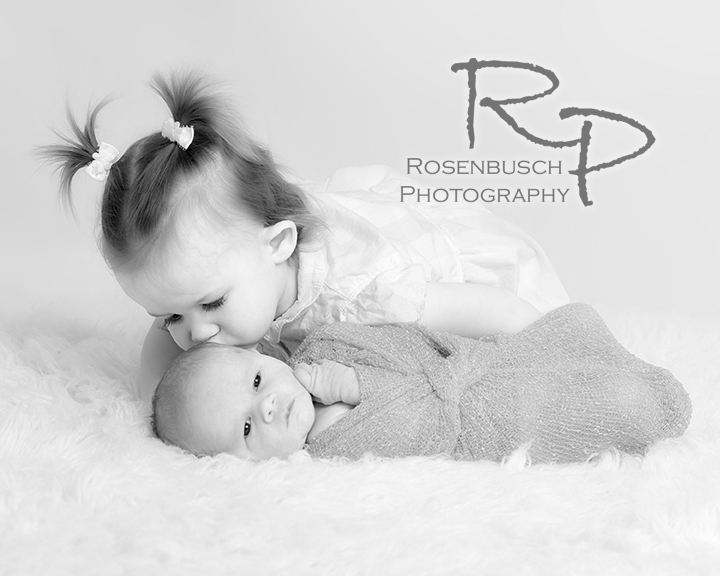 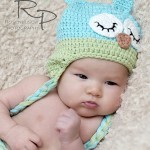 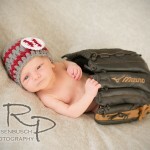 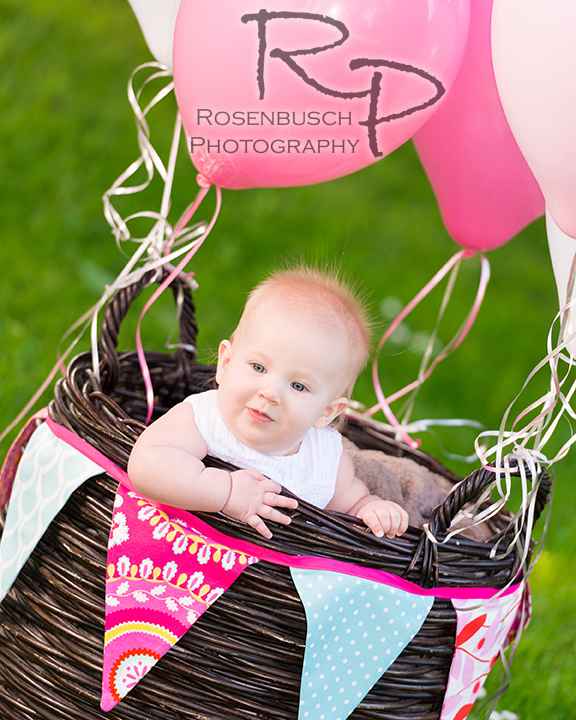 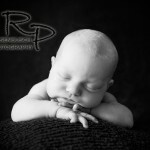 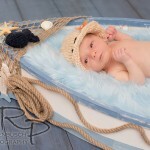 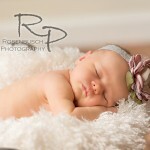 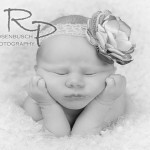 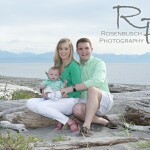 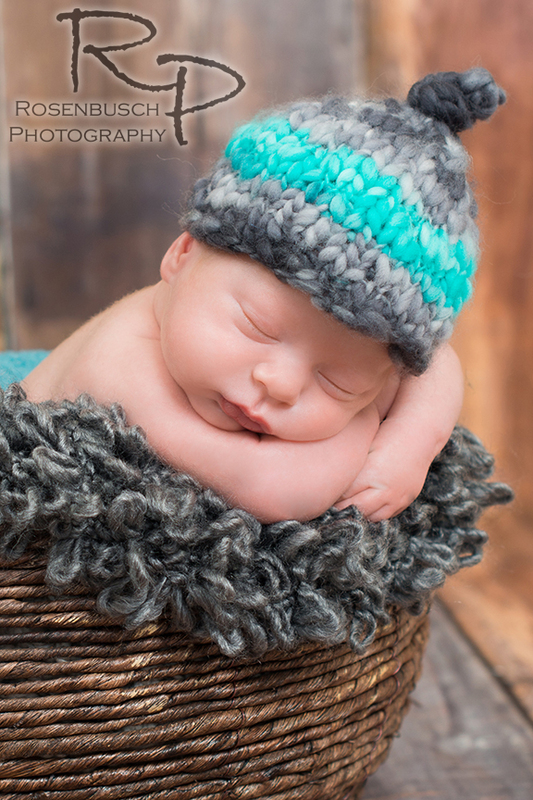 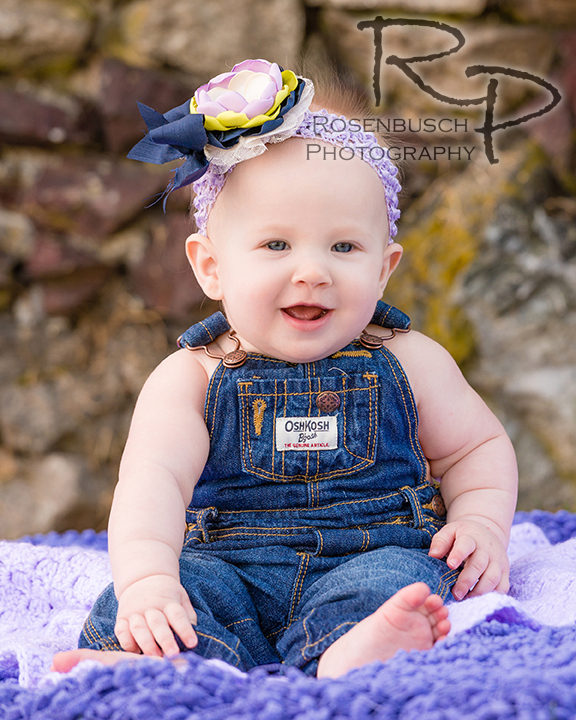 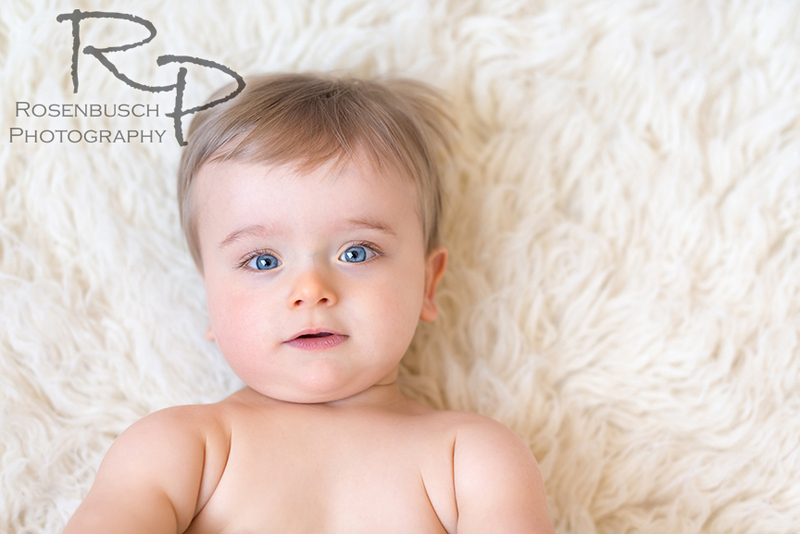 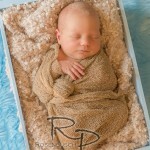 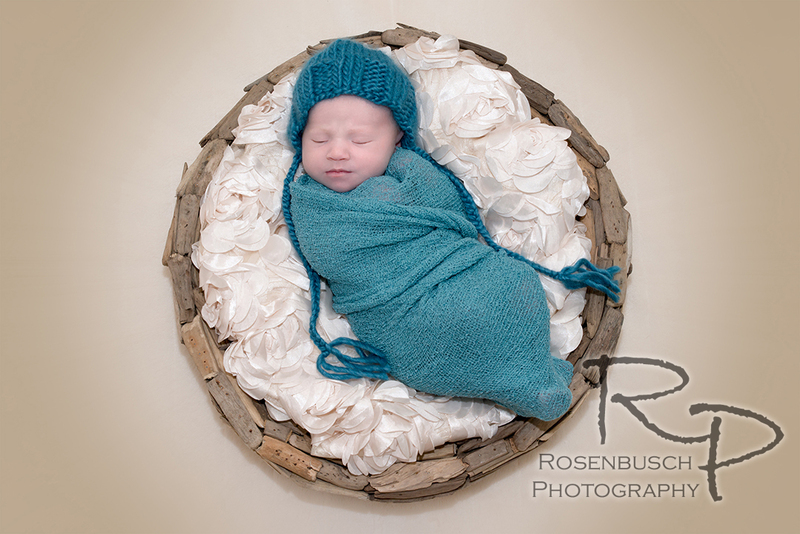 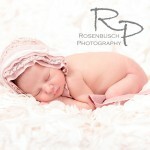 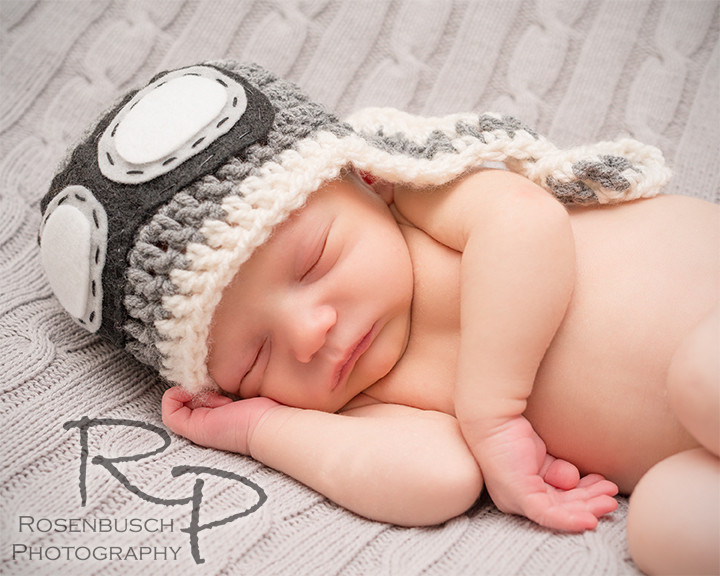 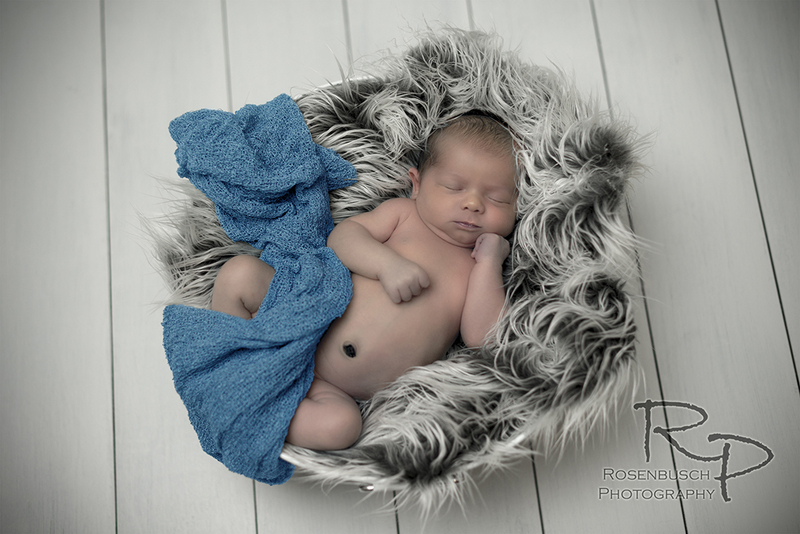 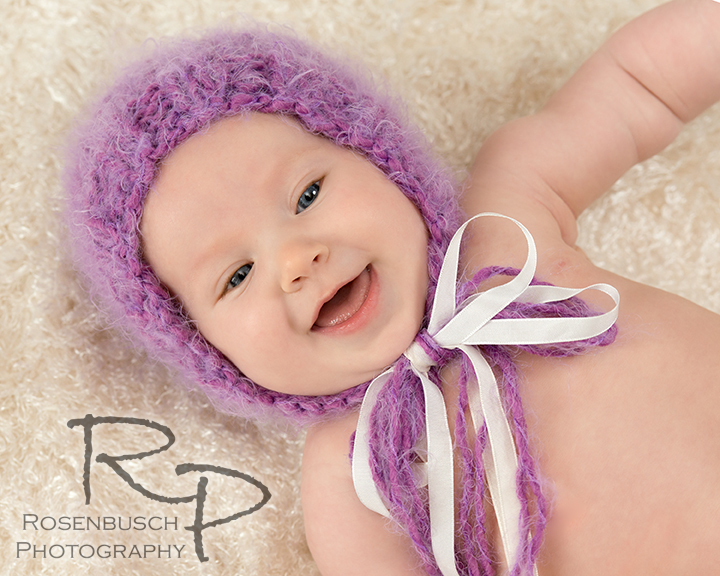 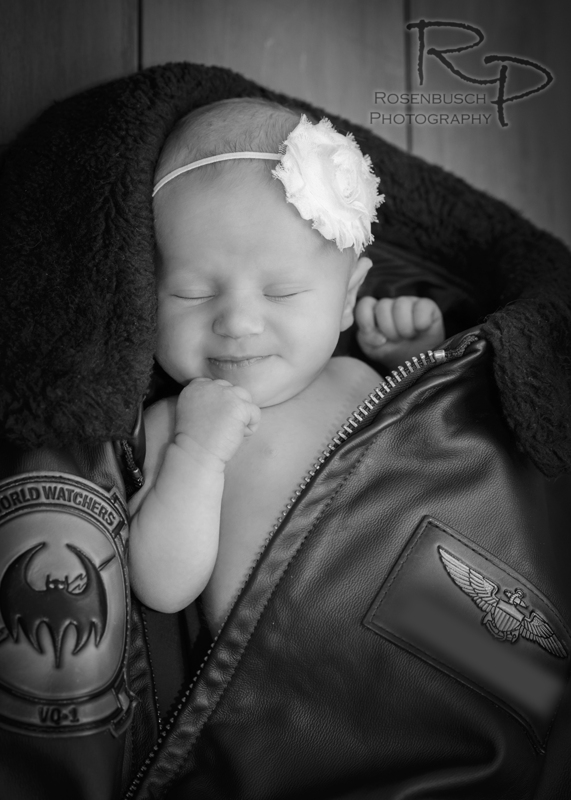 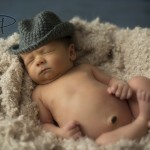 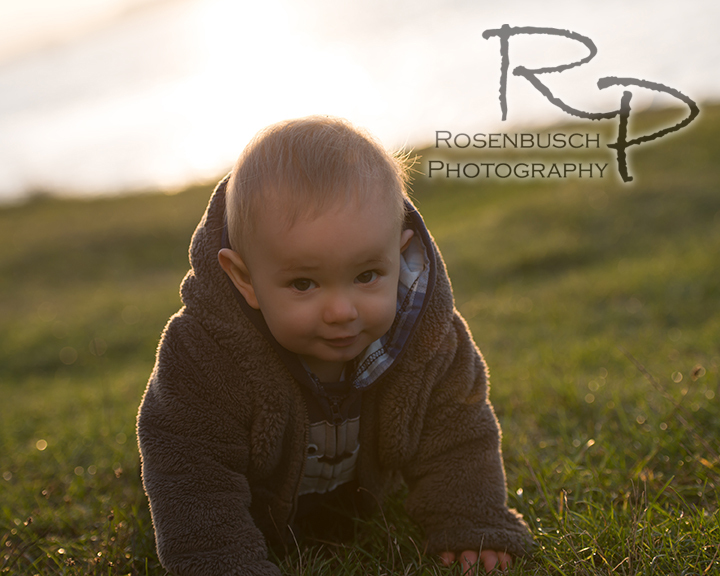 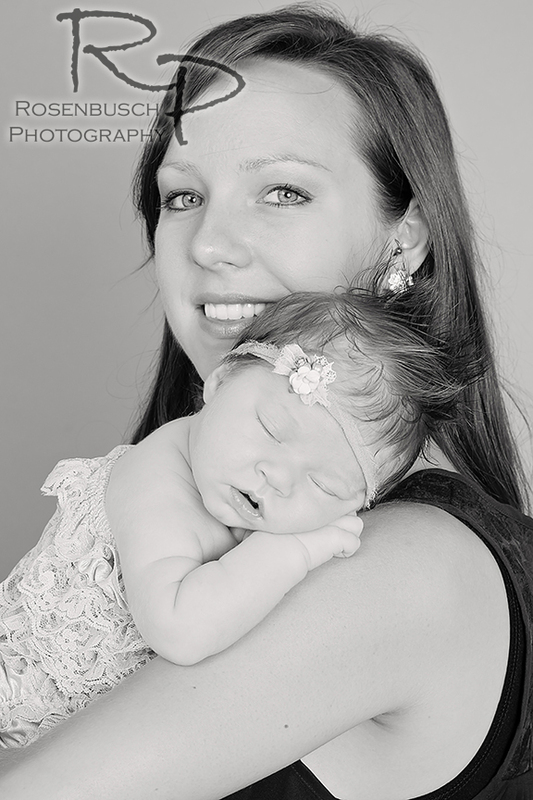 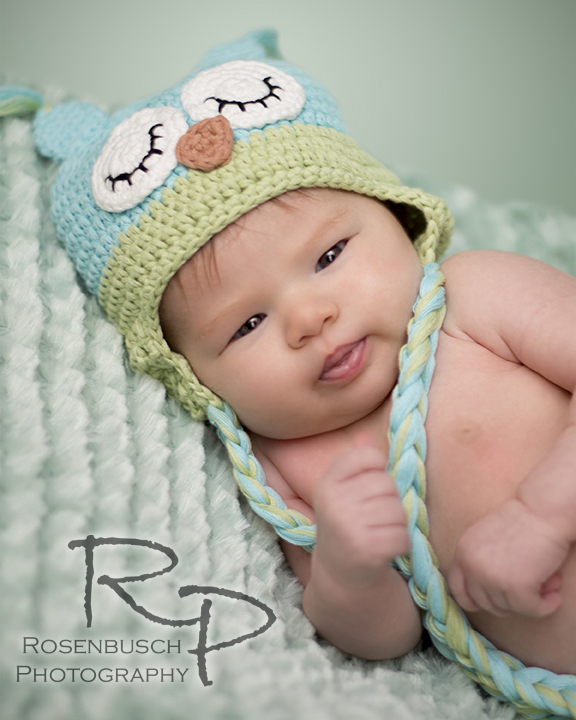 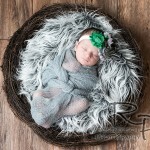 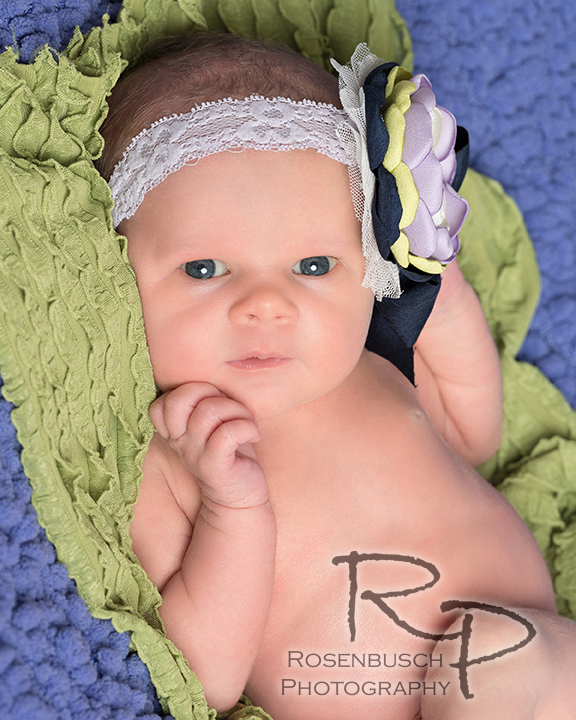 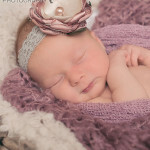 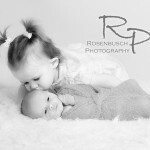 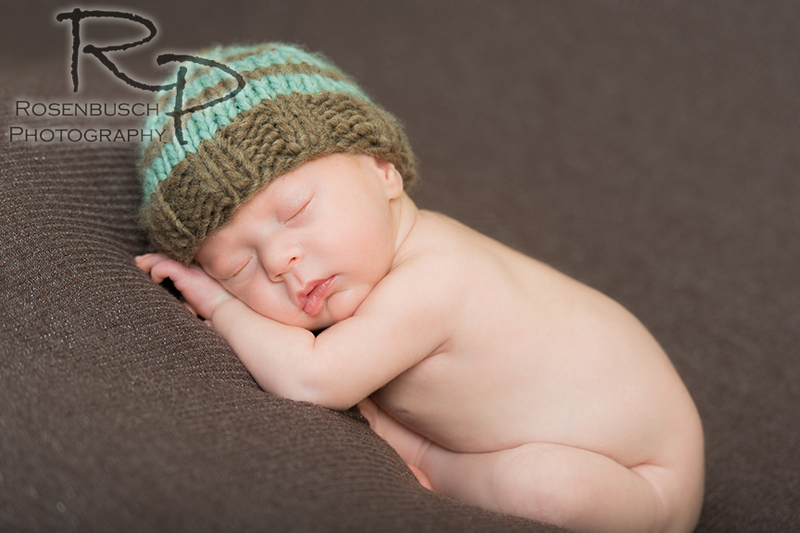 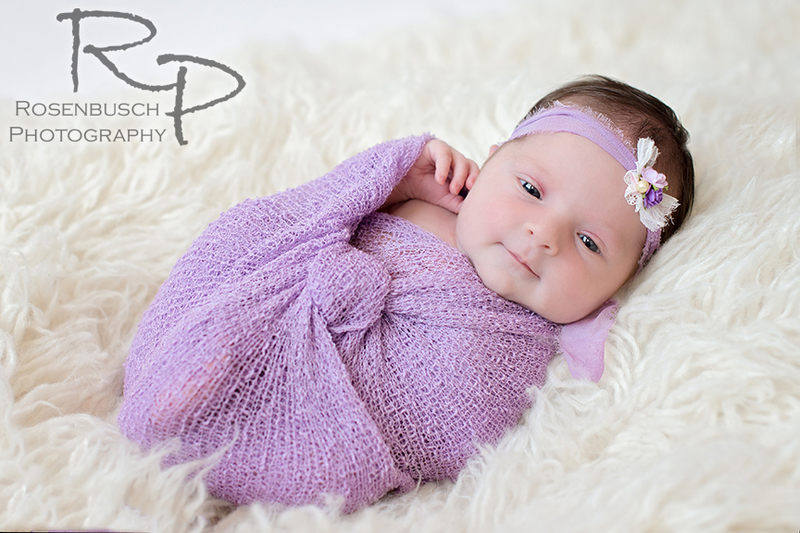 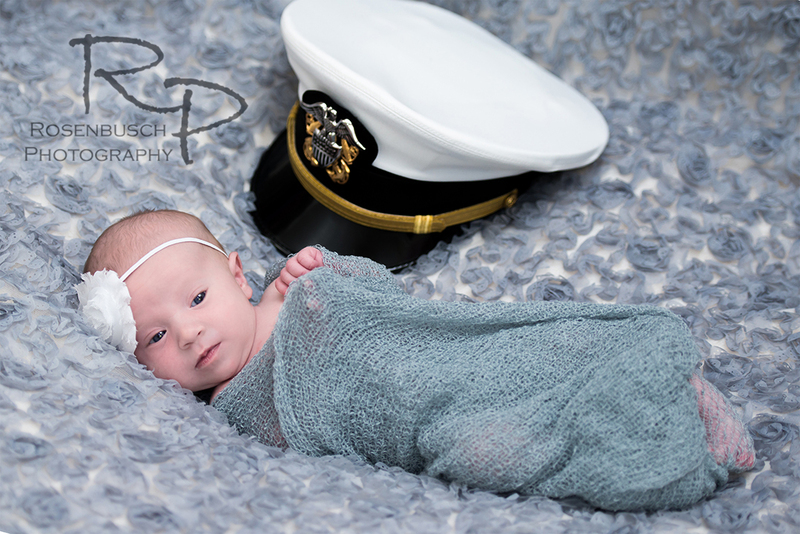 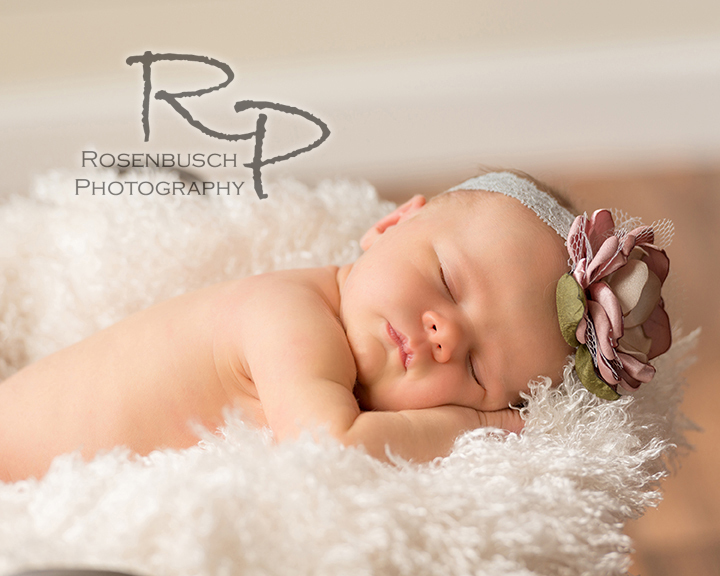 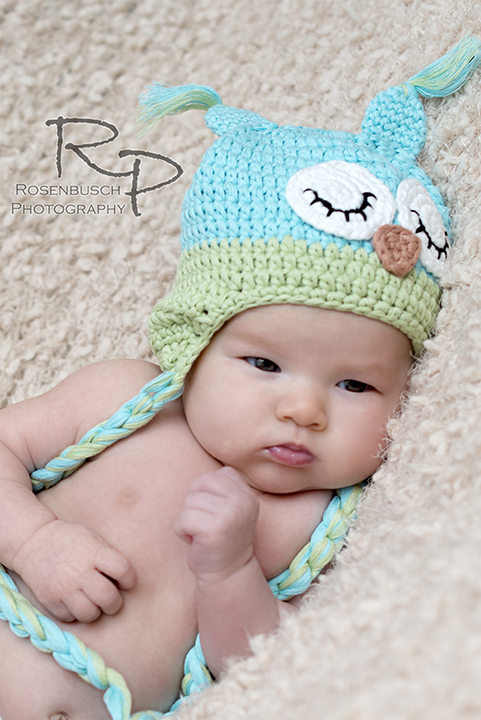 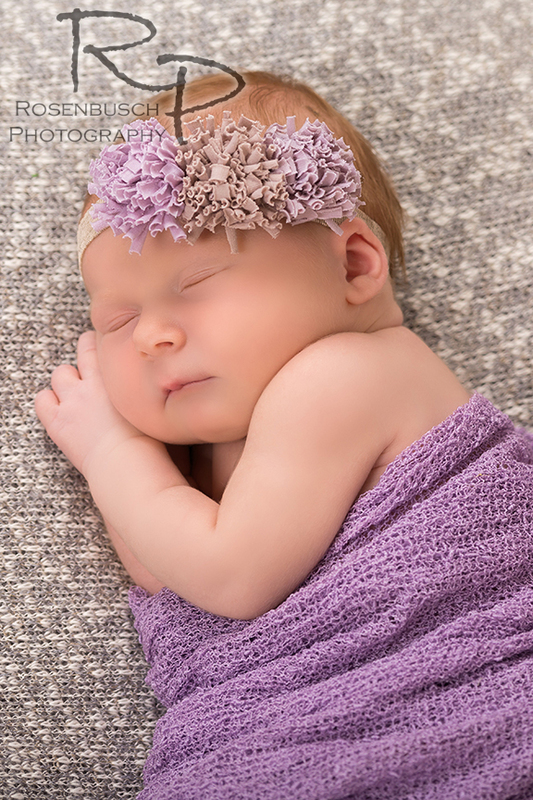 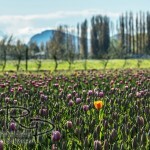 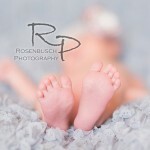 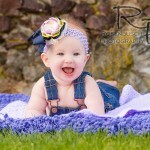 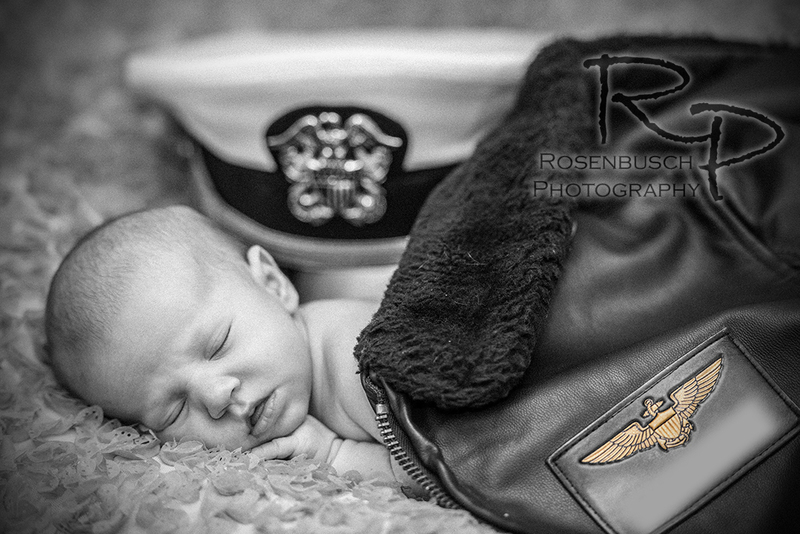 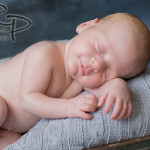 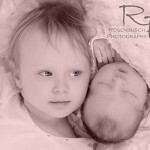 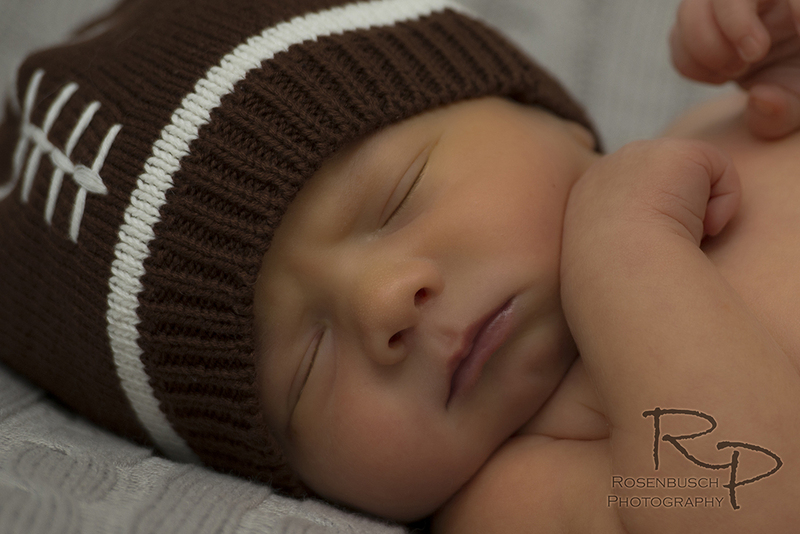 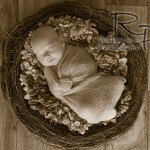 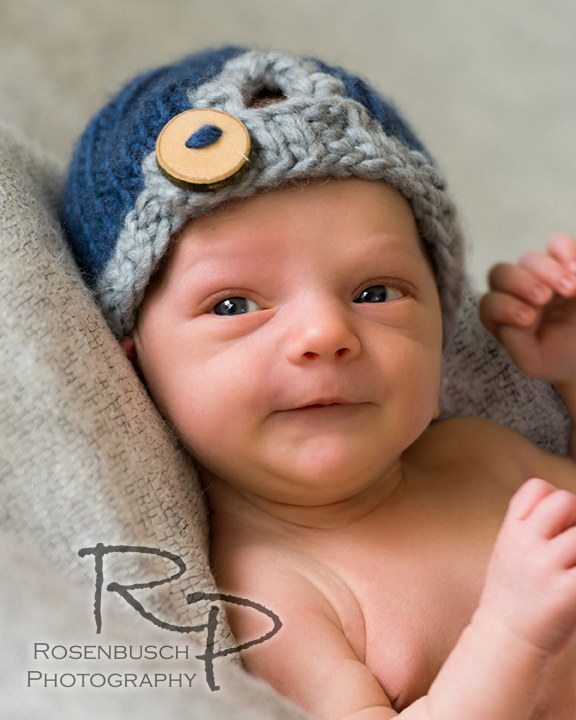 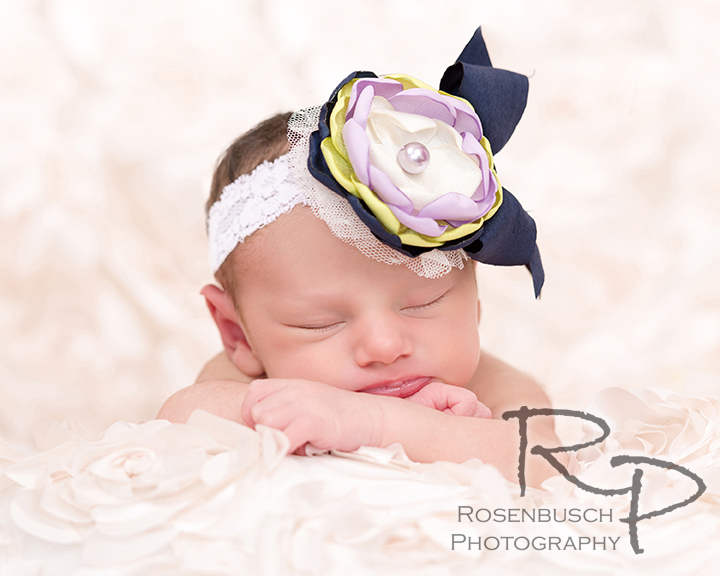 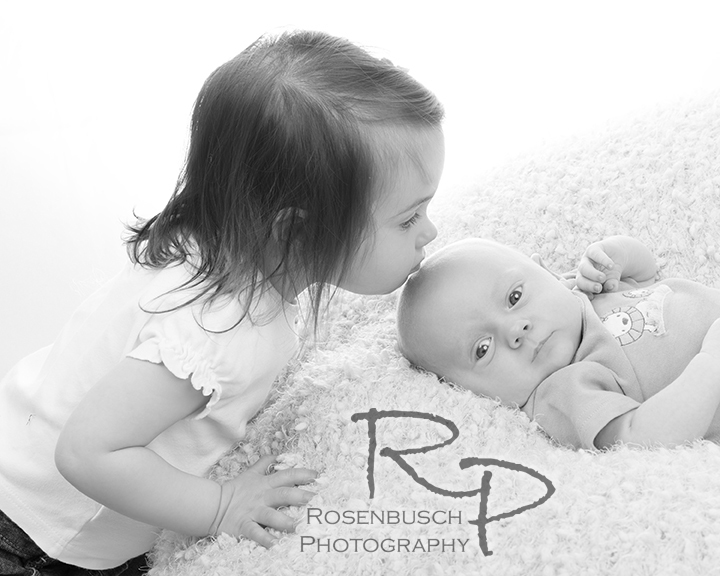 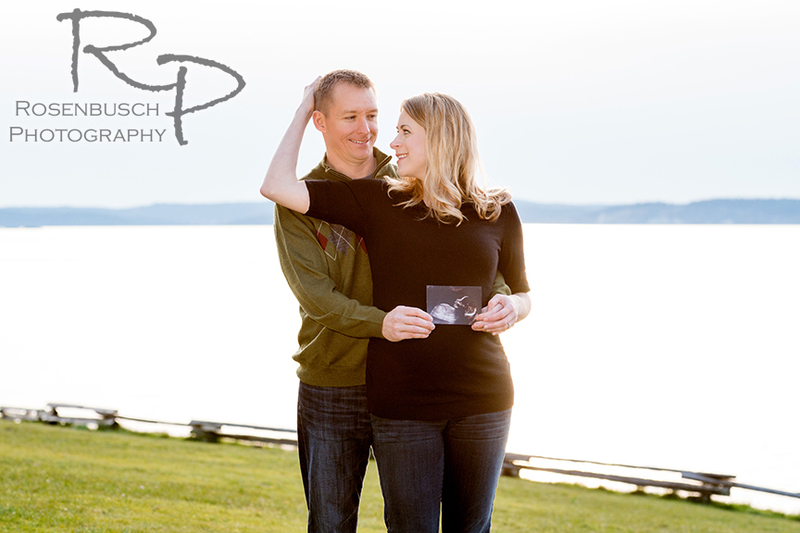 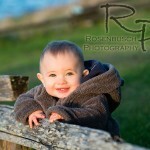 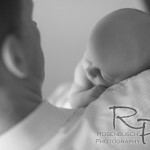 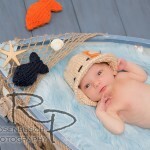 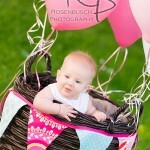 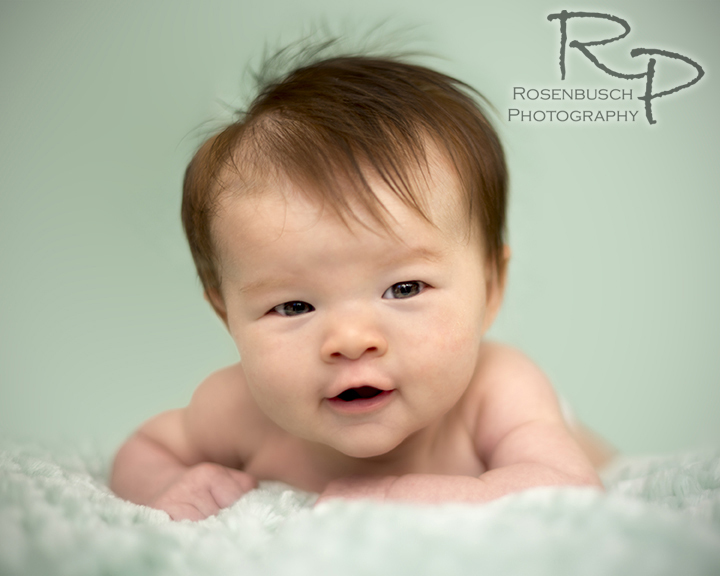 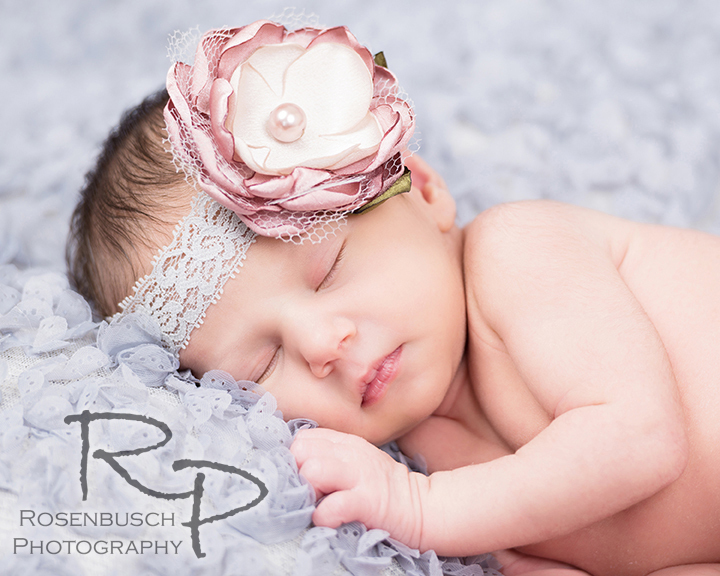 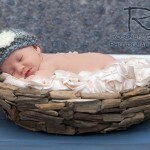 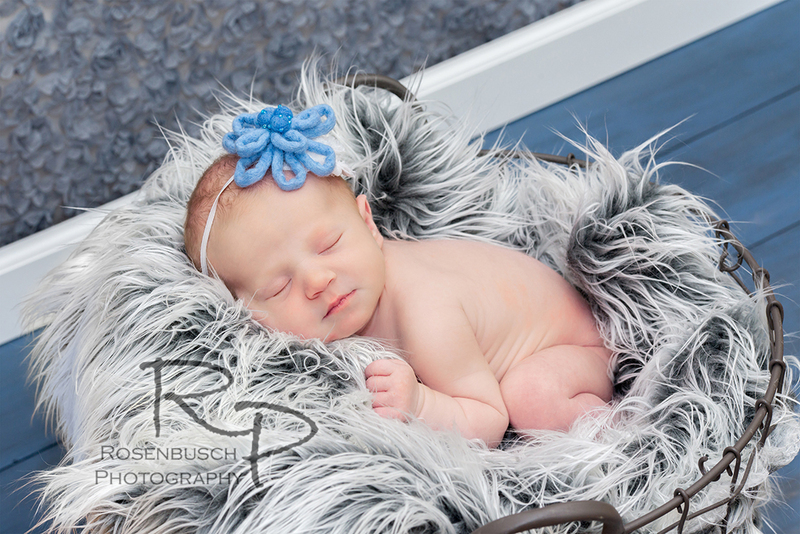 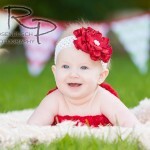 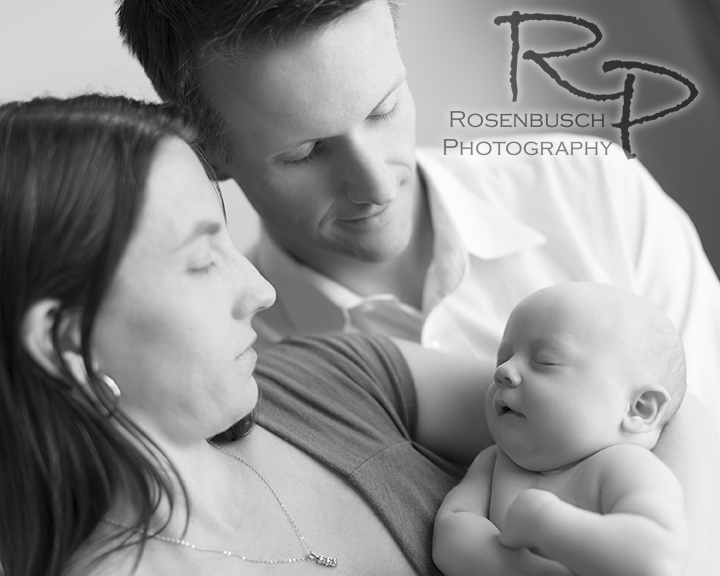 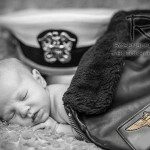 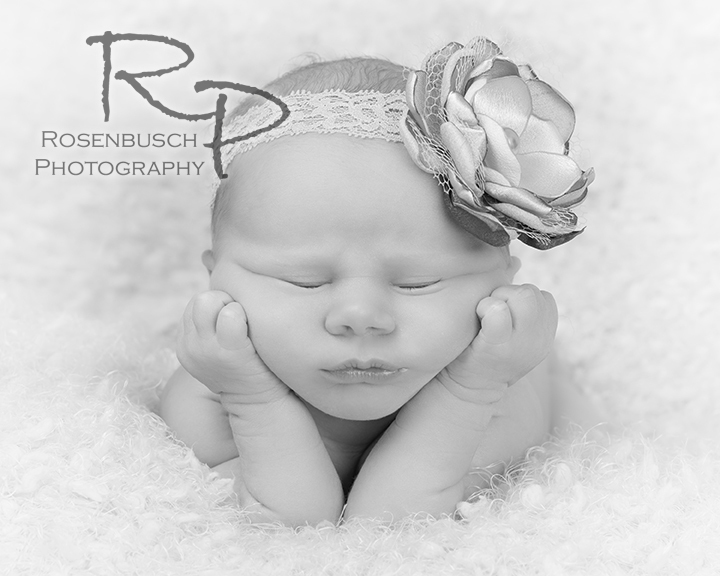 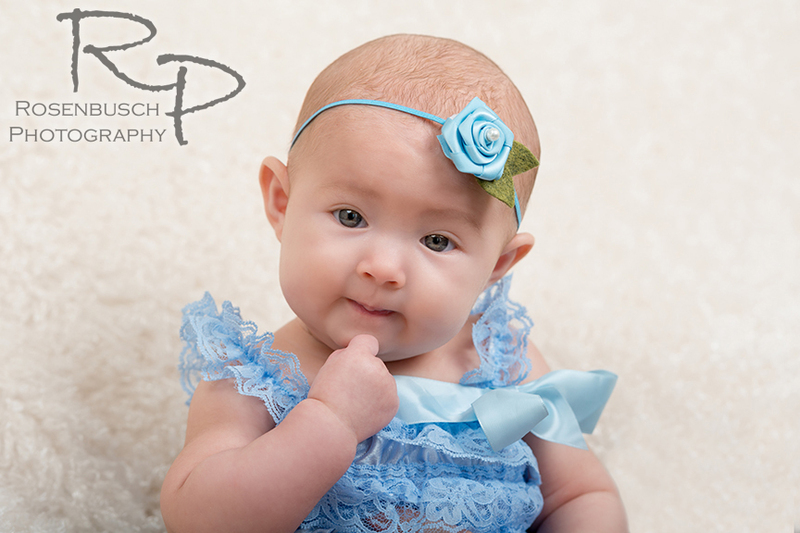 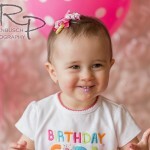 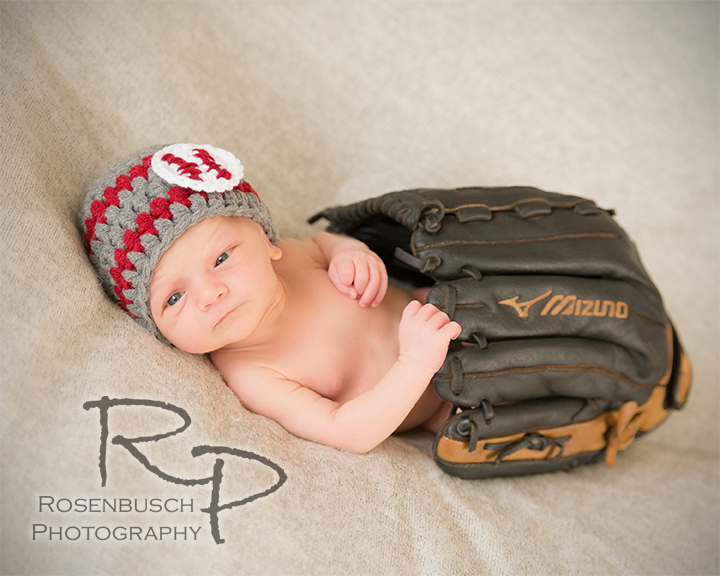 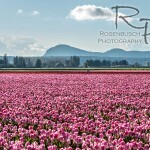 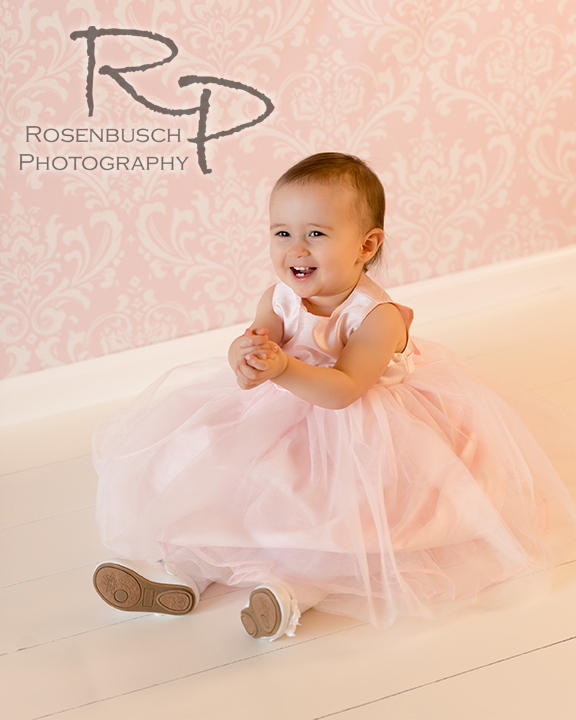 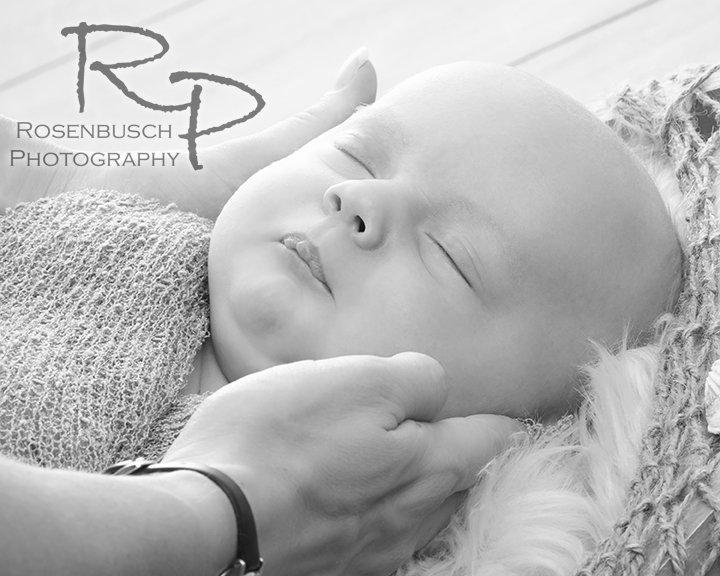 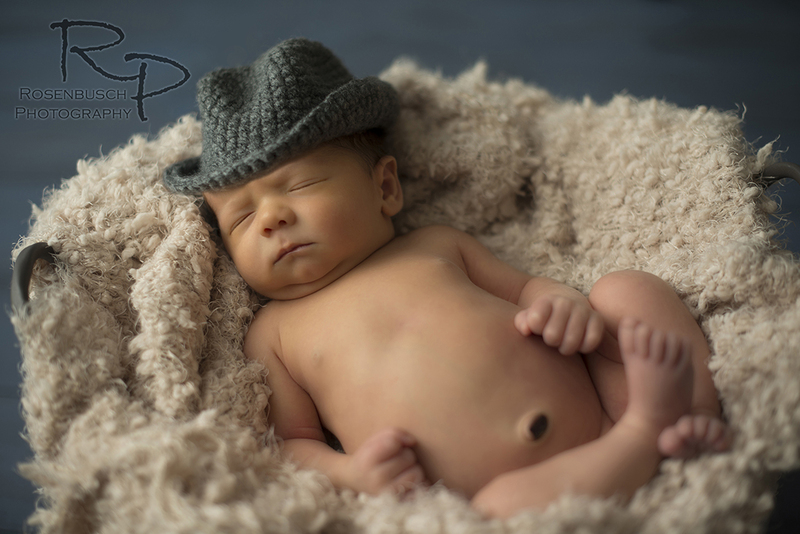 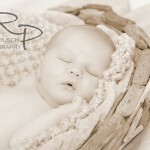 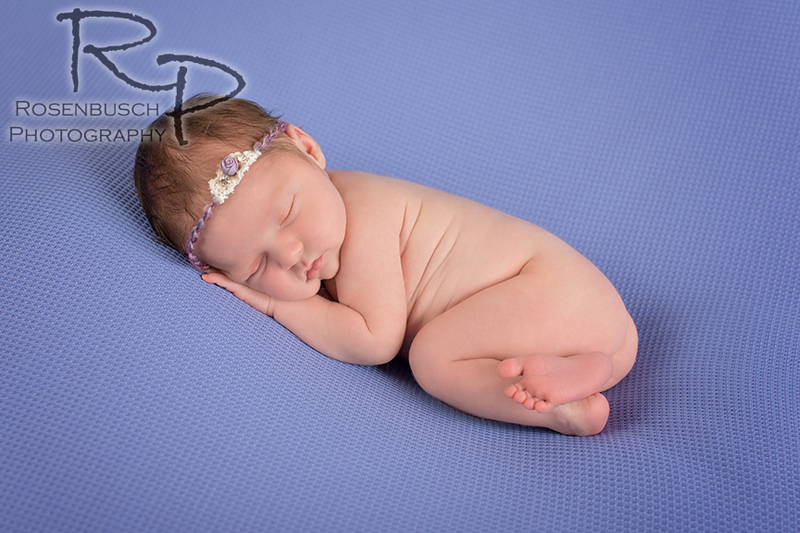 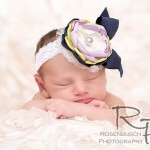 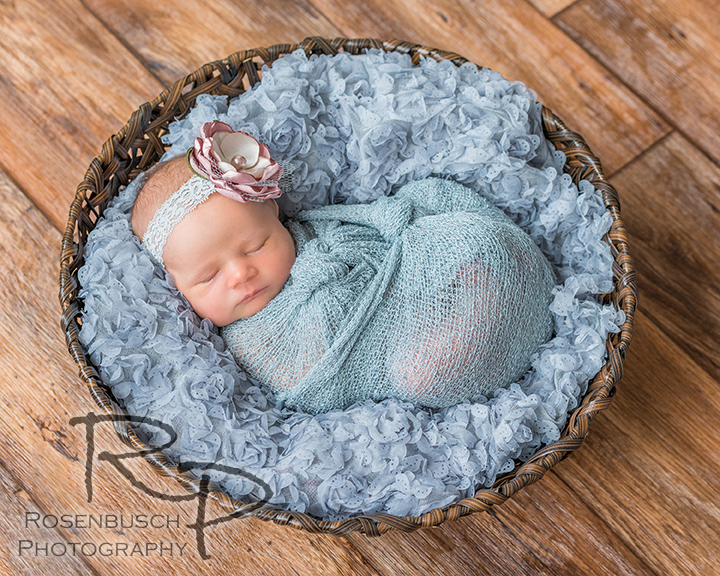 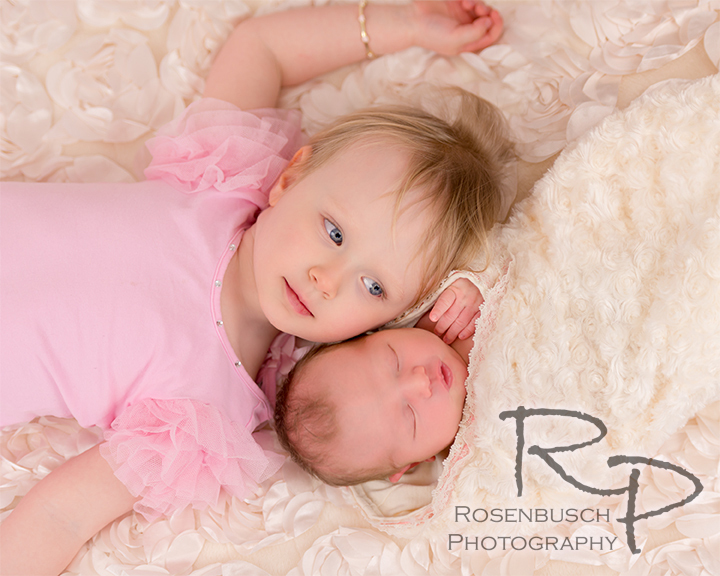 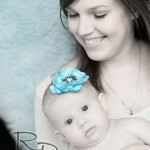 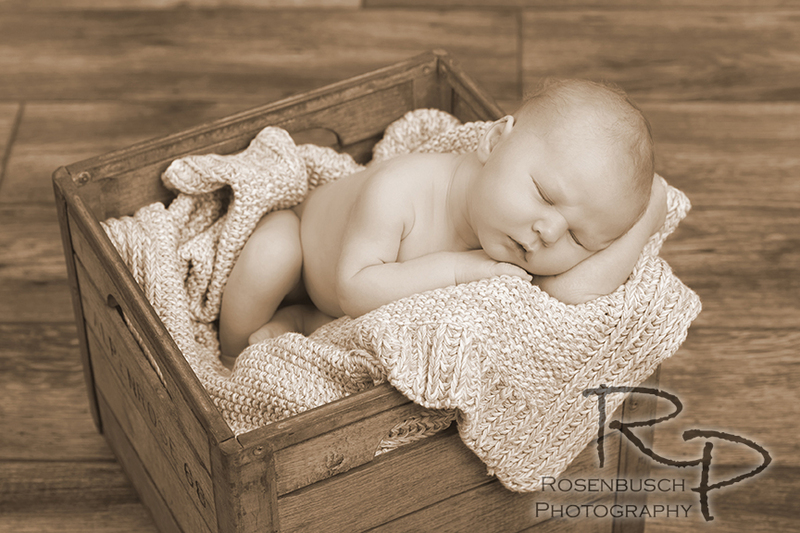 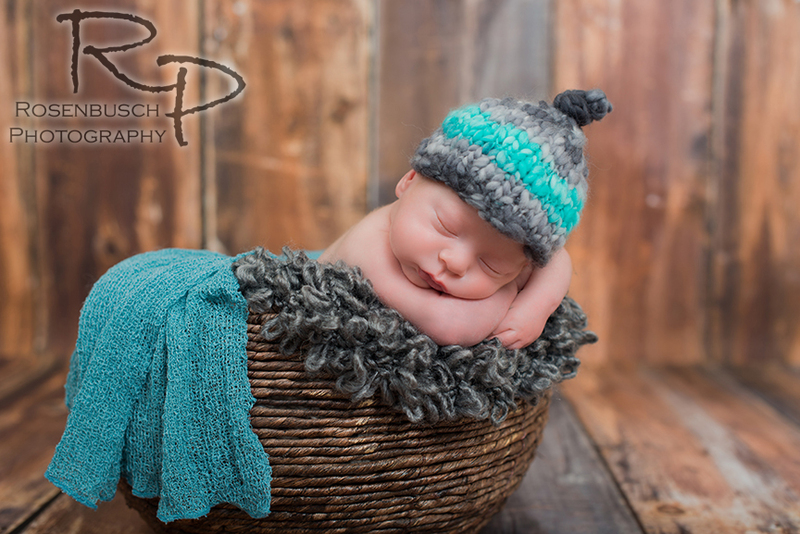 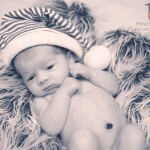 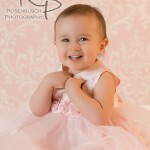 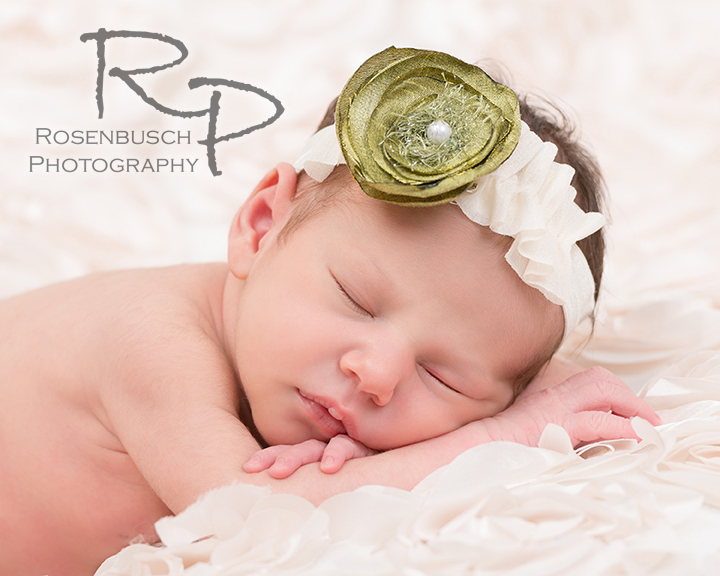 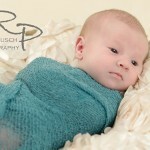 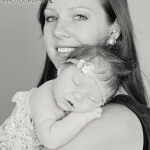 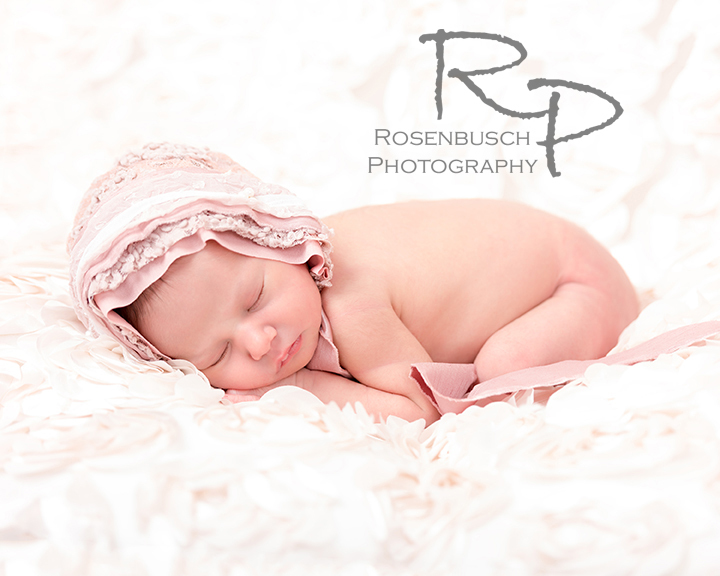 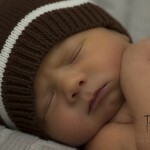 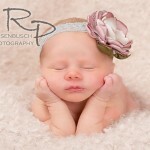 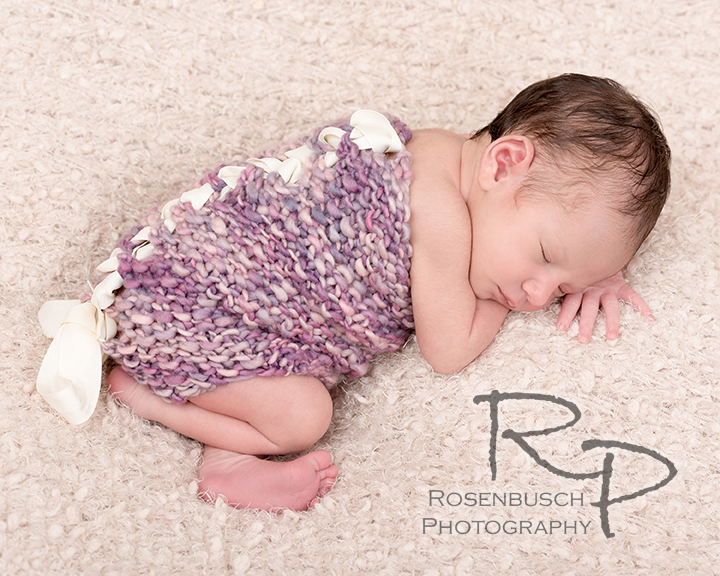 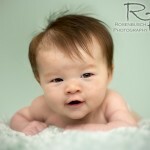 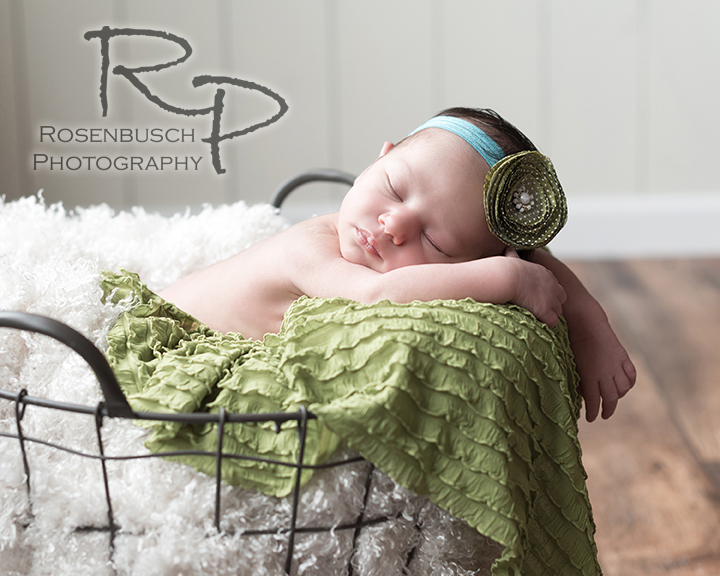 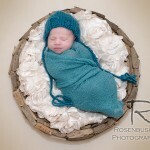 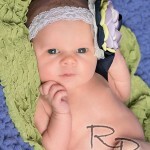 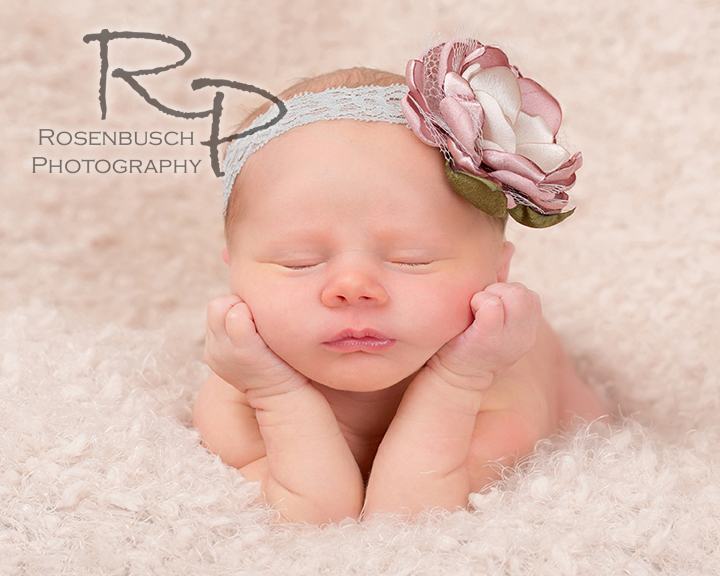 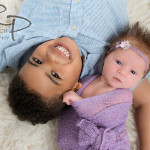 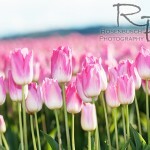 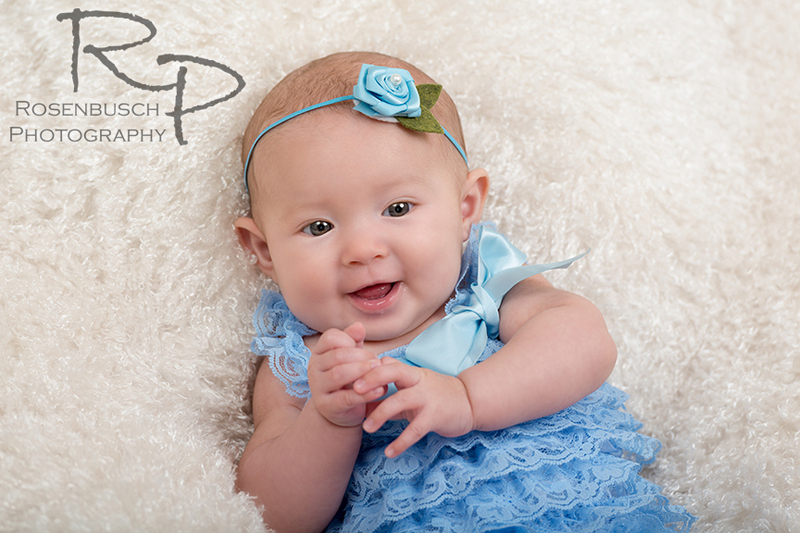 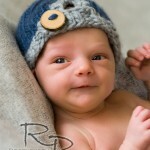 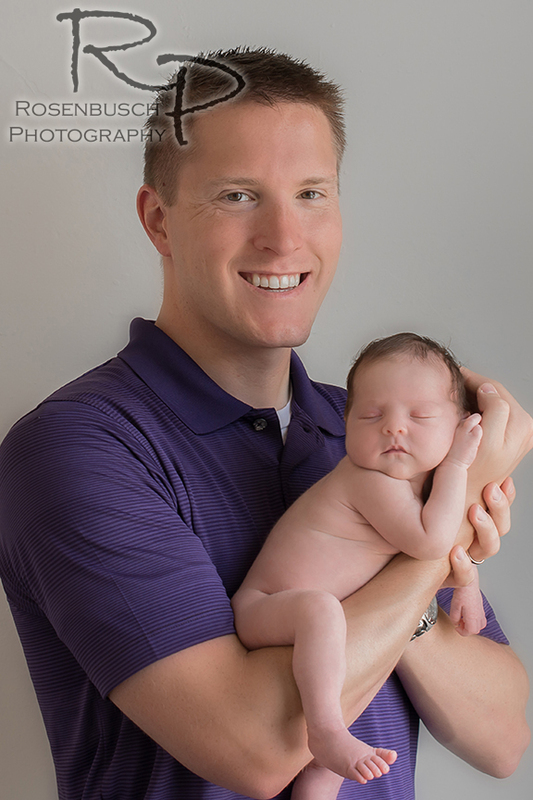 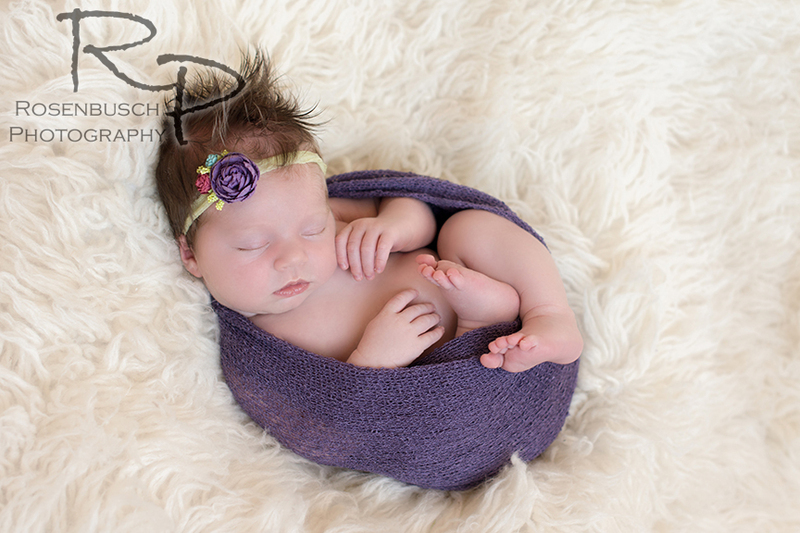 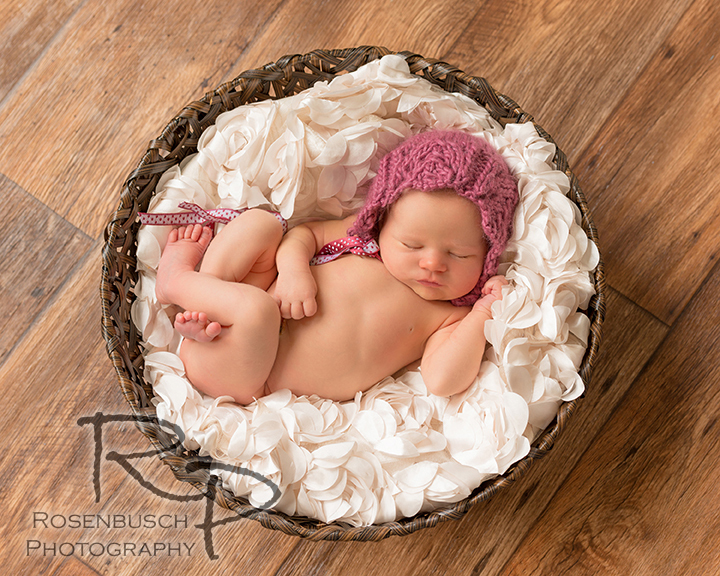 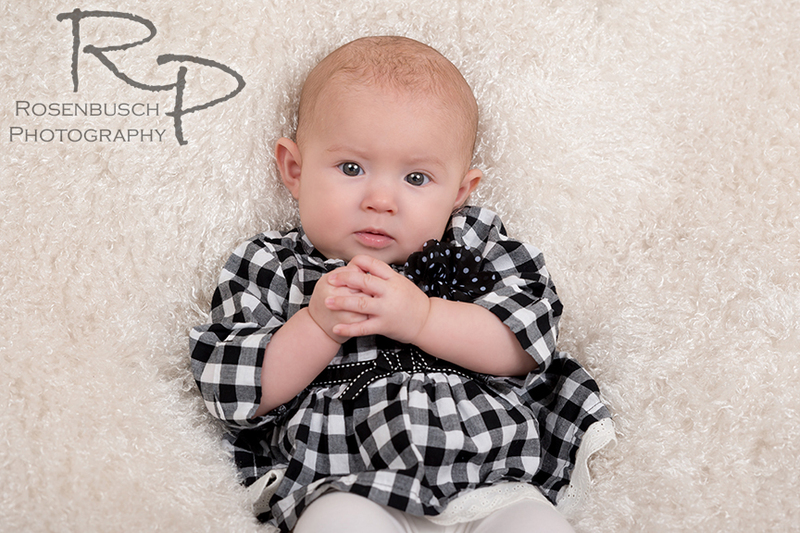 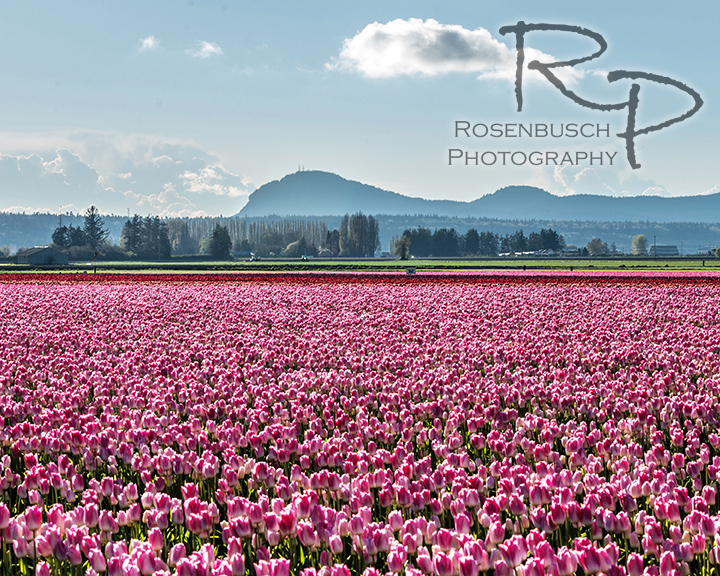 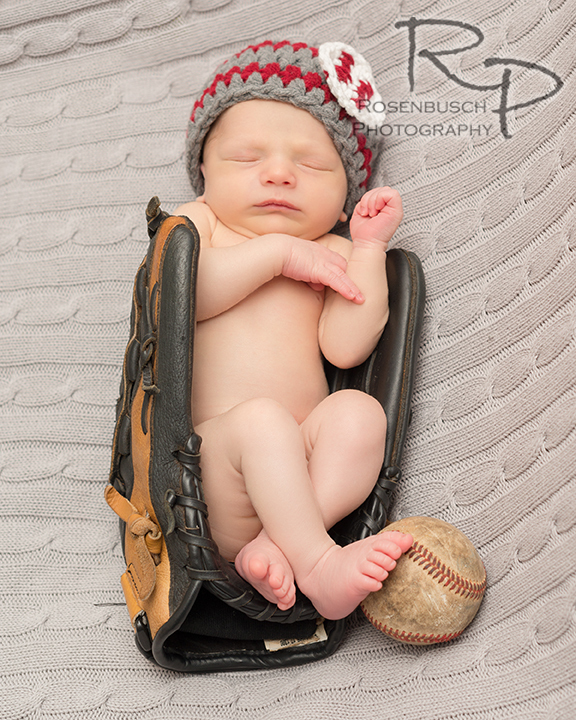 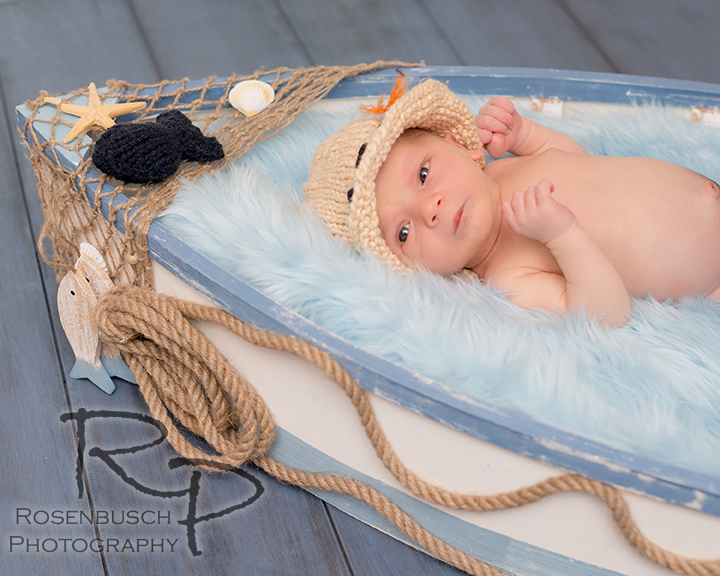 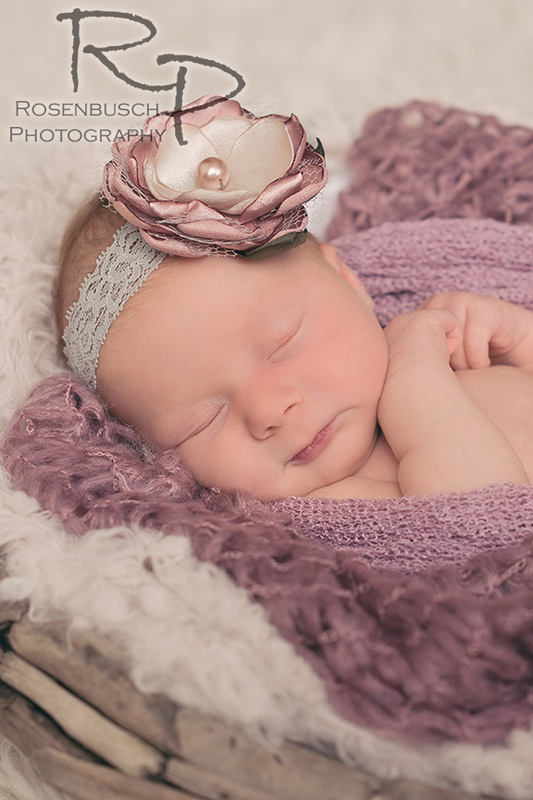 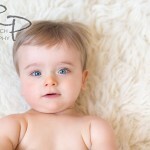 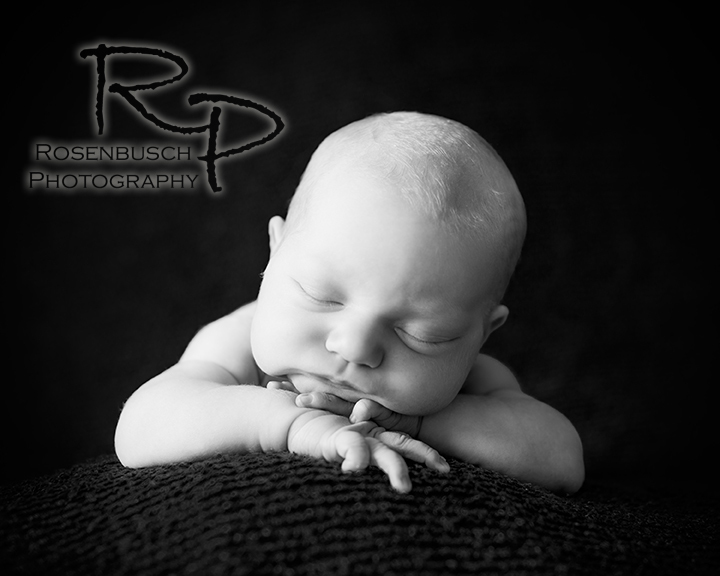 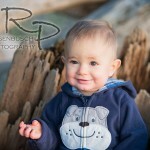 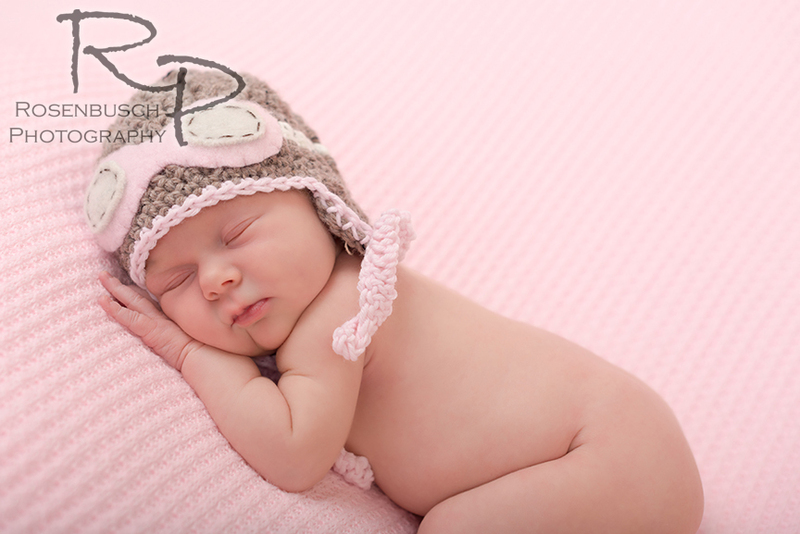 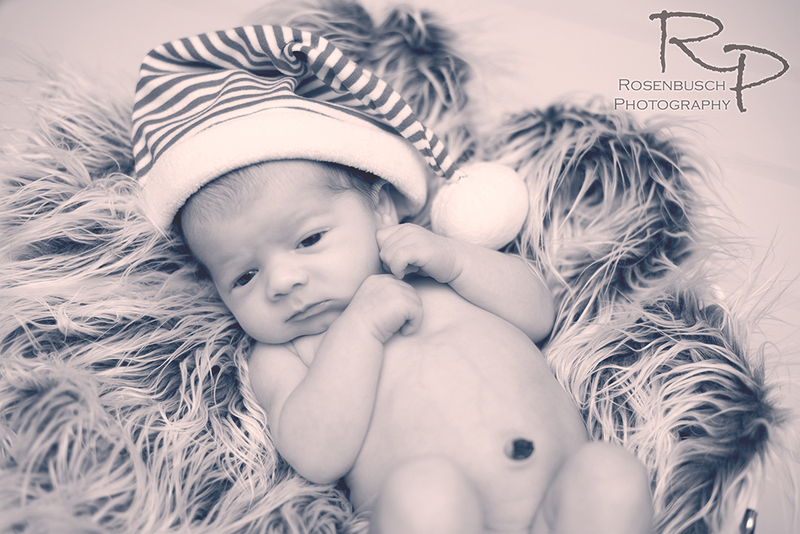 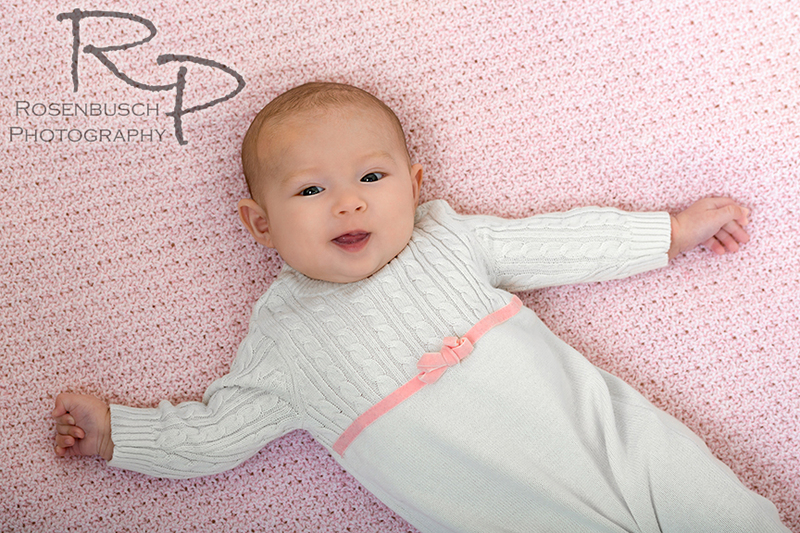 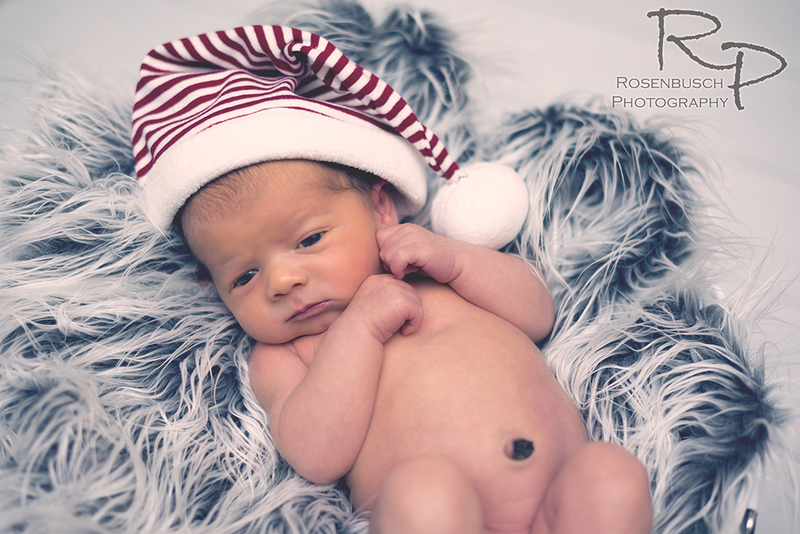 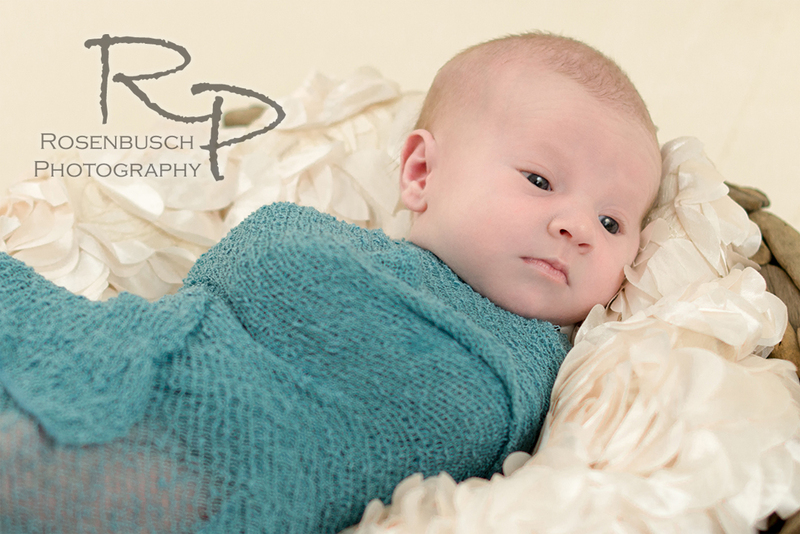 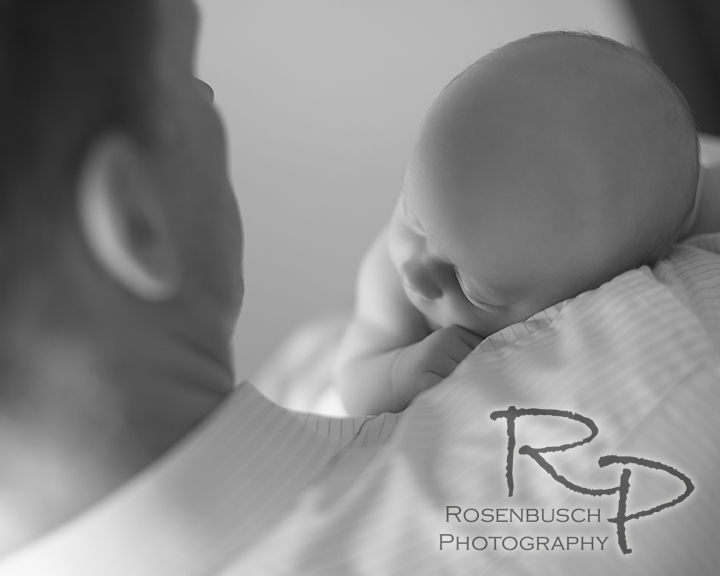 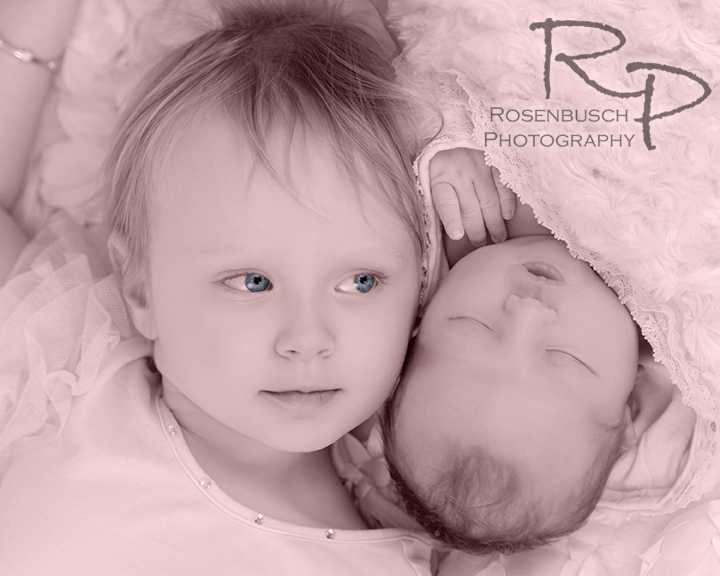 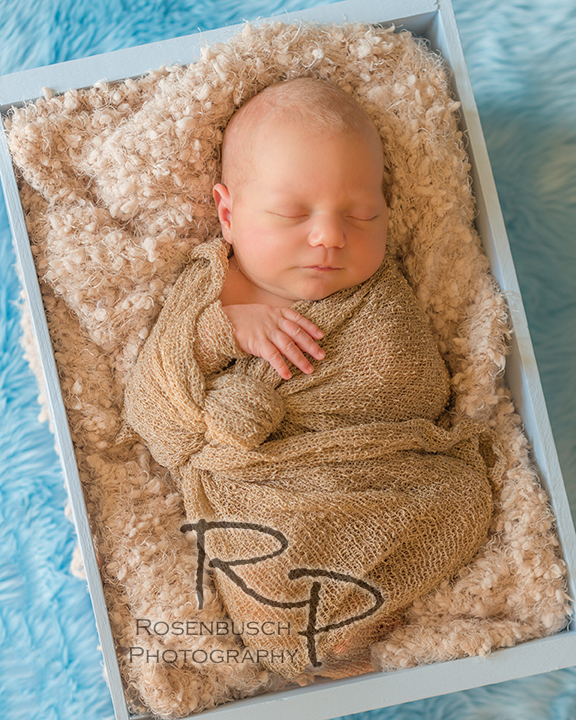 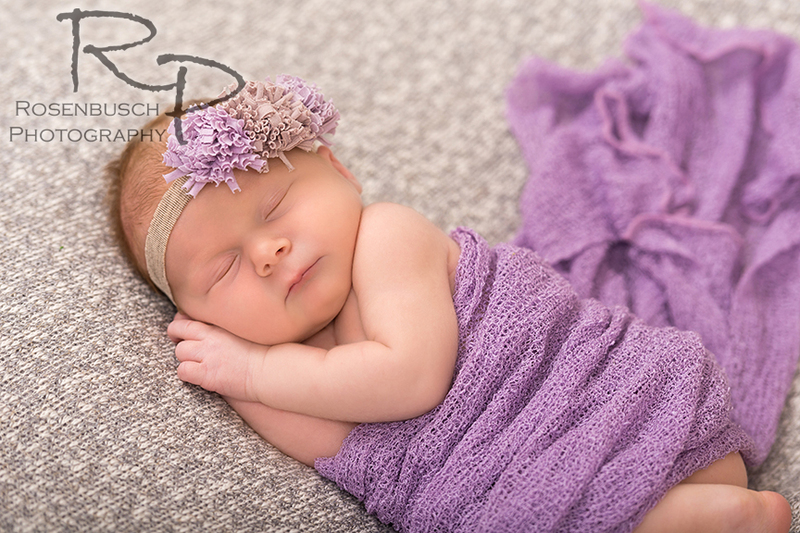 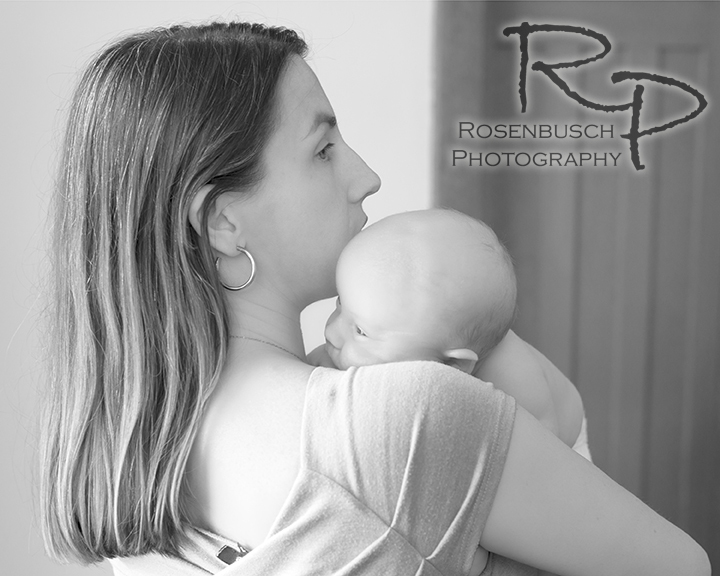 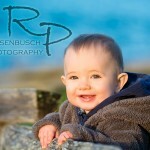 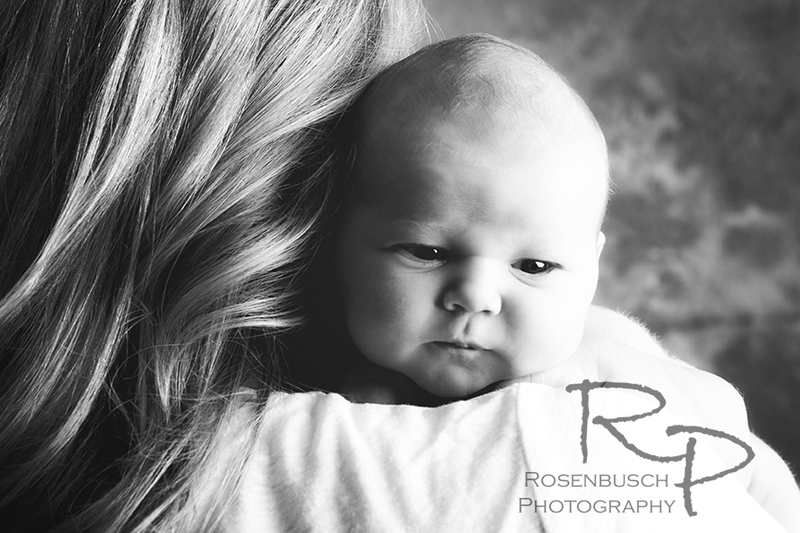 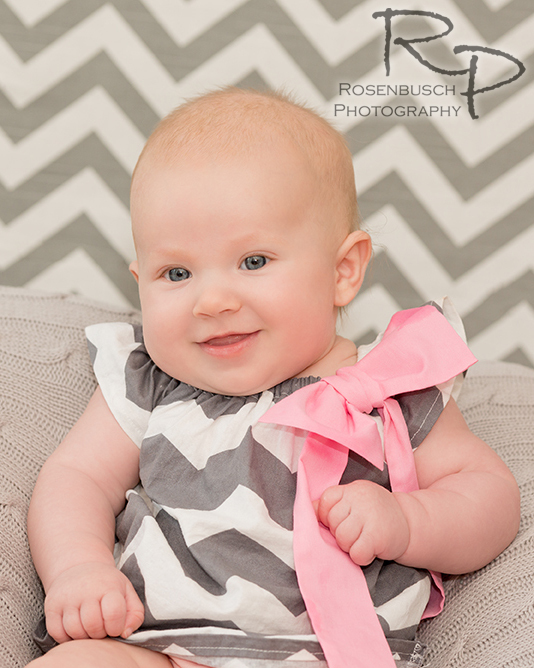 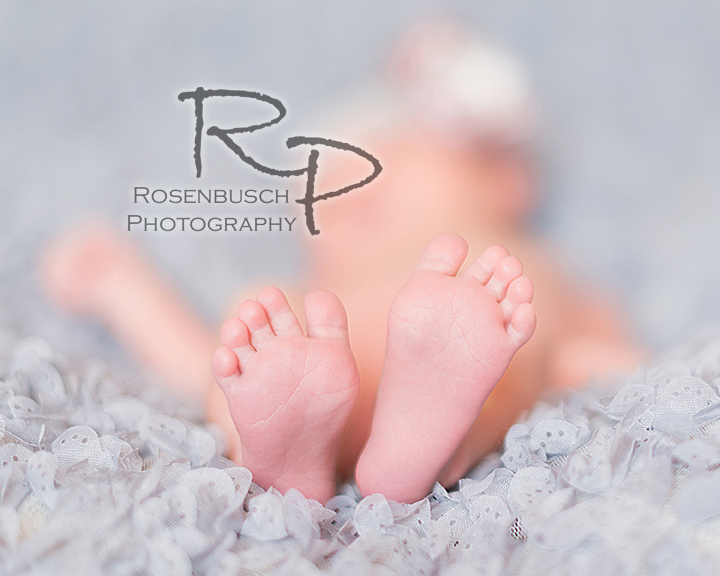 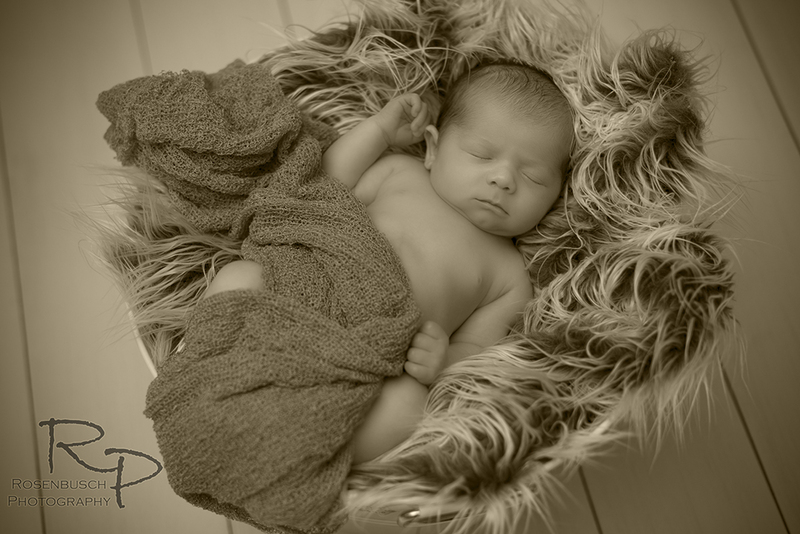 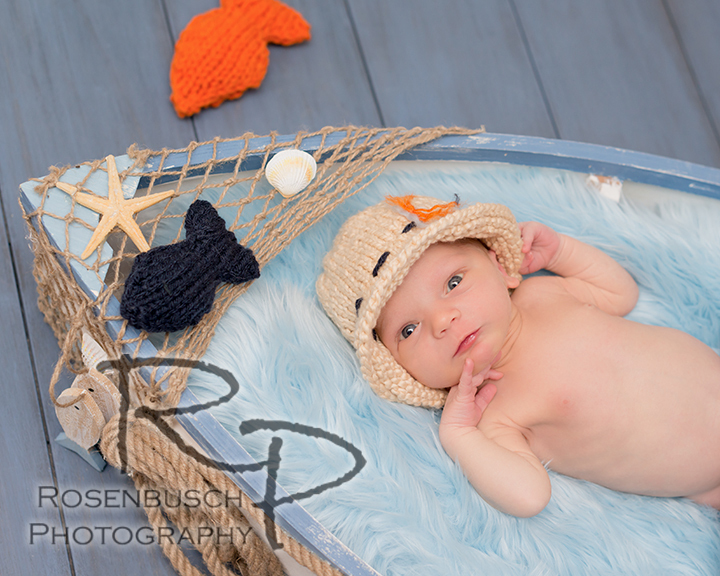 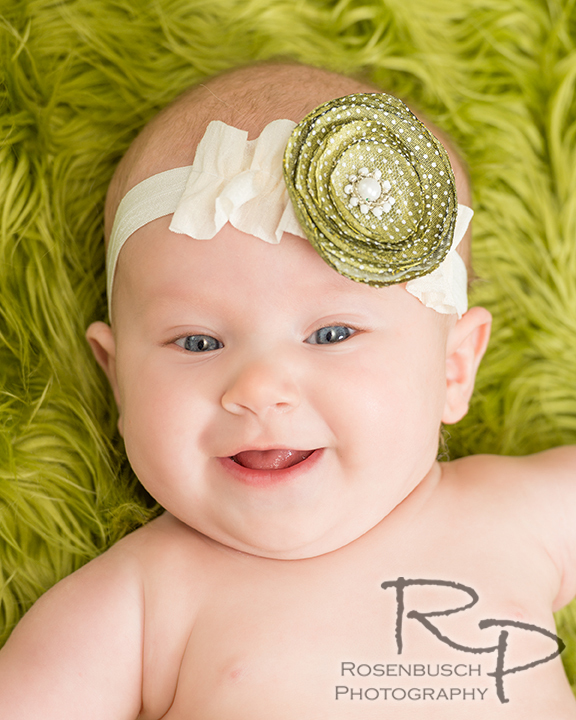 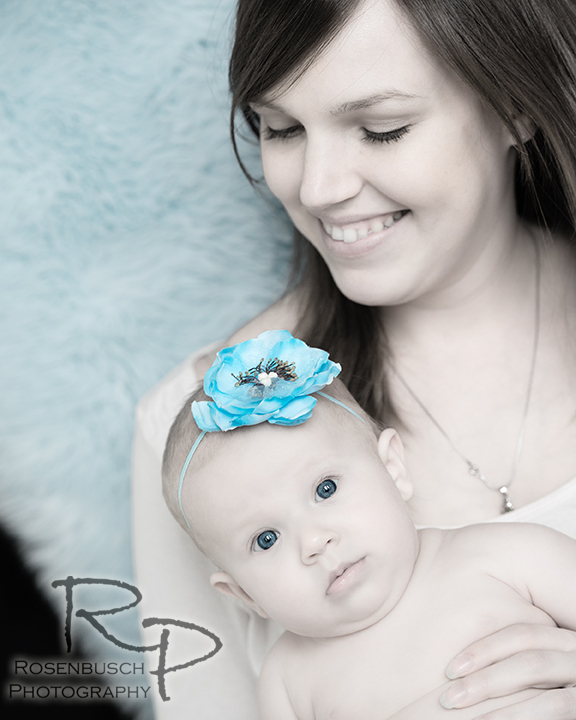 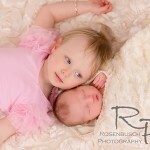 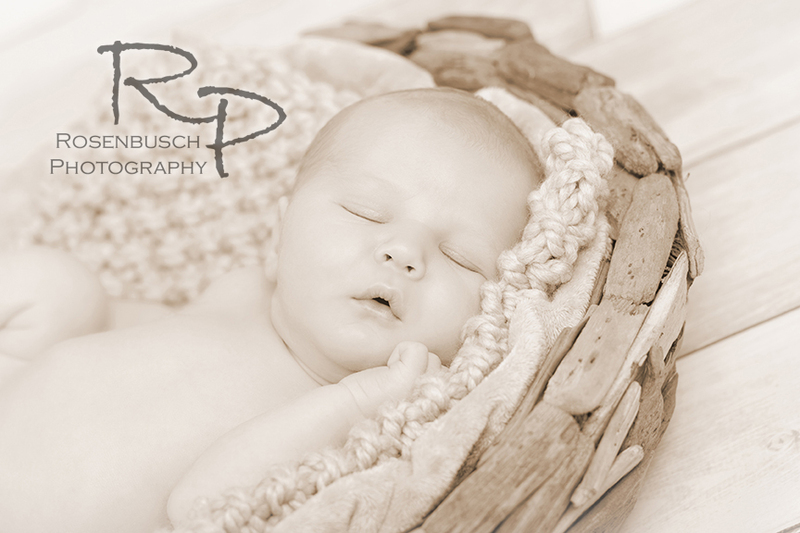 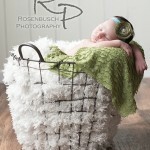 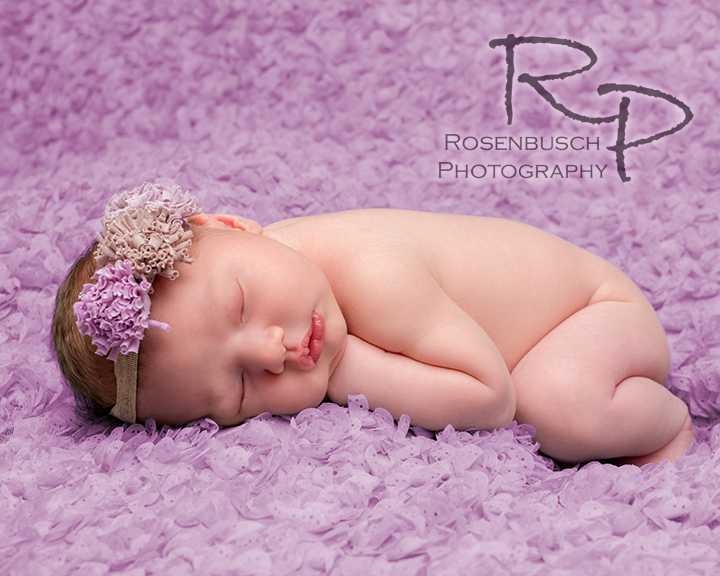 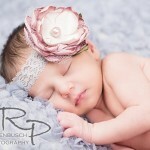 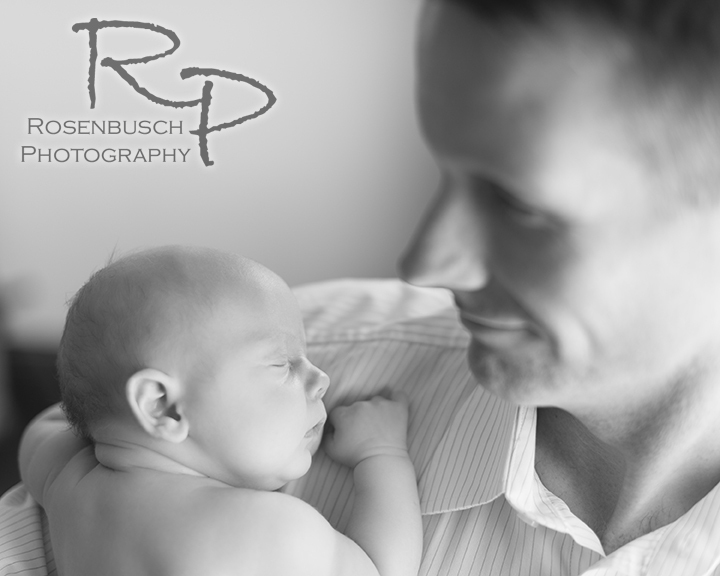 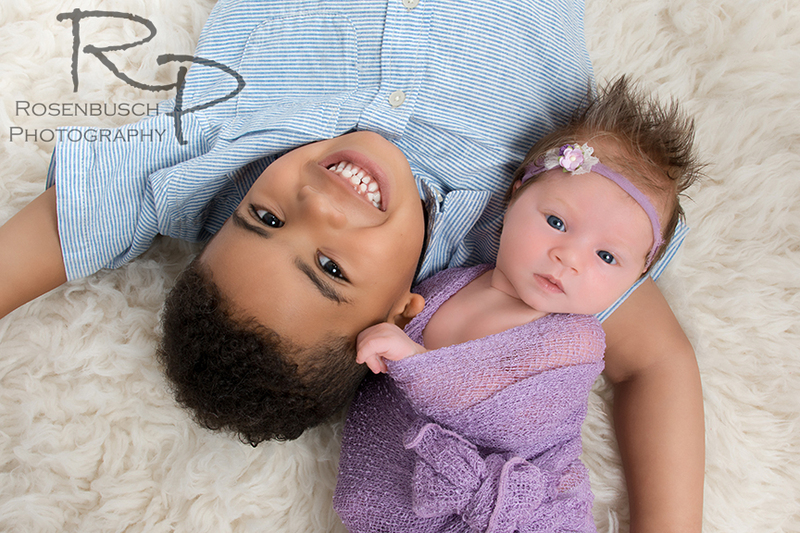 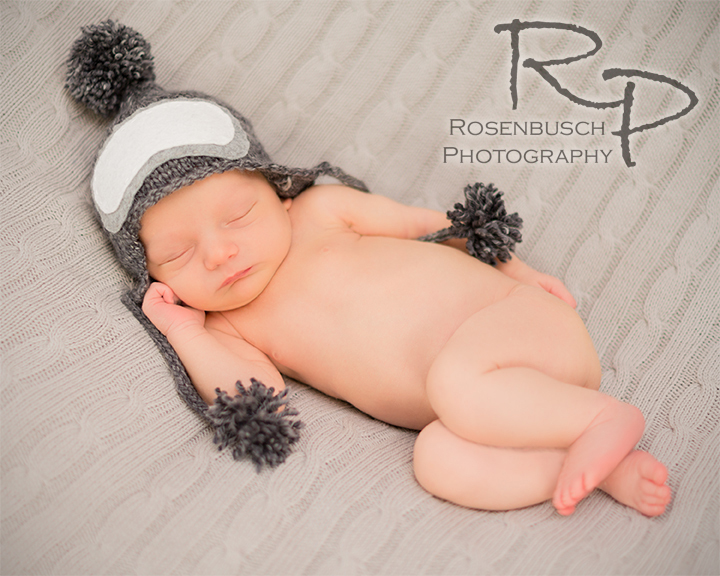 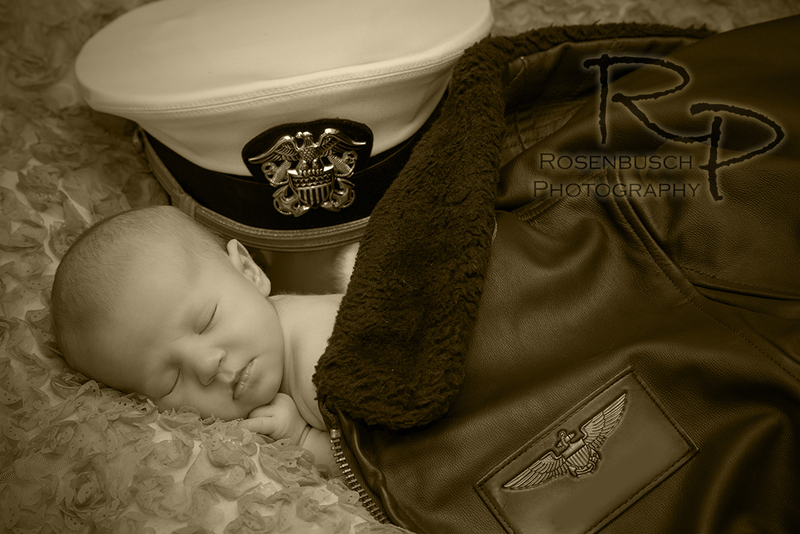 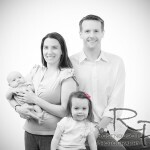 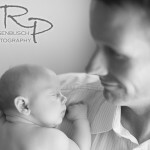 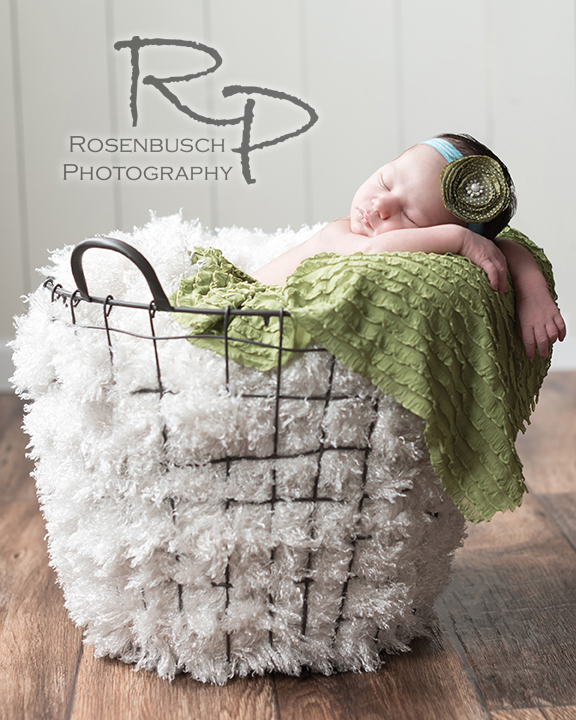 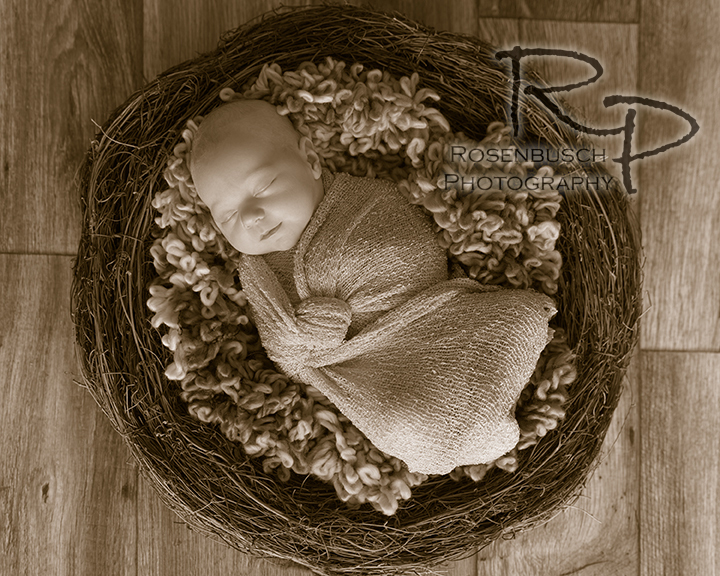 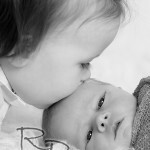 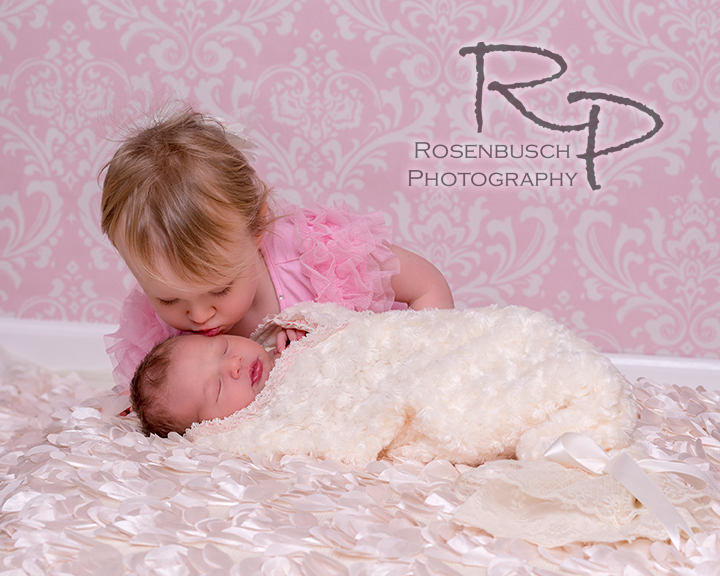 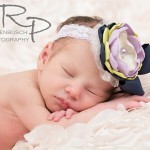 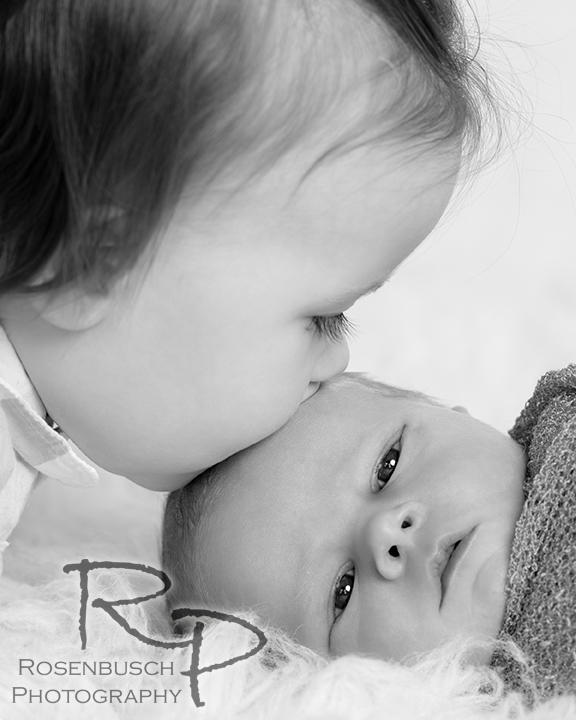 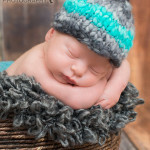 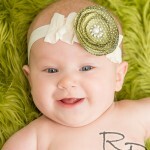 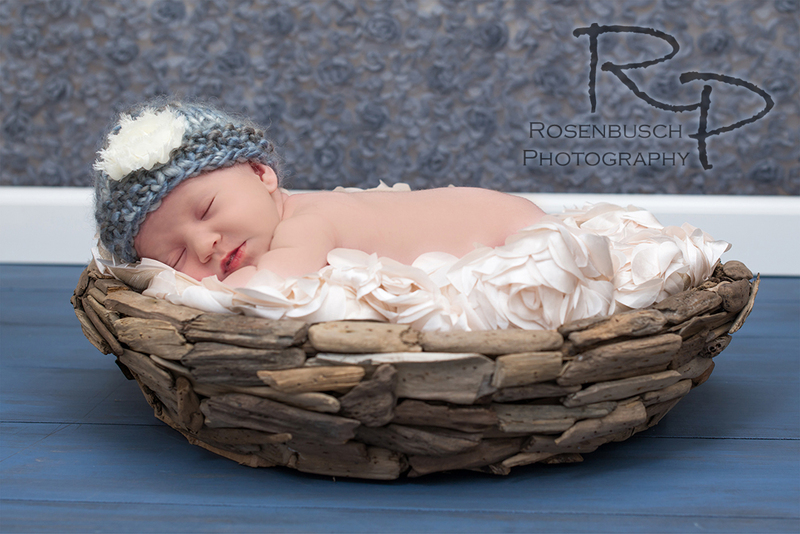 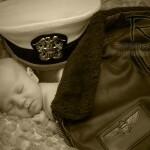 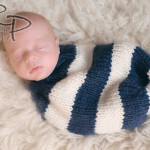 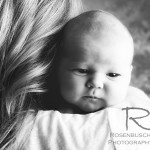 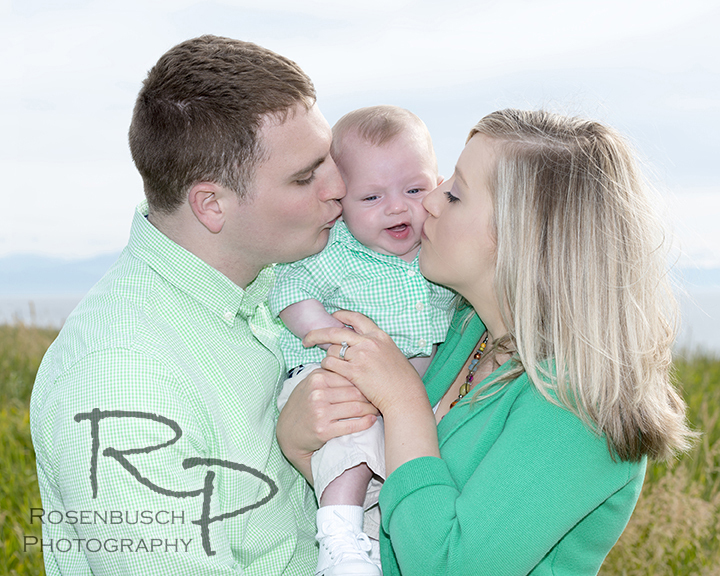 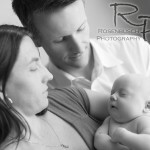 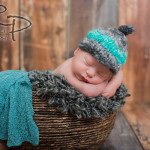 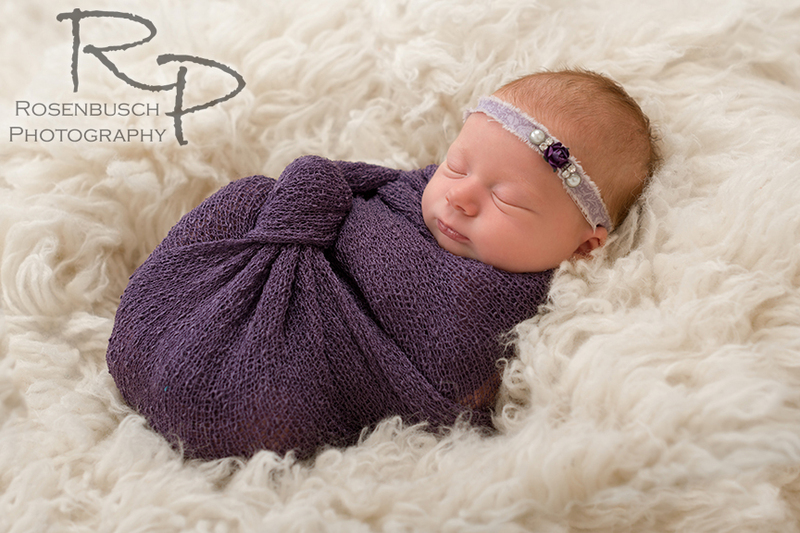 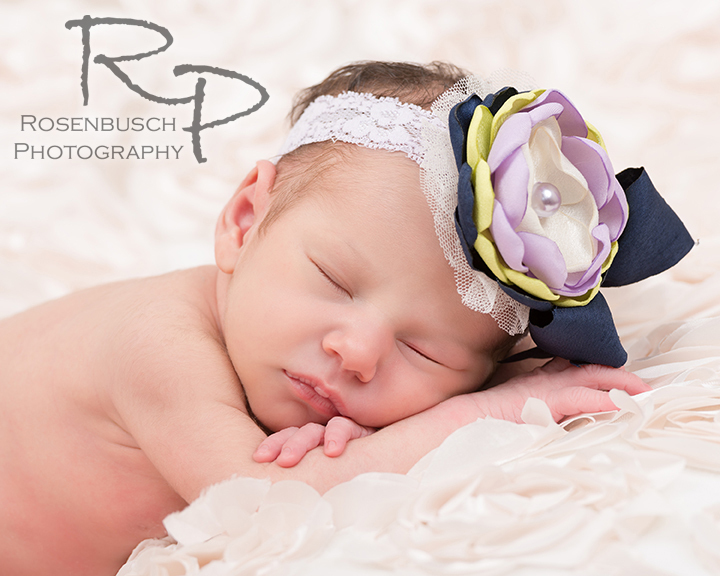 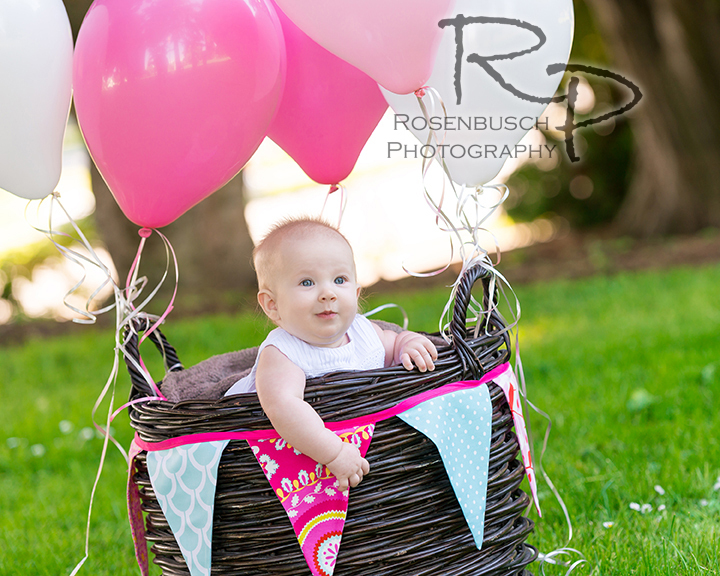 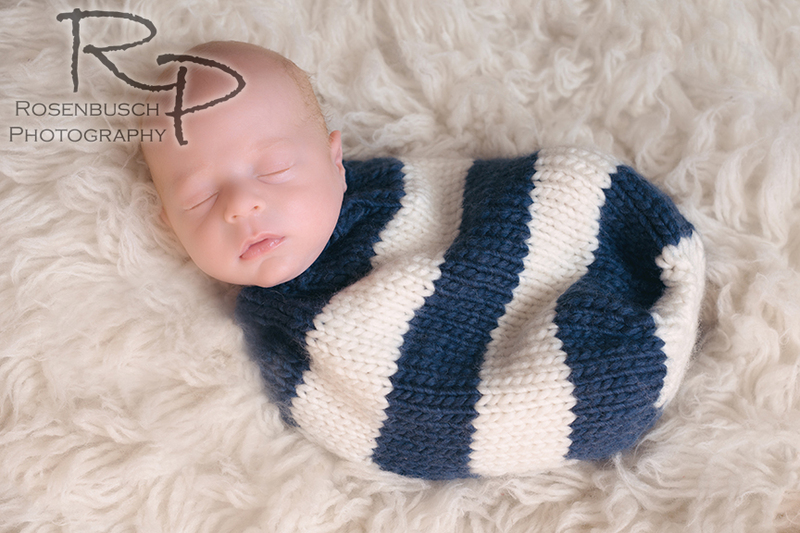 To see more newborn images, check out the newborn gallery in our website. 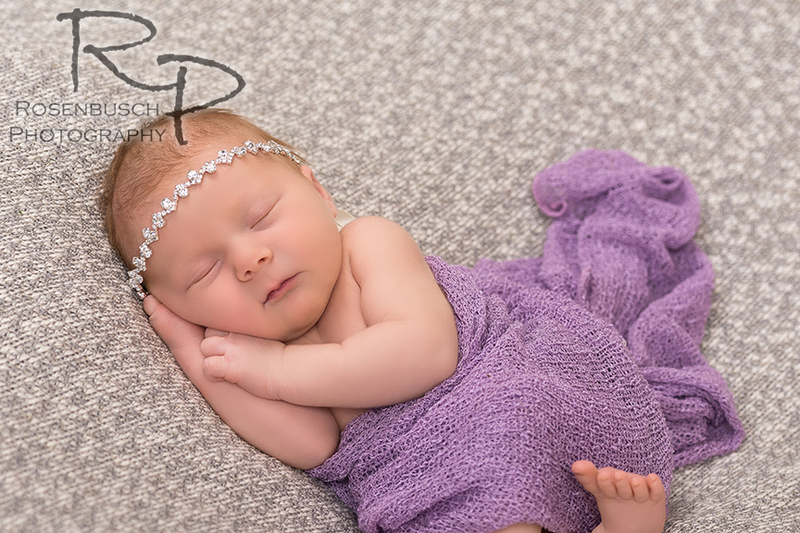 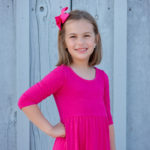 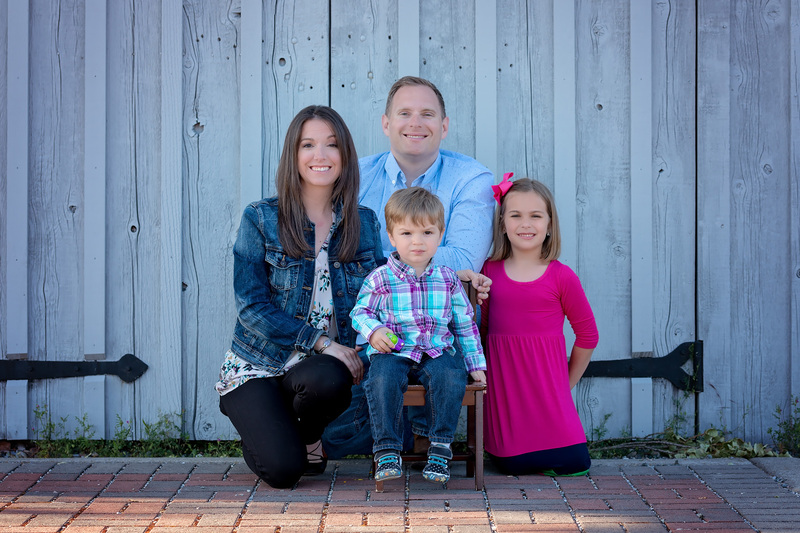 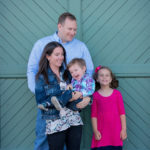 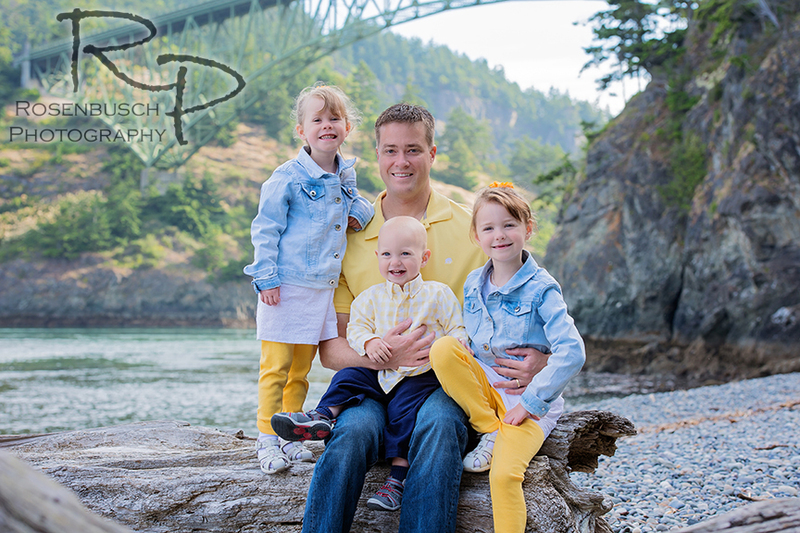 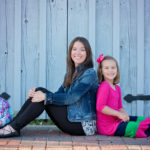 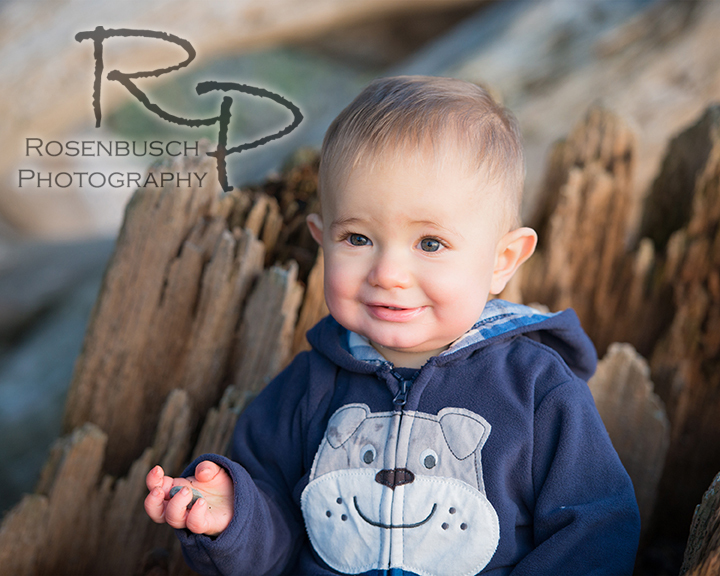 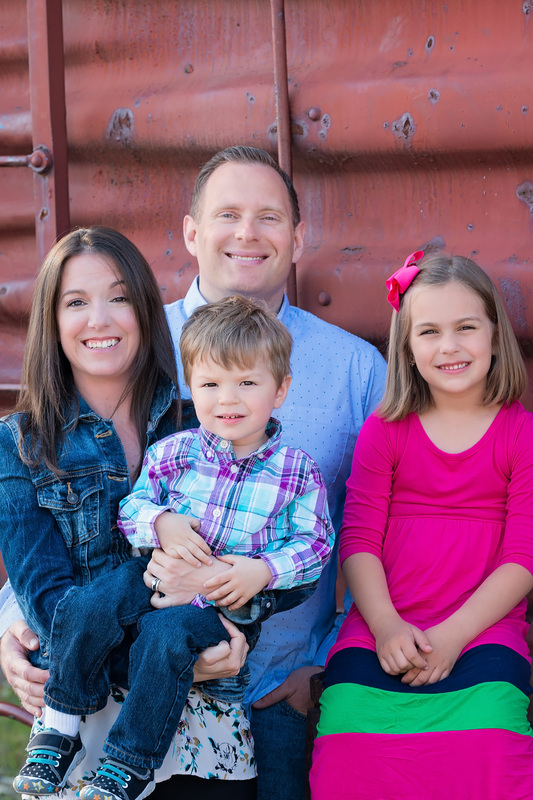 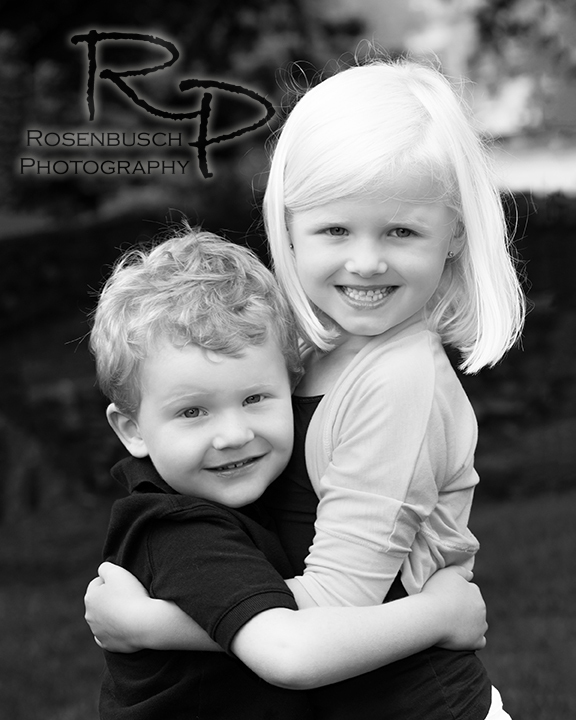 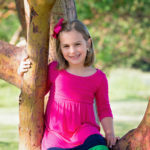 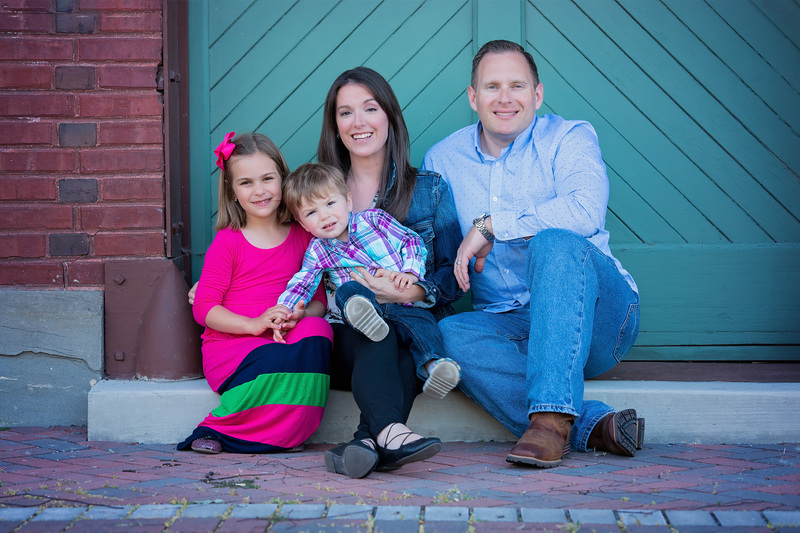 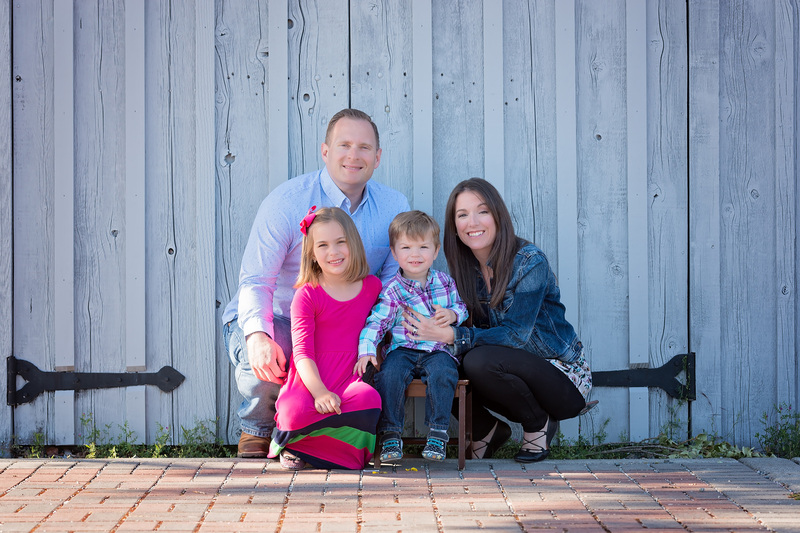 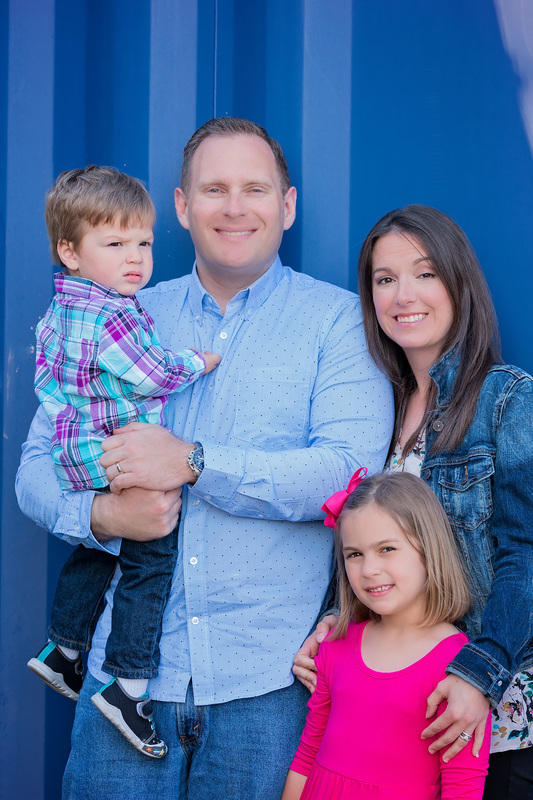 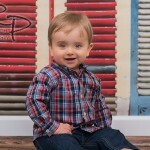 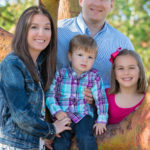 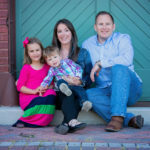 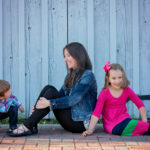 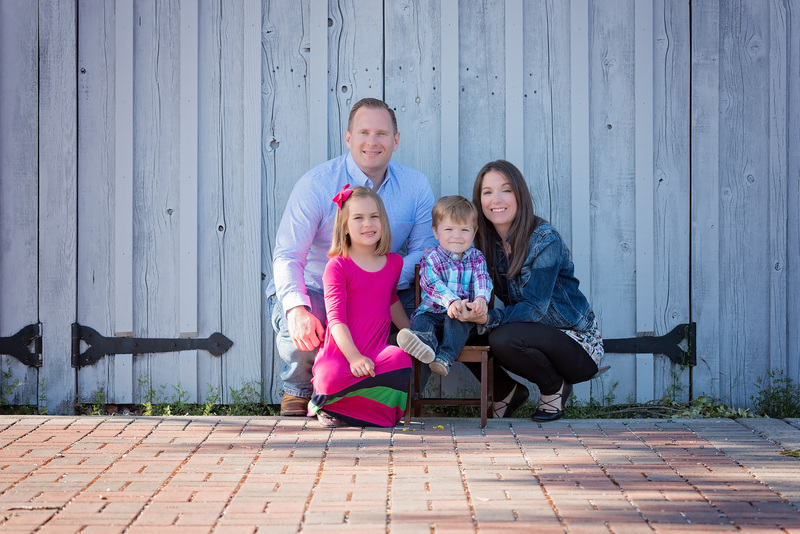 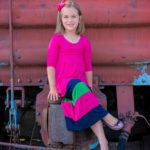 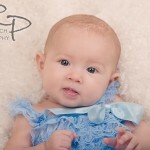 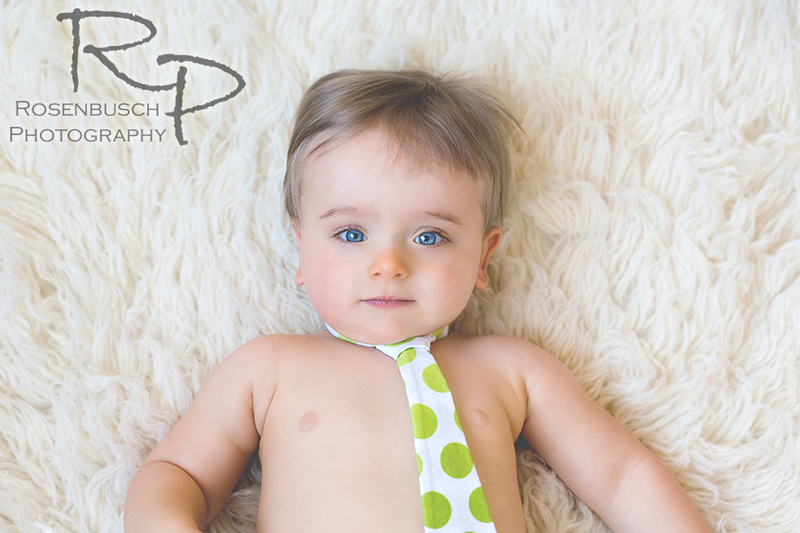 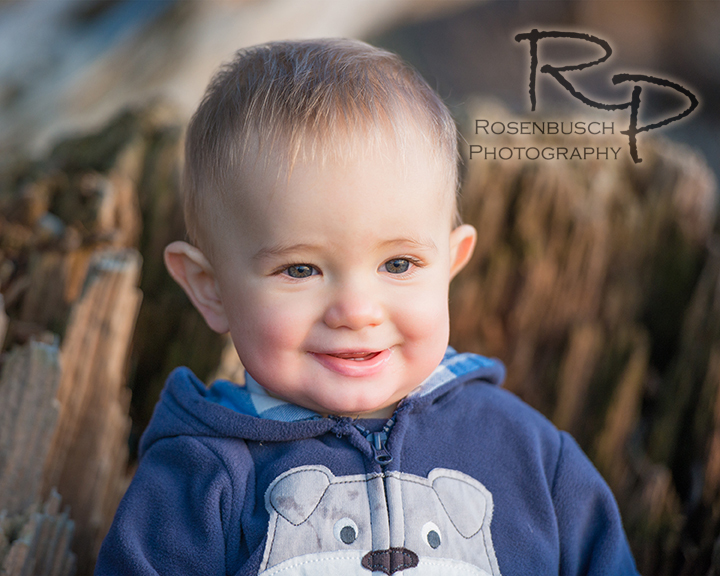 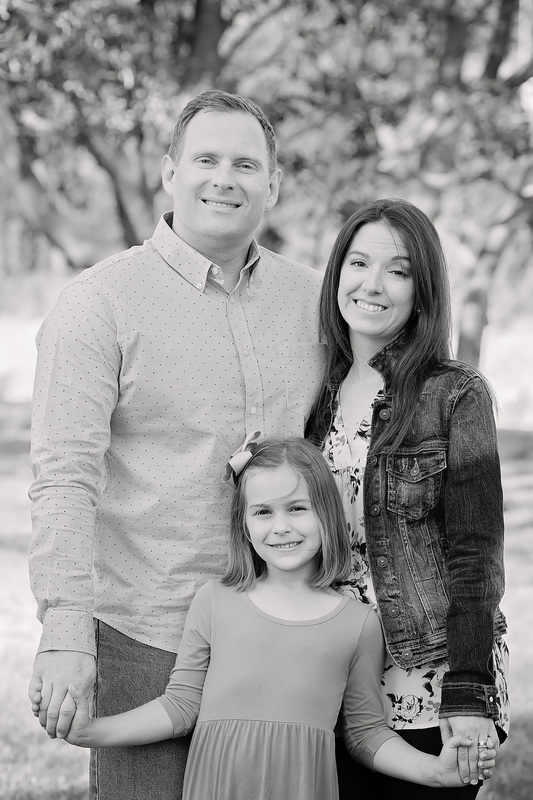 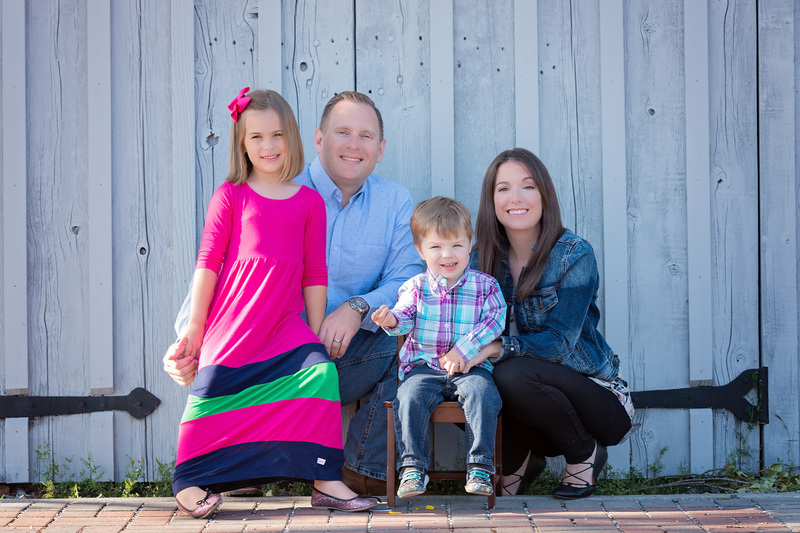 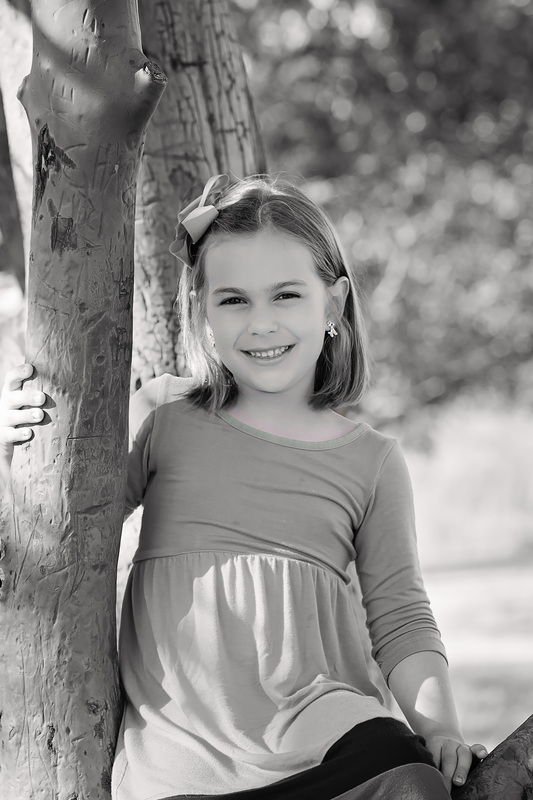 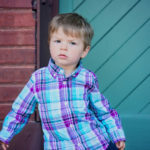 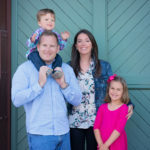 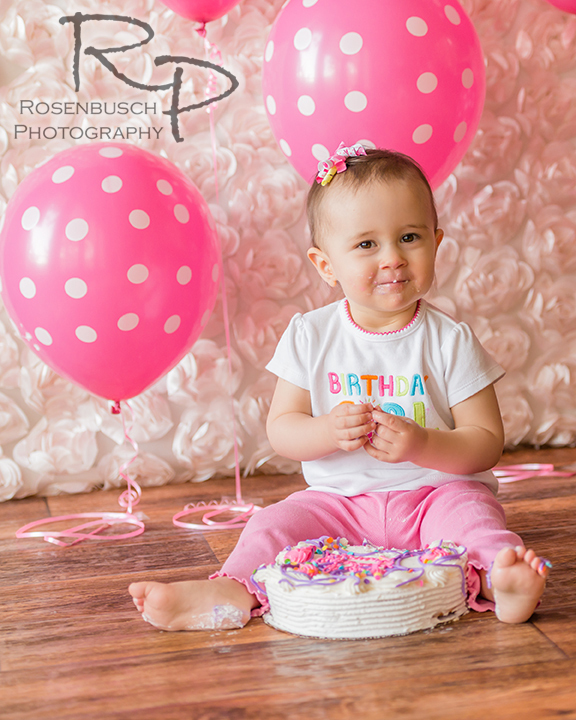 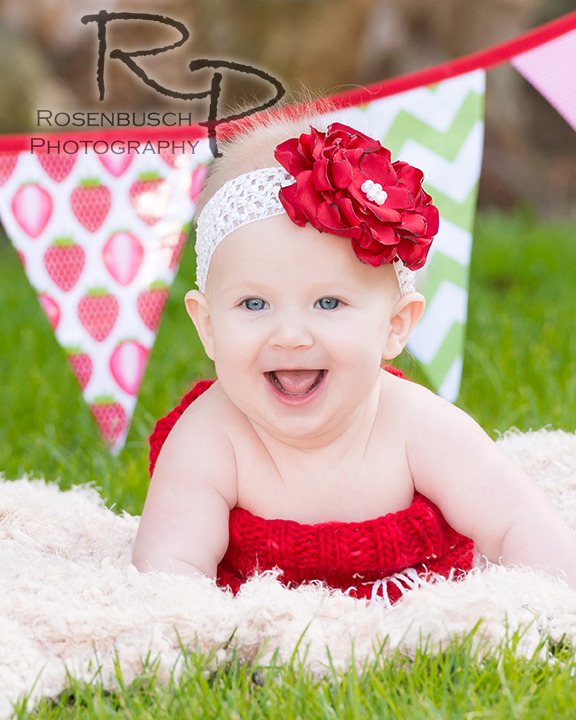 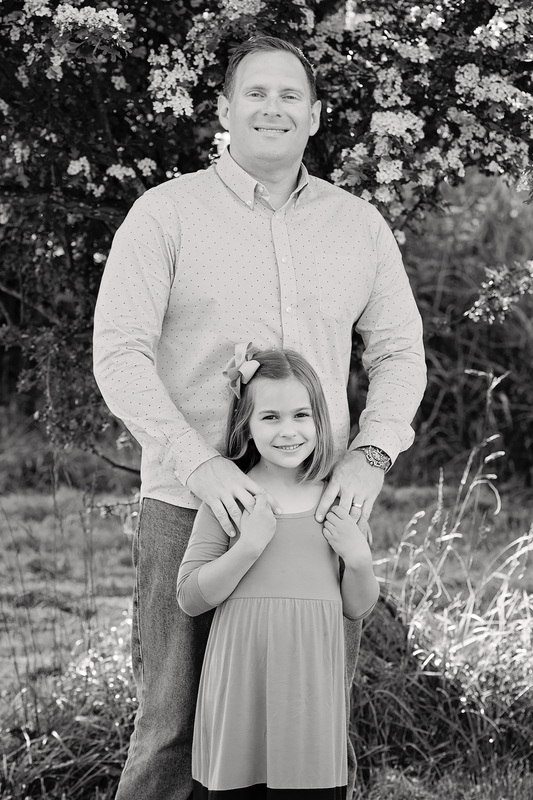 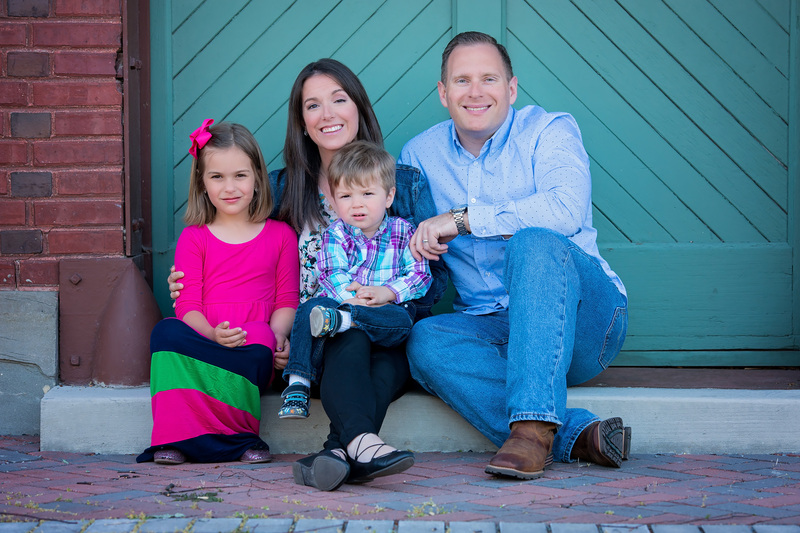 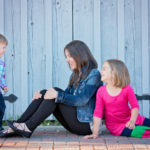 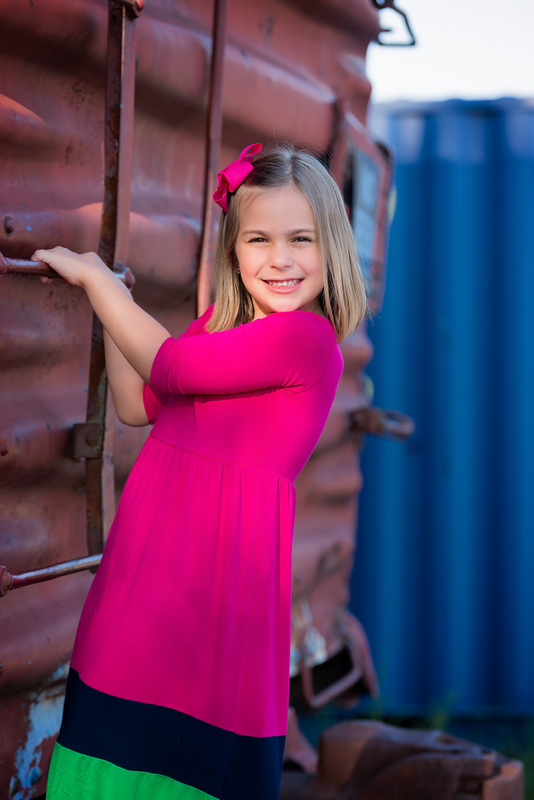 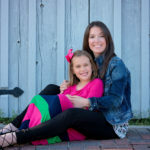 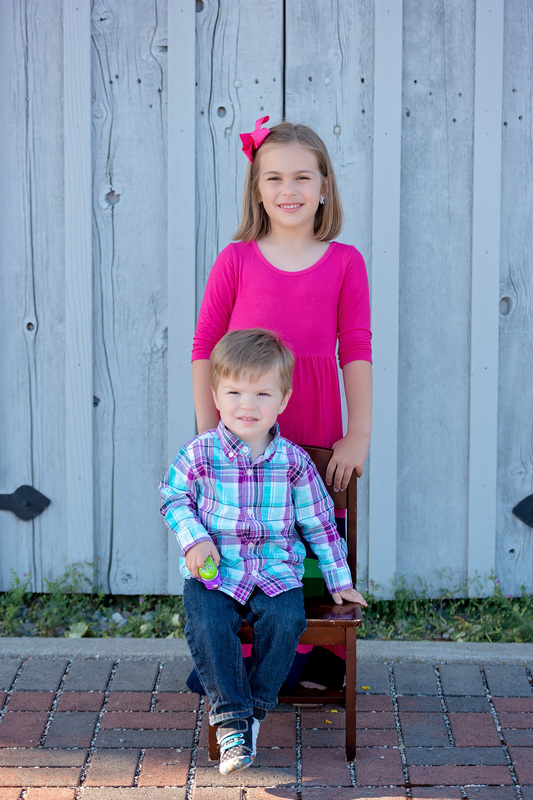 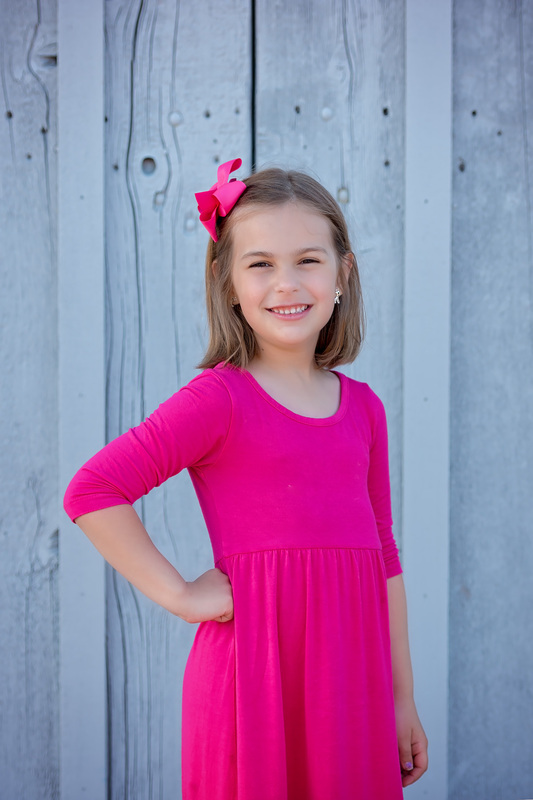 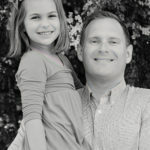 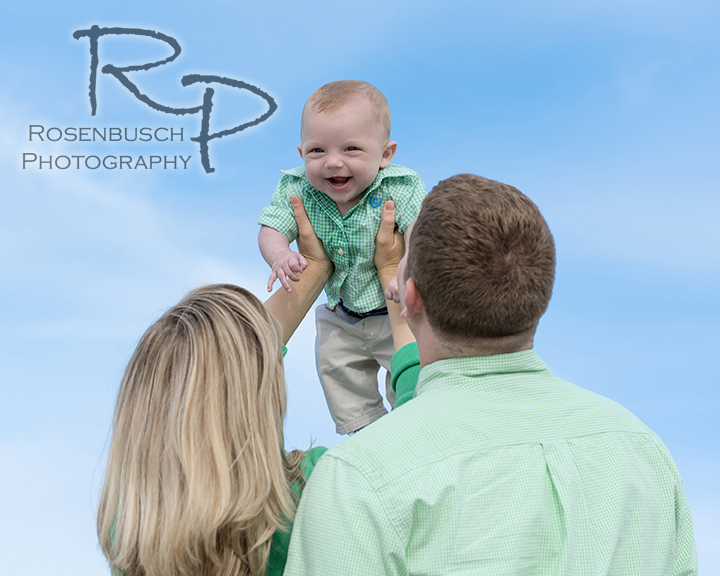 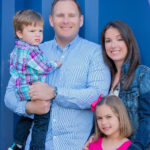 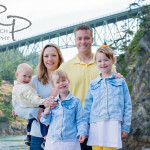 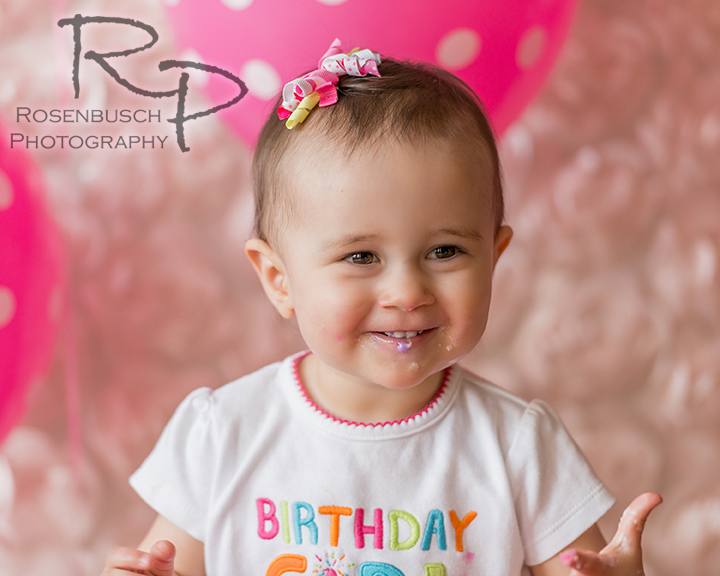 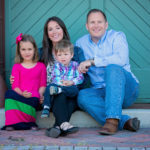 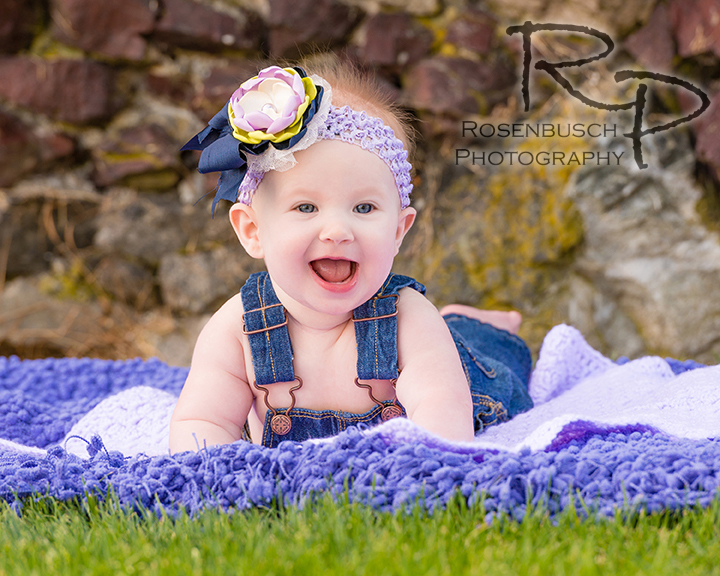 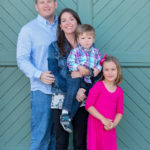 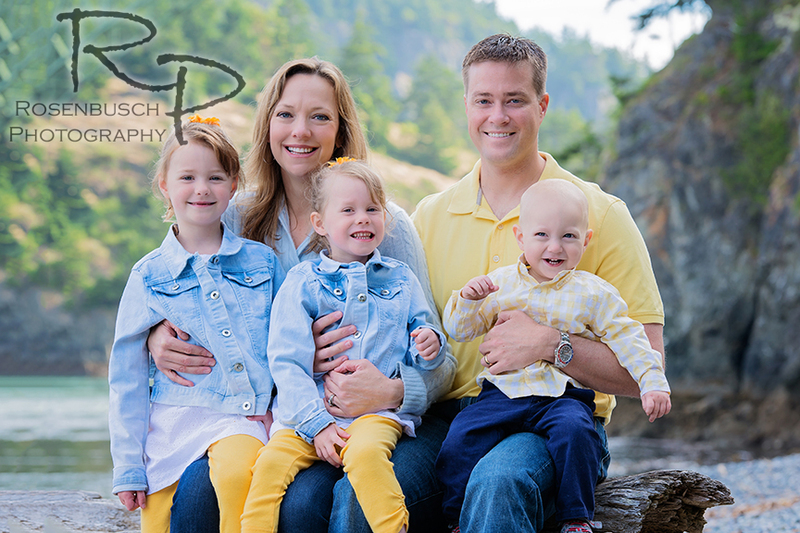 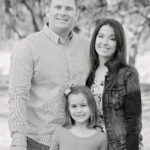 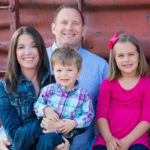 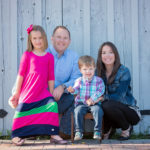 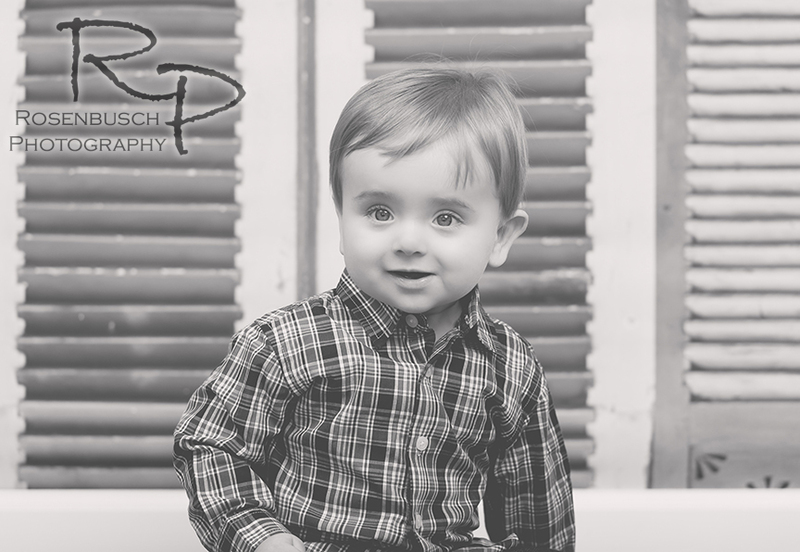 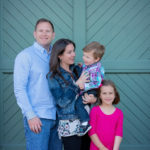 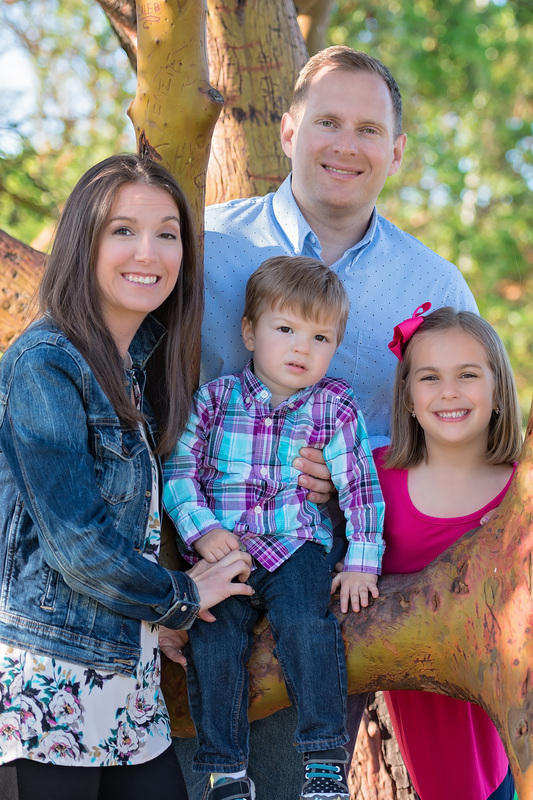 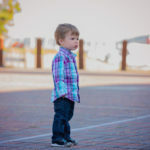 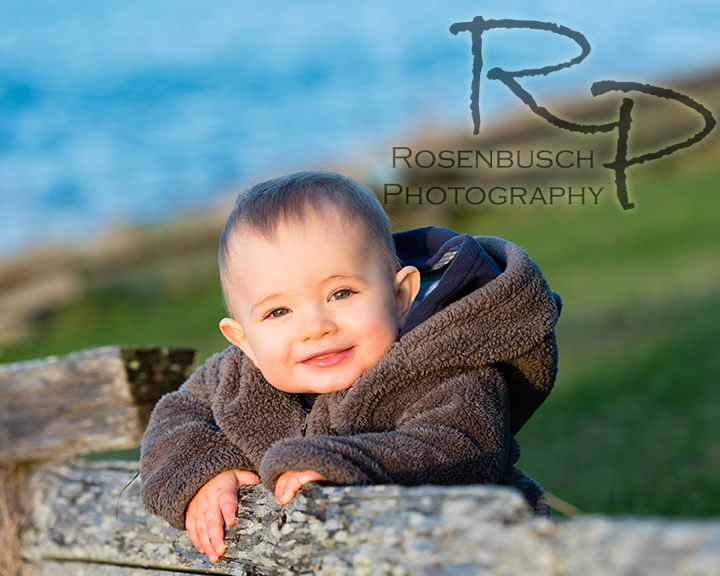 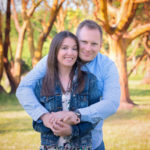 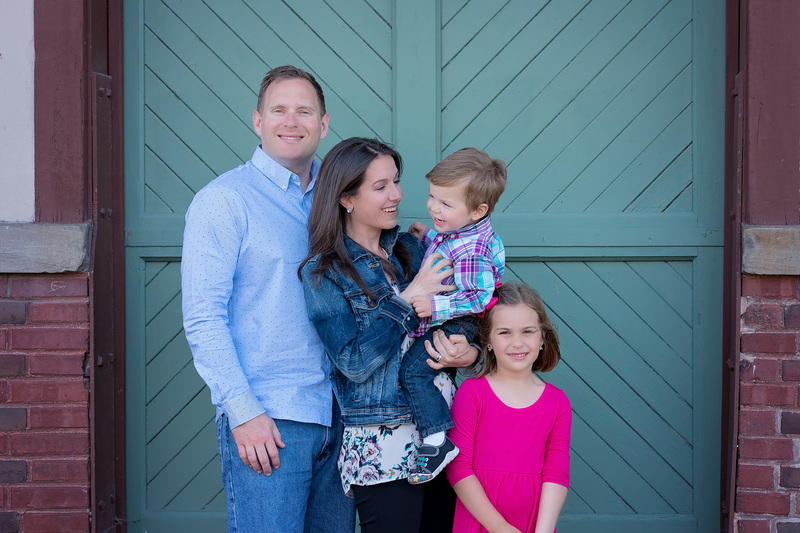 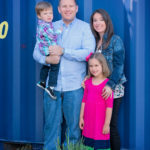 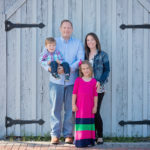 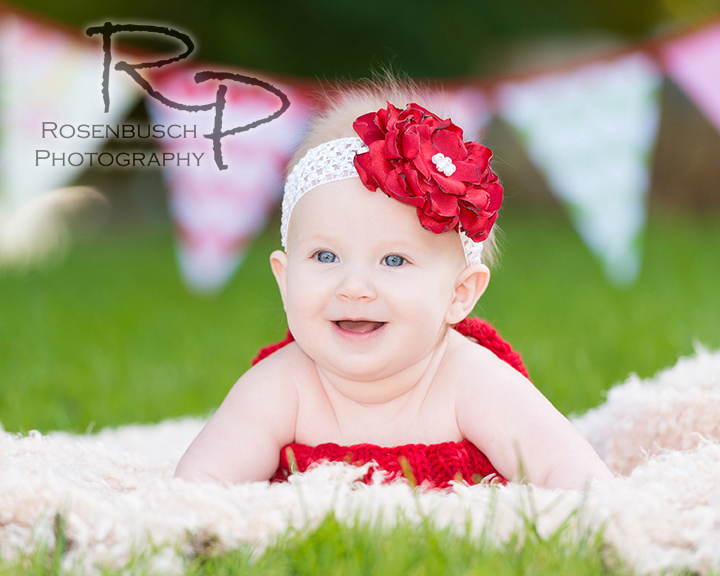 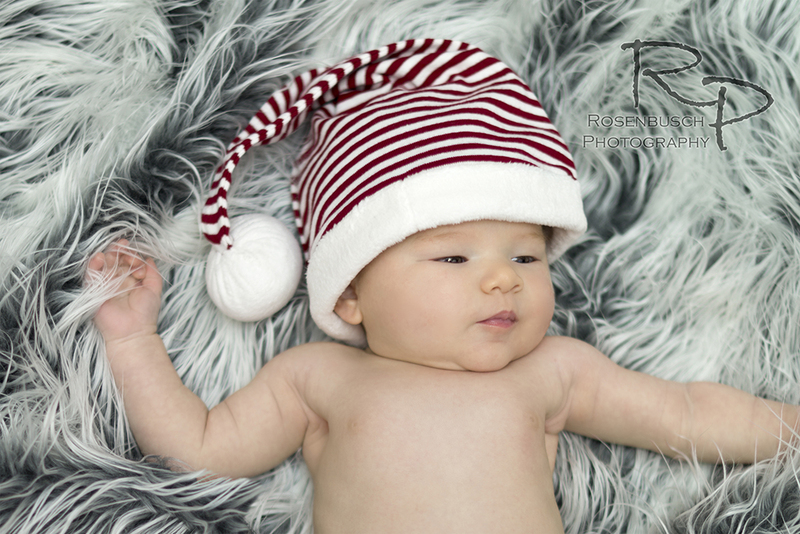 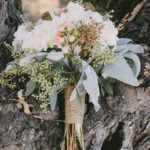 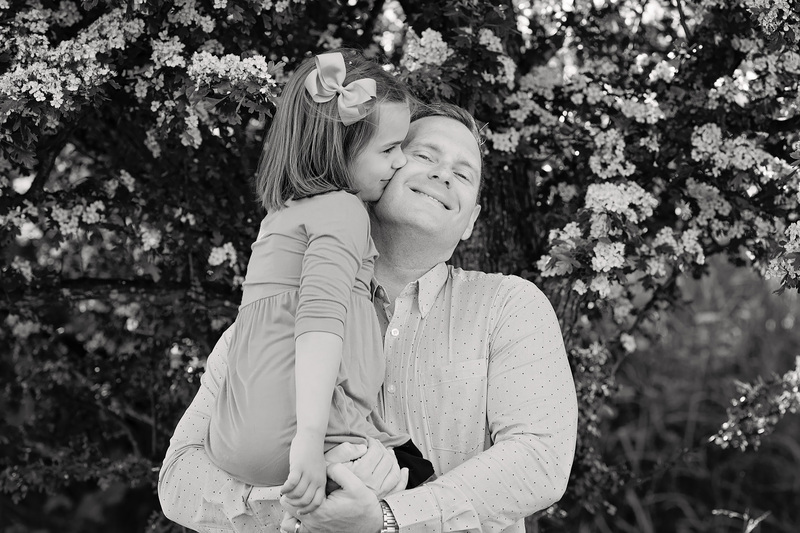 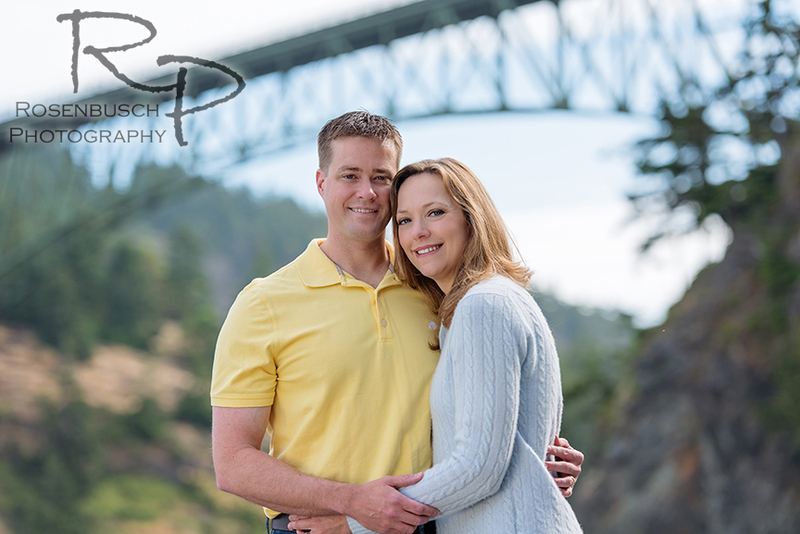 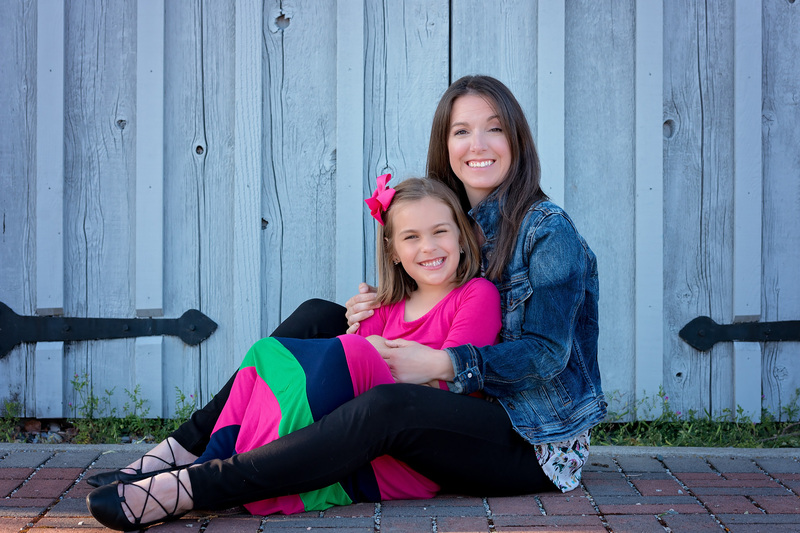 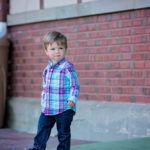 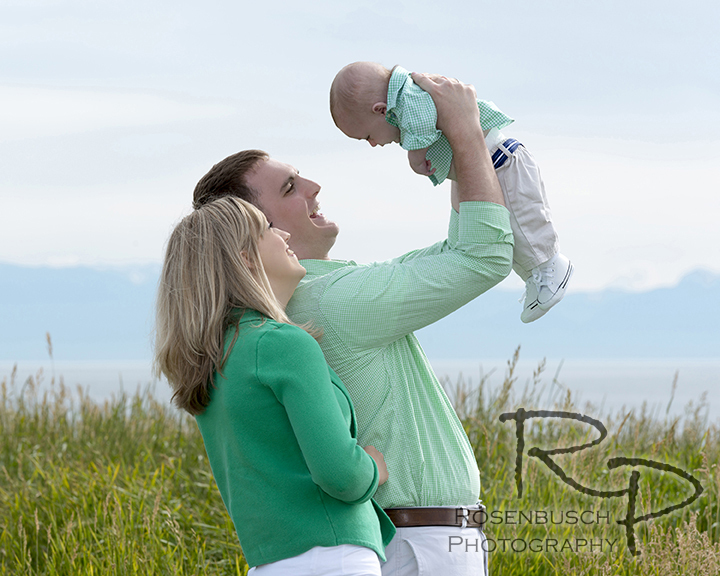 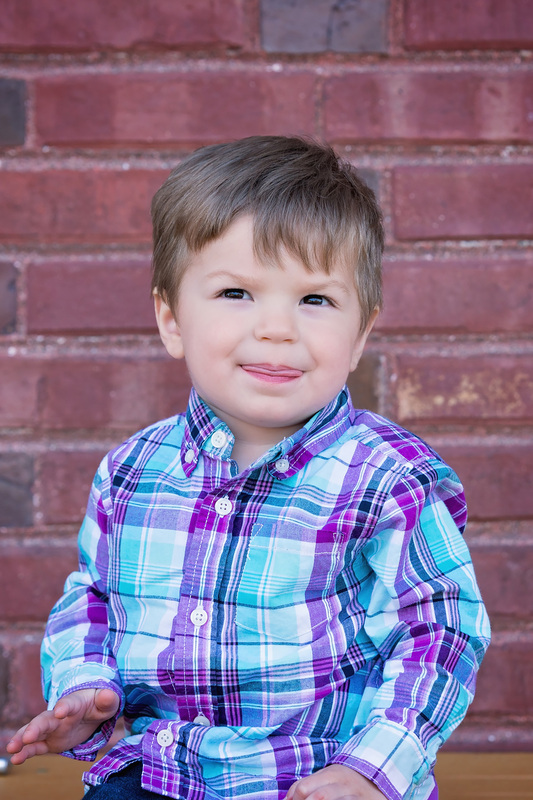 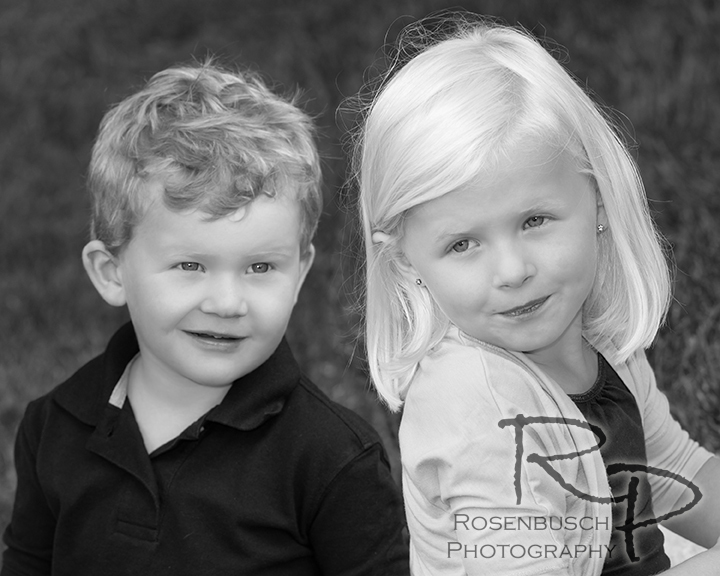 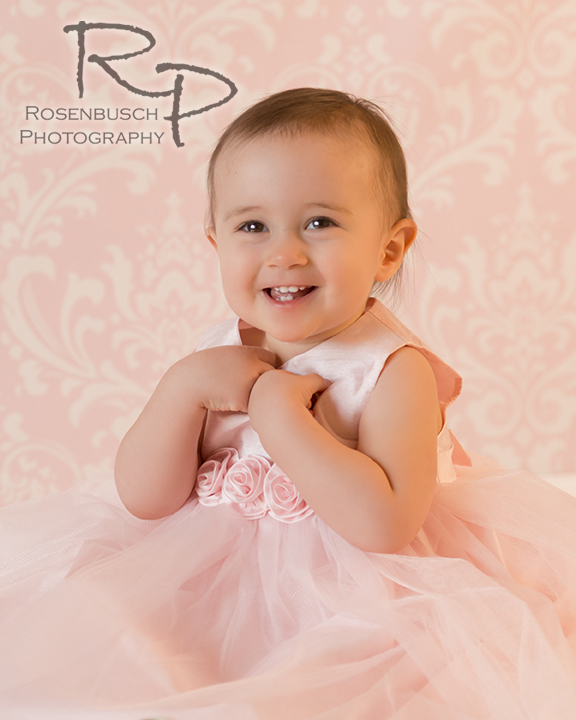 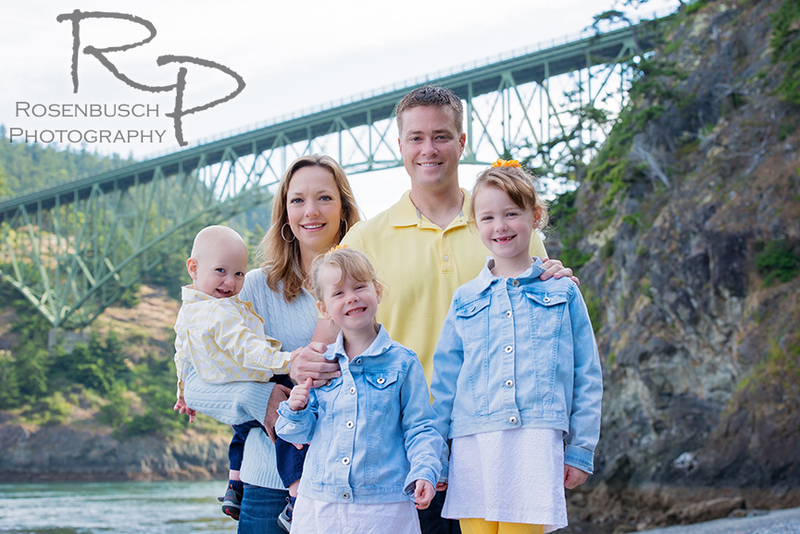 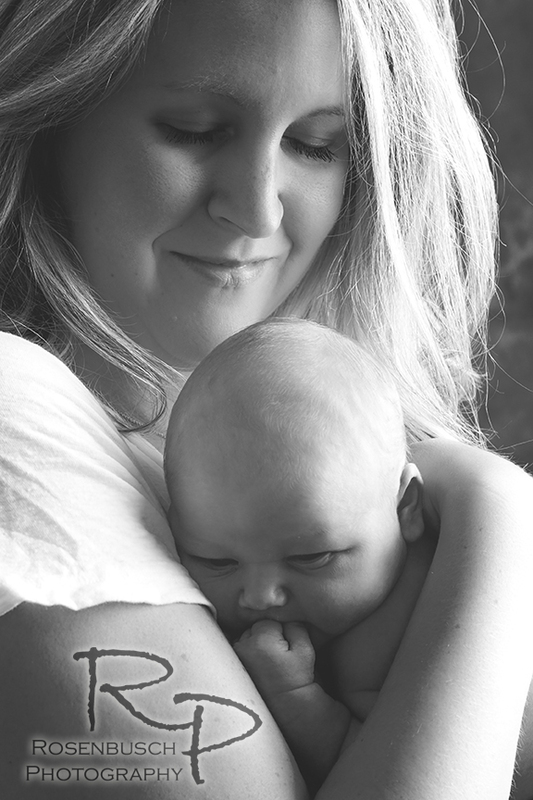 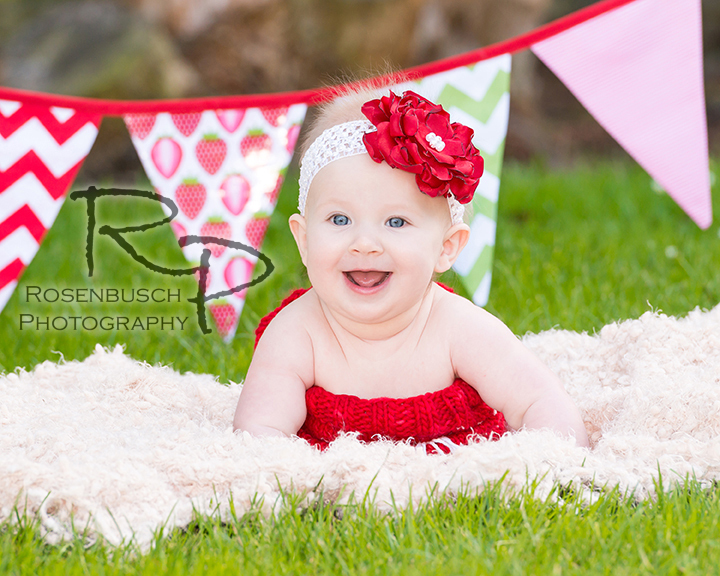 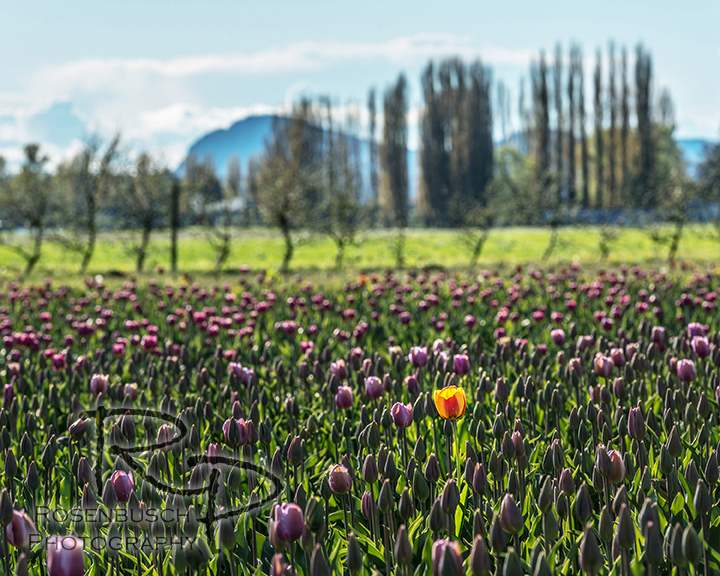 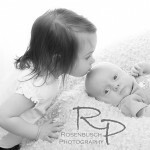 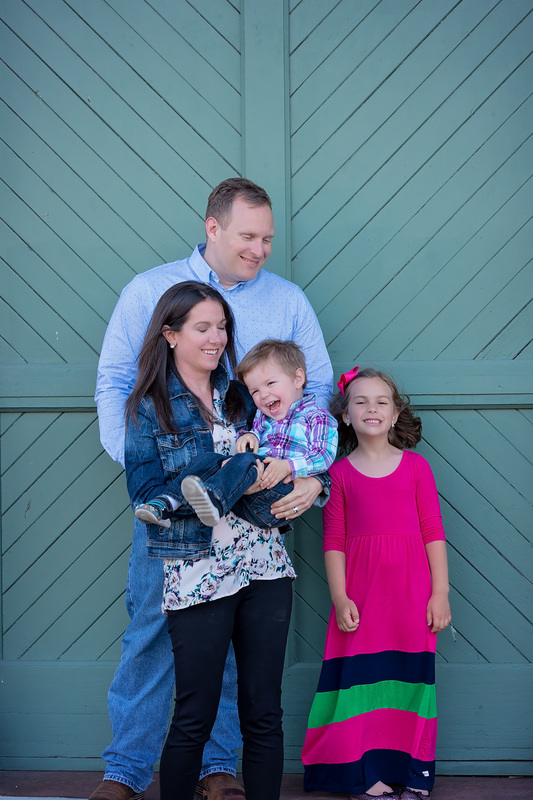 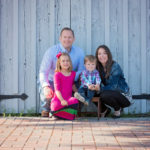 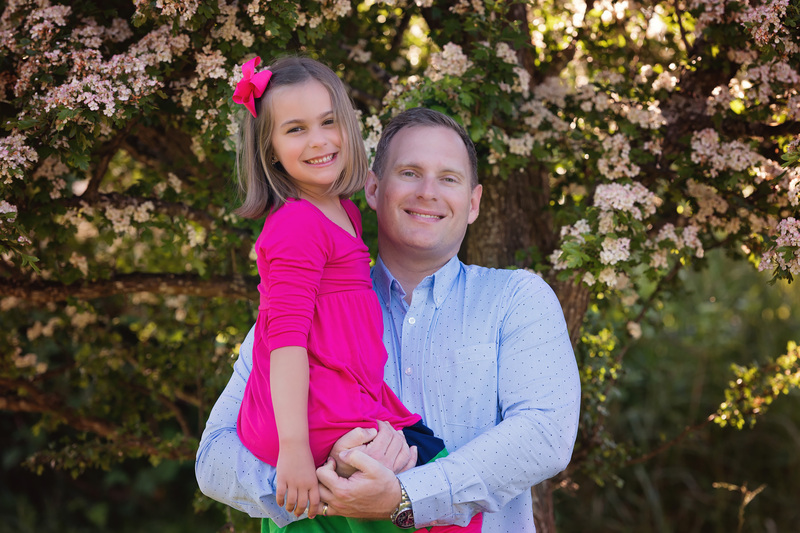 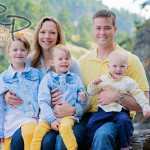 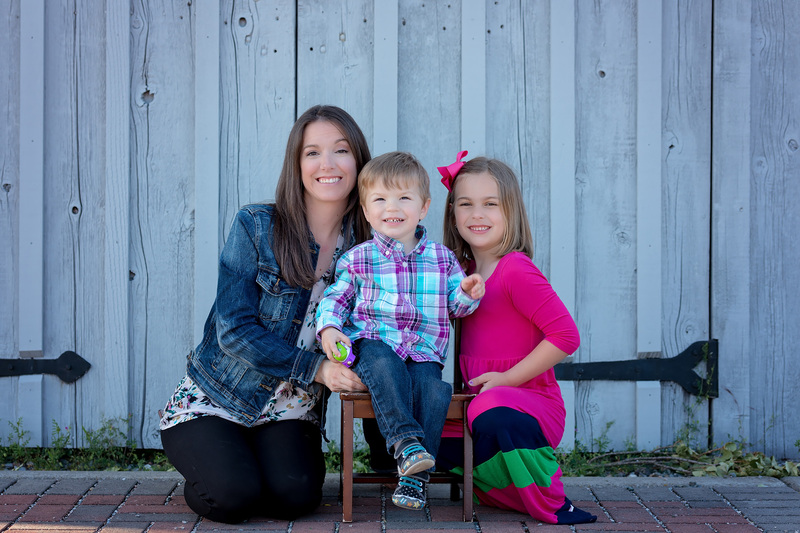 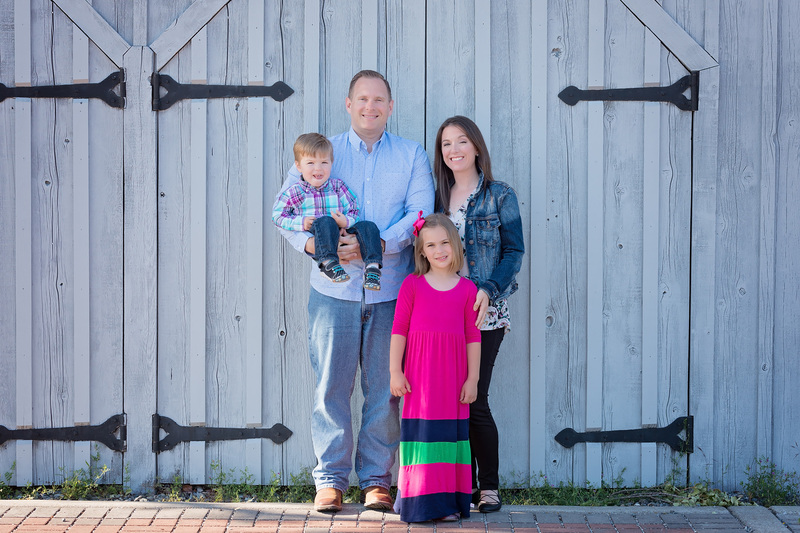 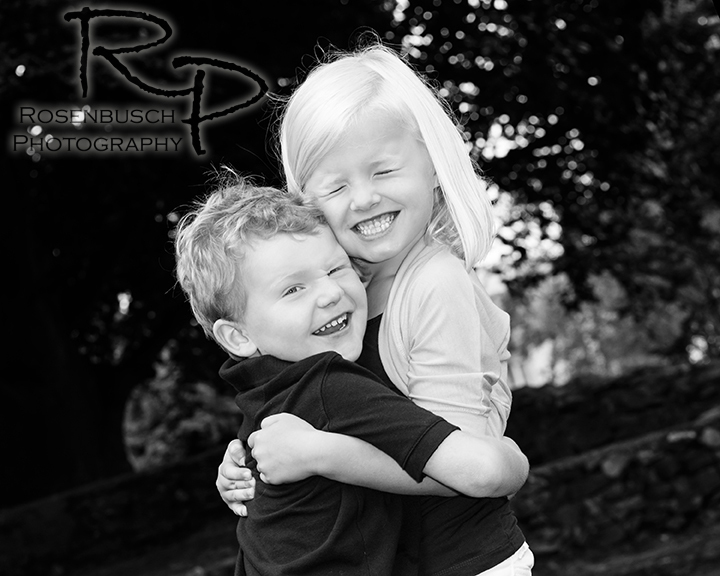 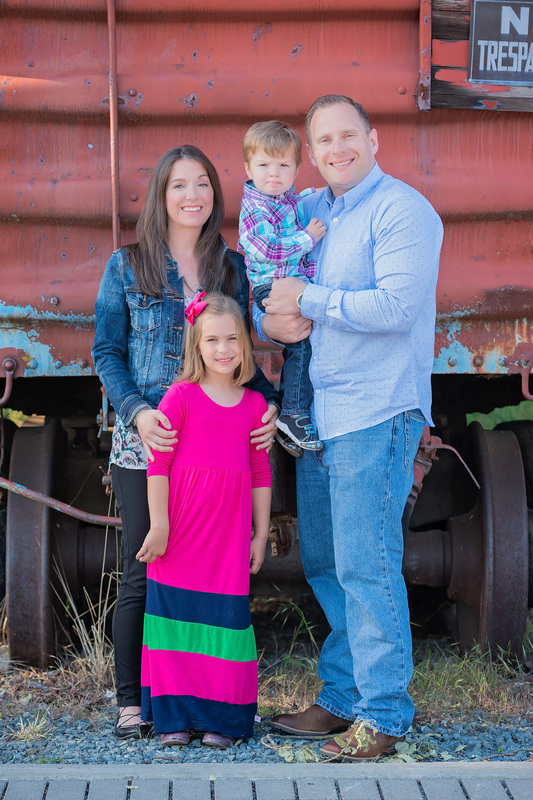 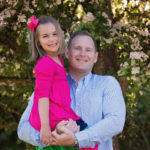 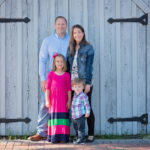 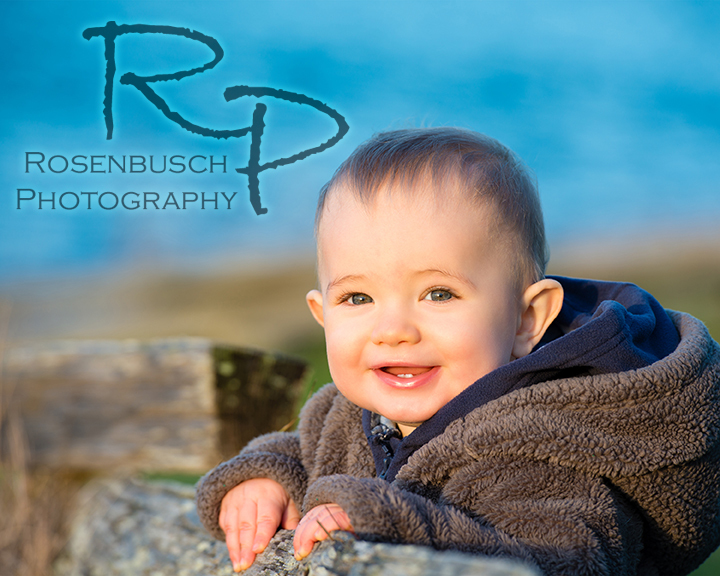 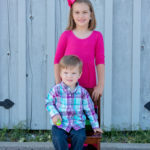 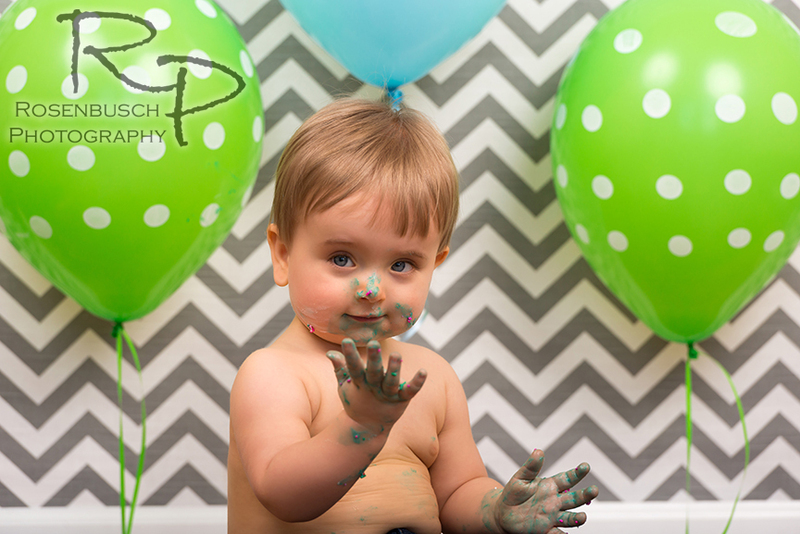 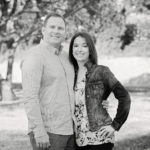 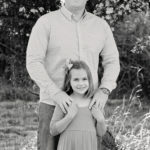 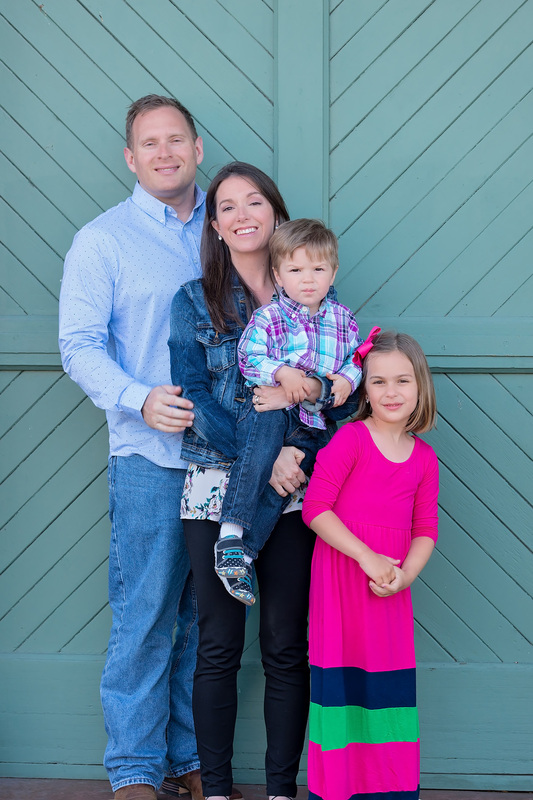 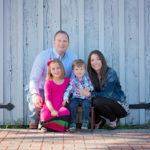 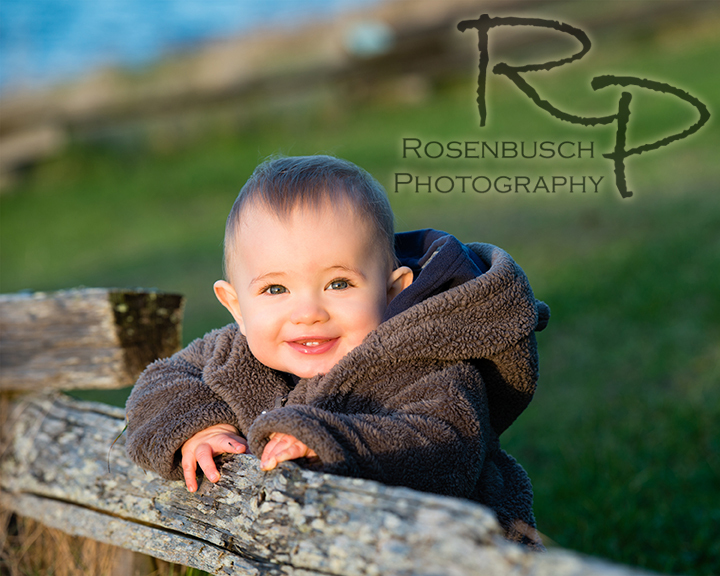 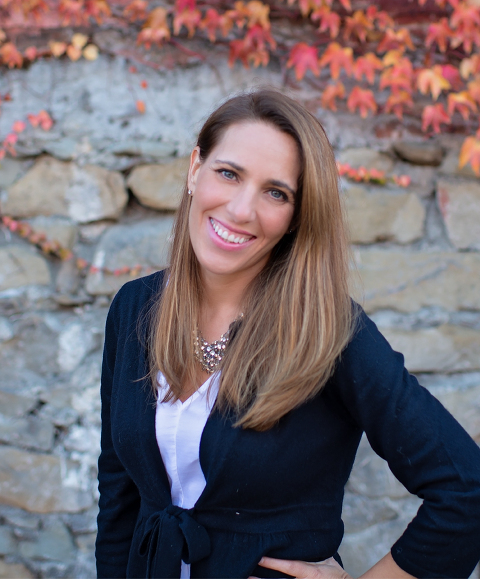 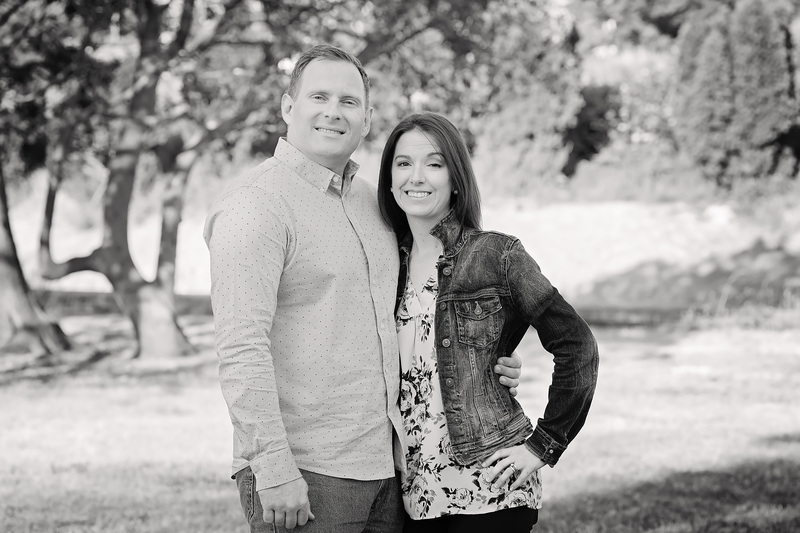 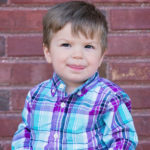 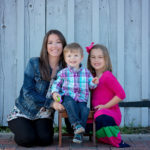 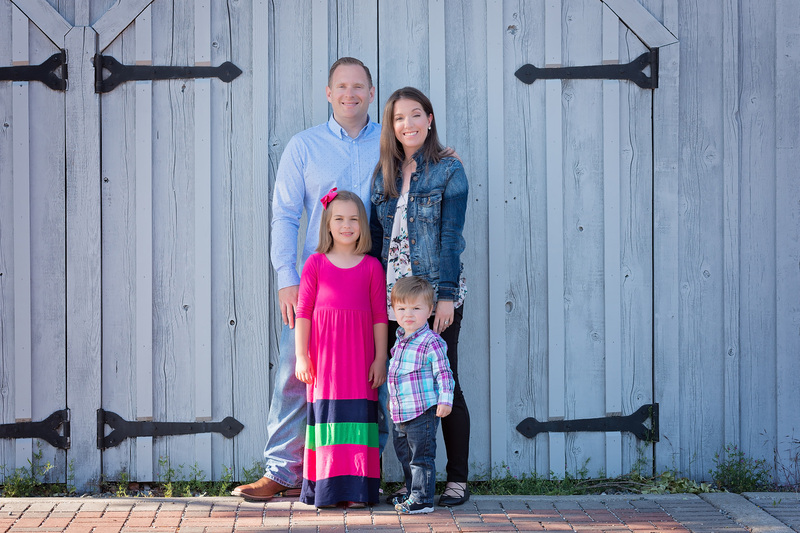 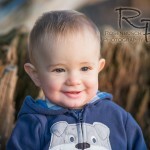 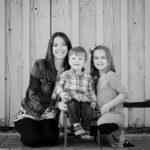 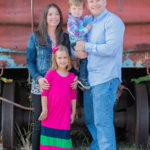 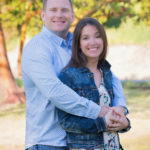 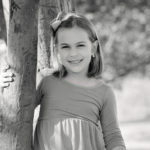 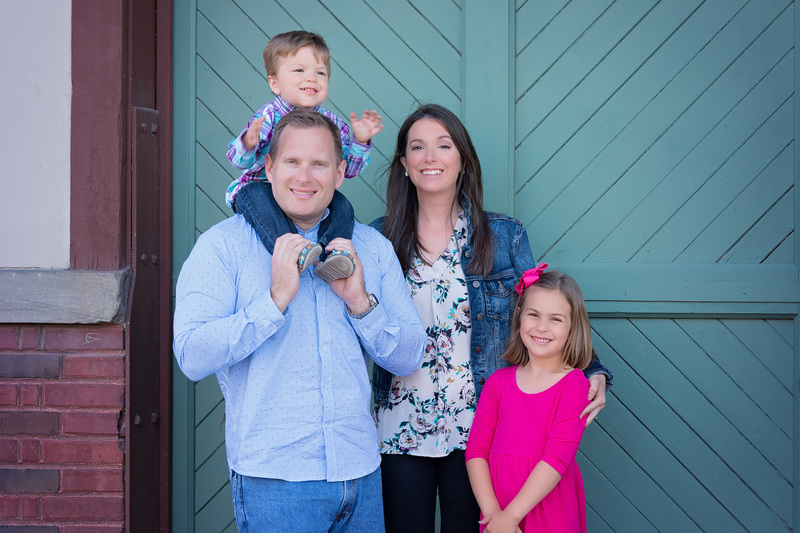 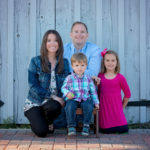 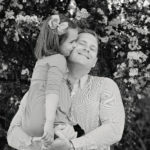 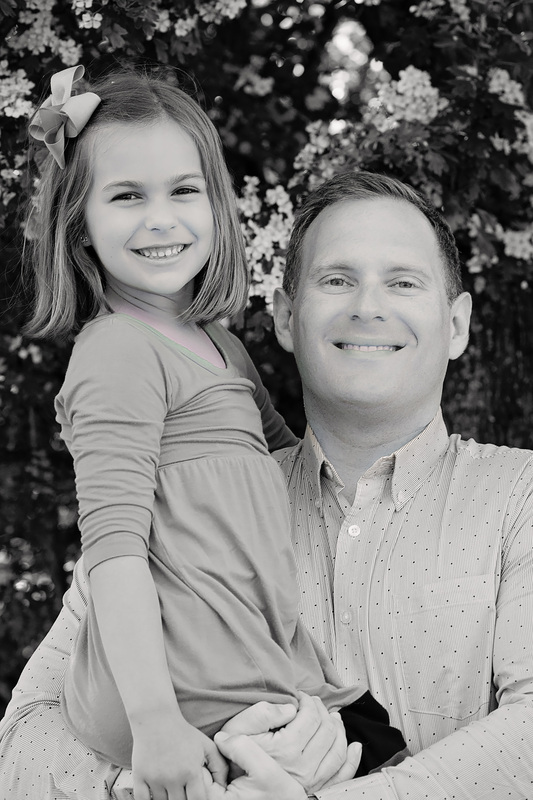 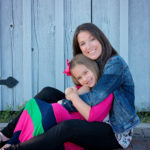 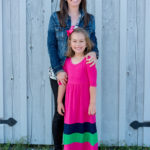 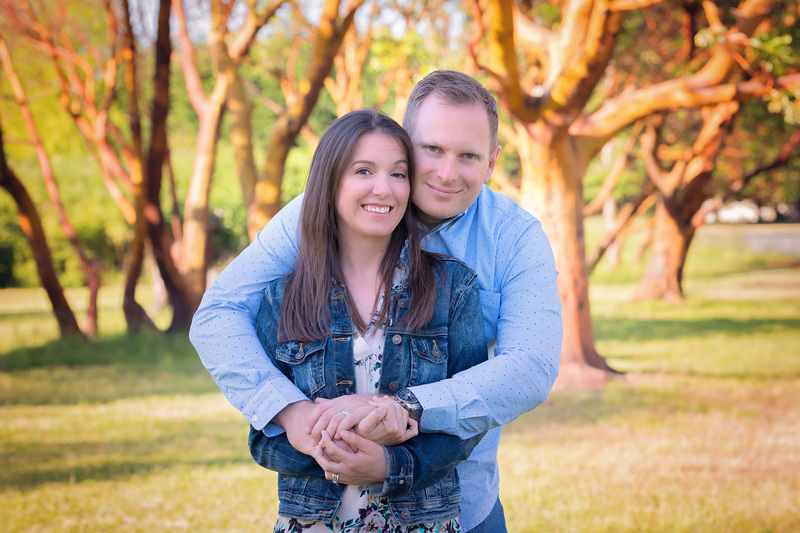 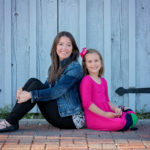 A love for creating memorable images underlies Kristen's passion for photographing every precious newborn, crazy toddler, happy-go-lucky child, accomplished senior, and proud parent.